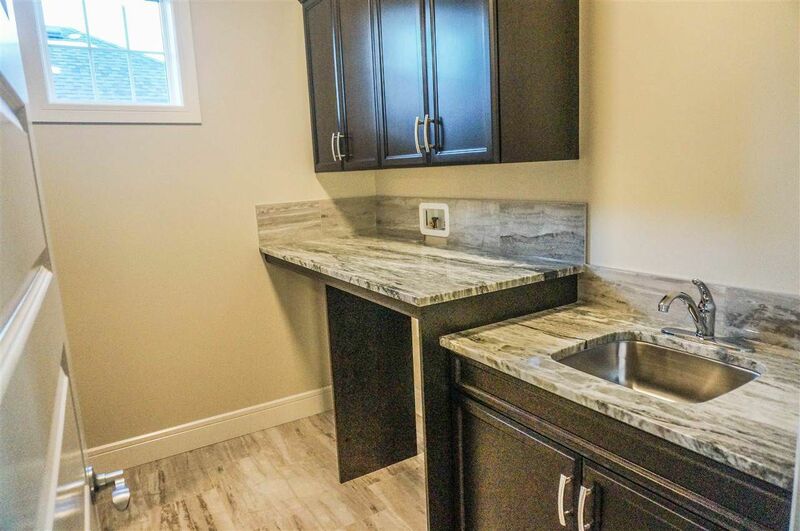 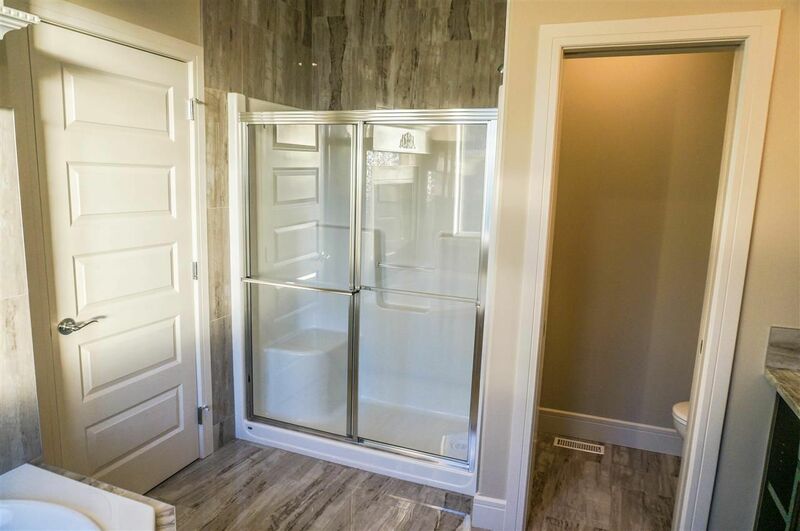 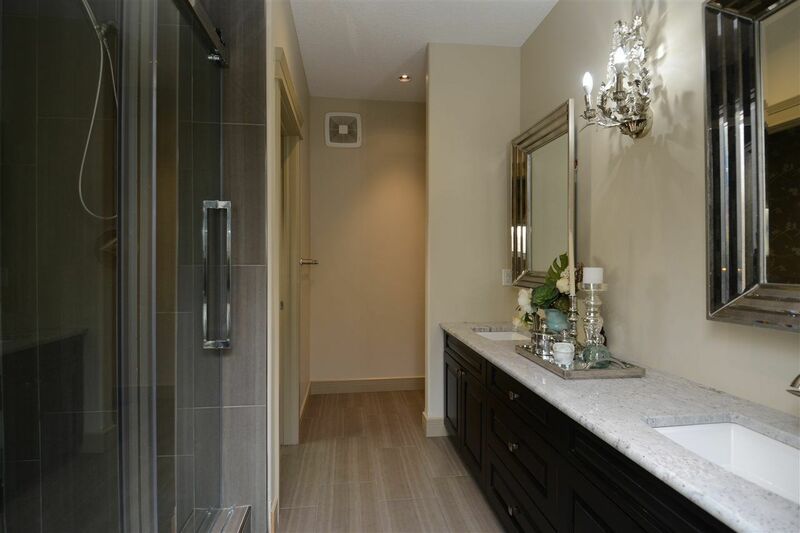 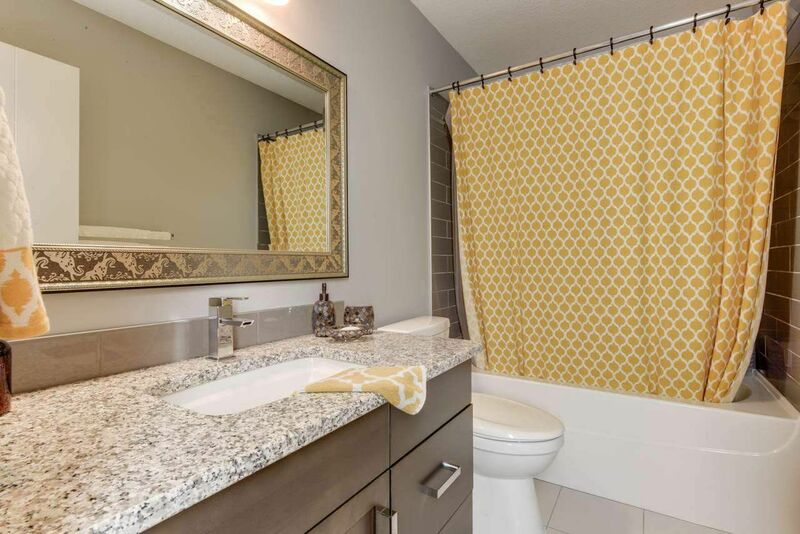 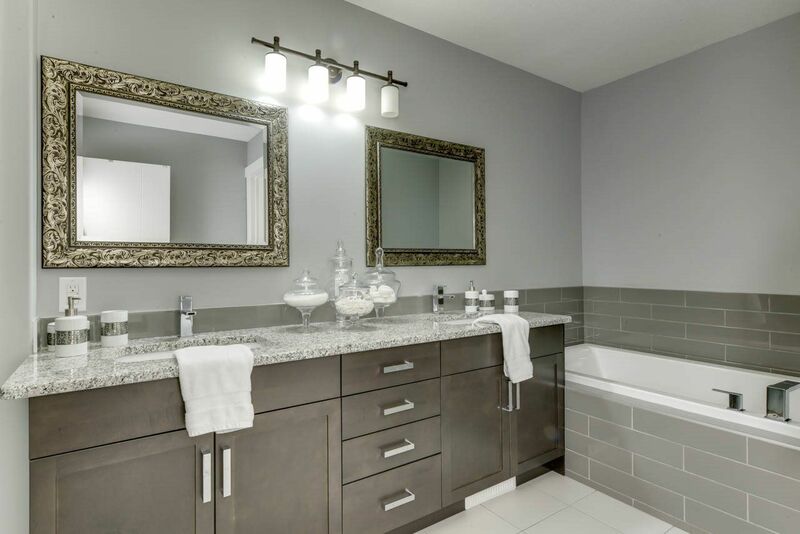 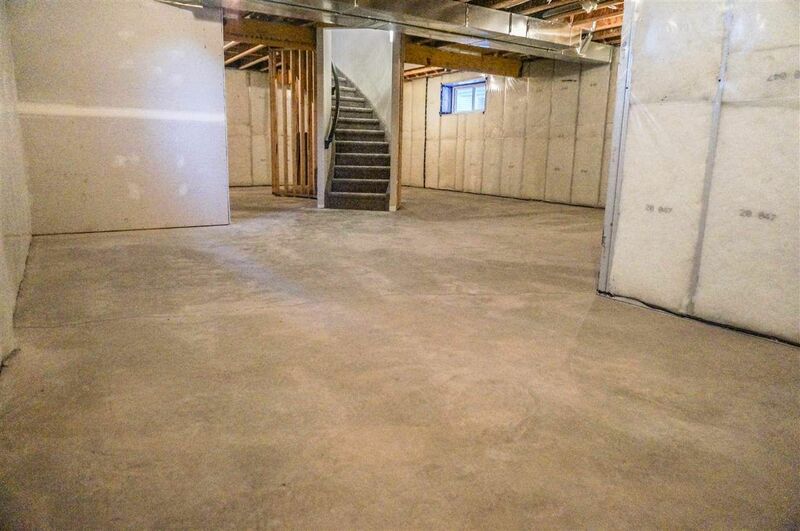 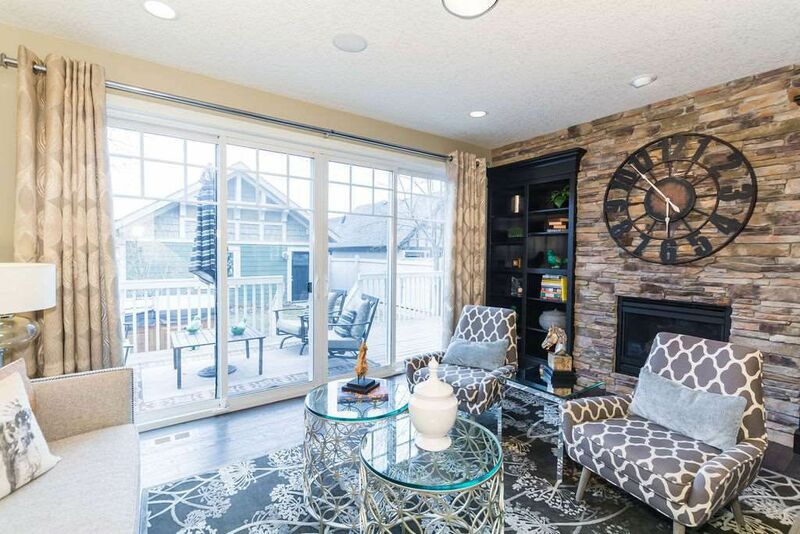 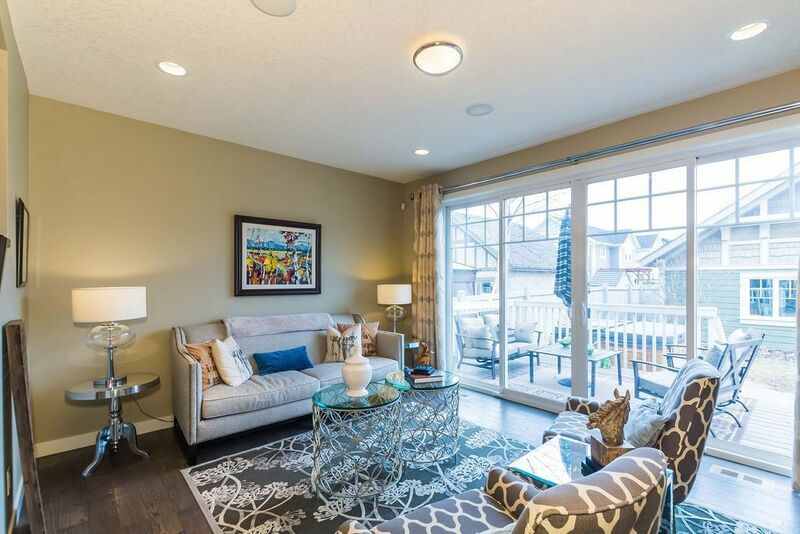 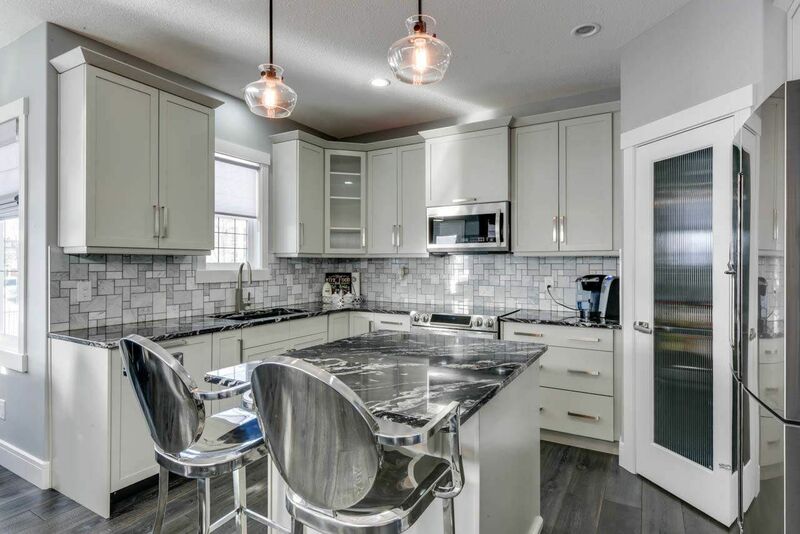 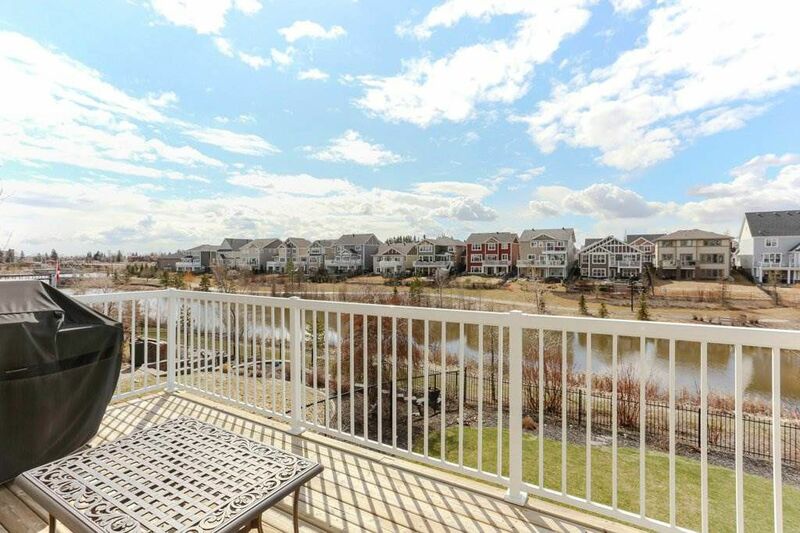 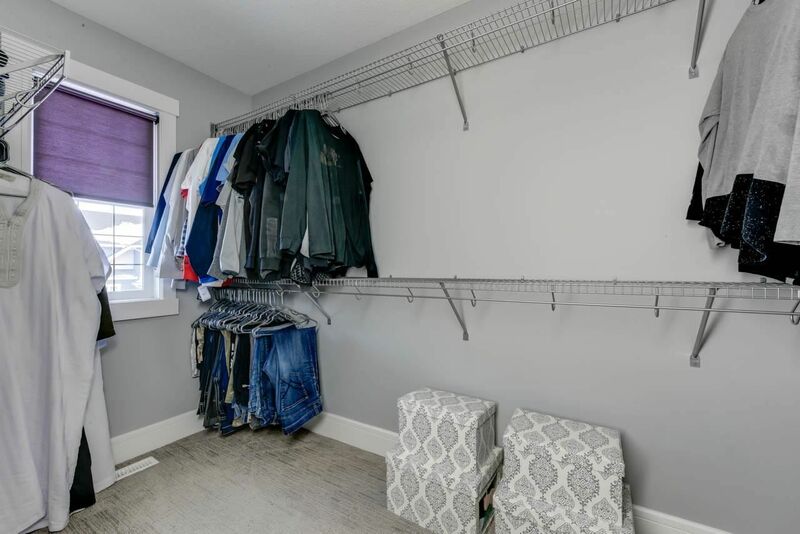 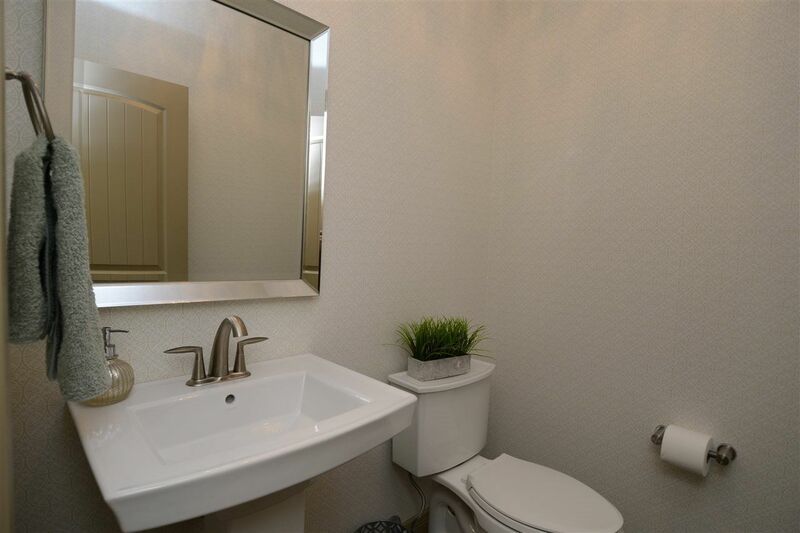 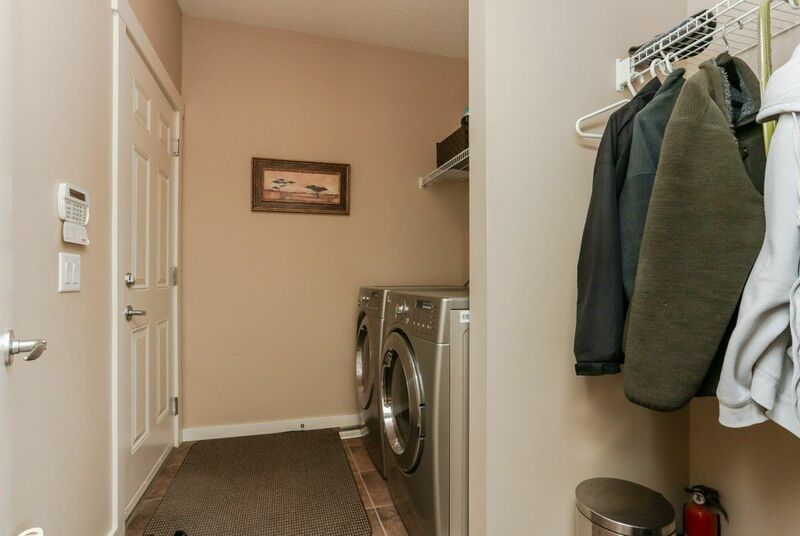 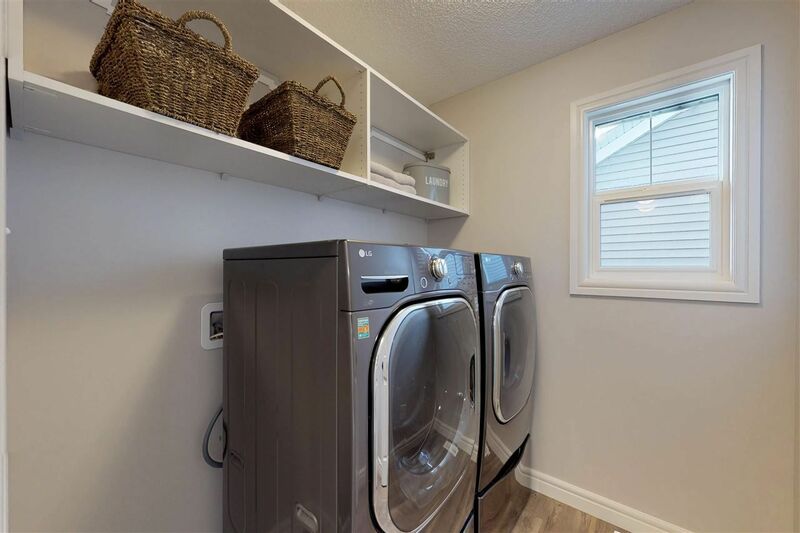 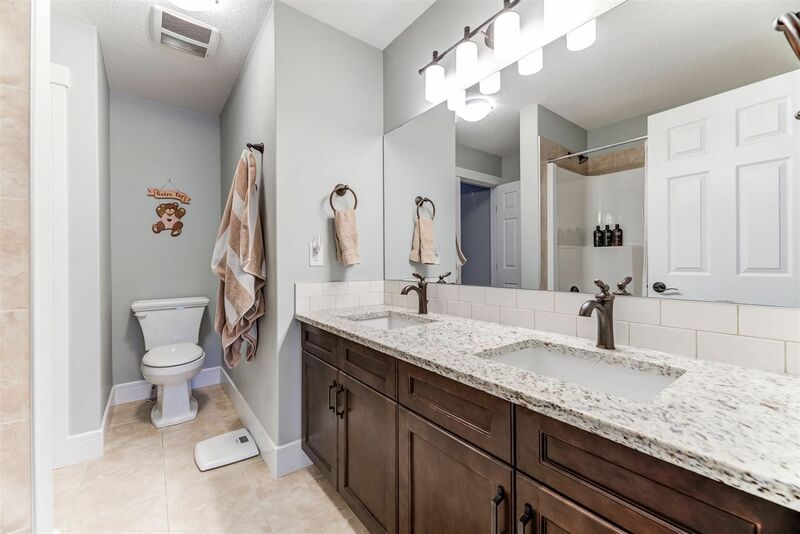 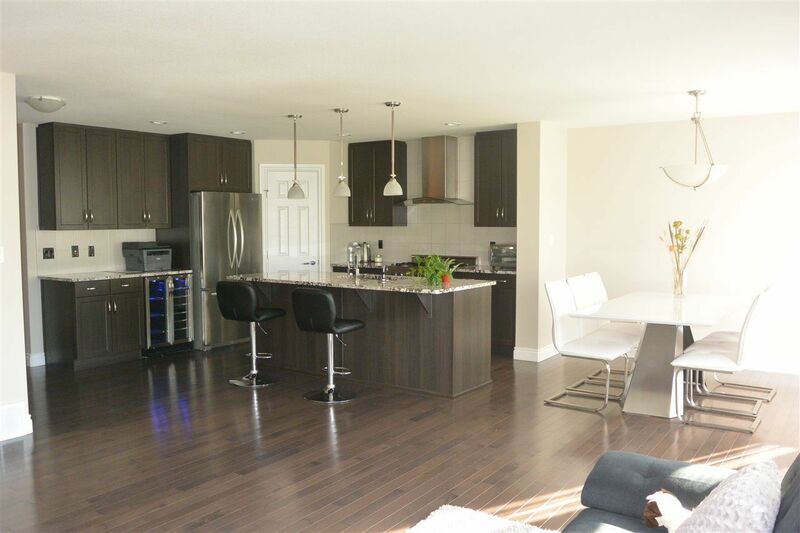 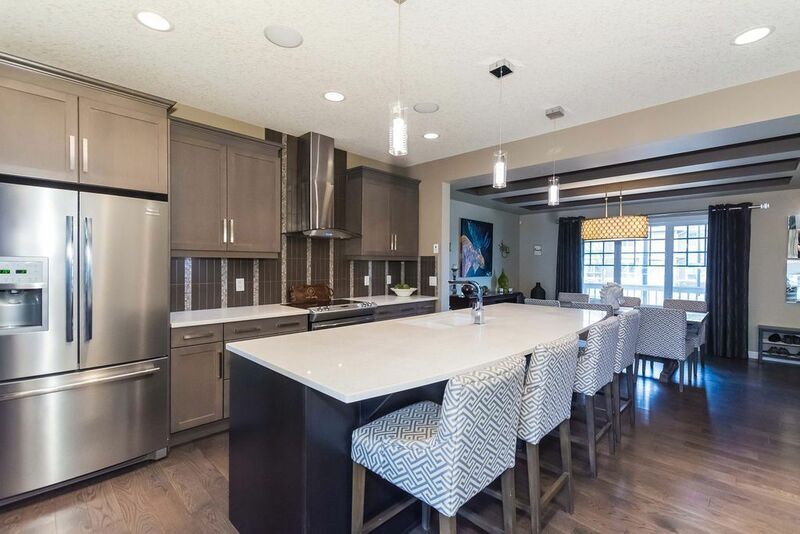 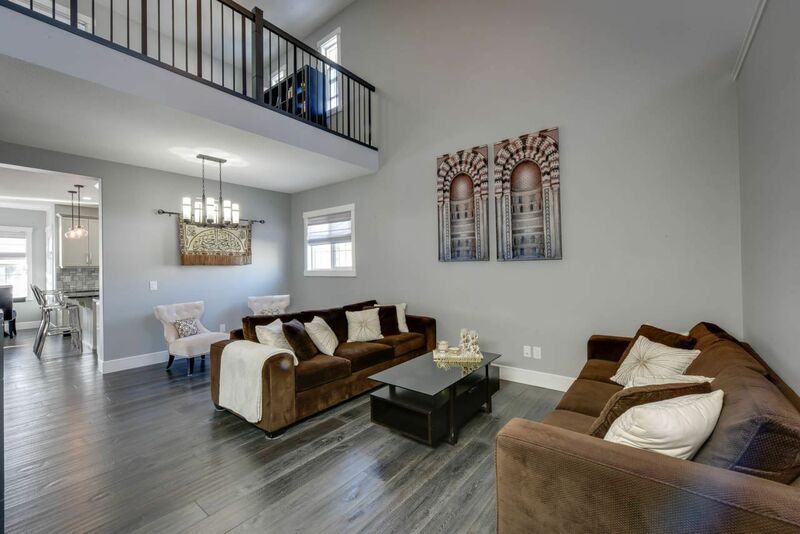 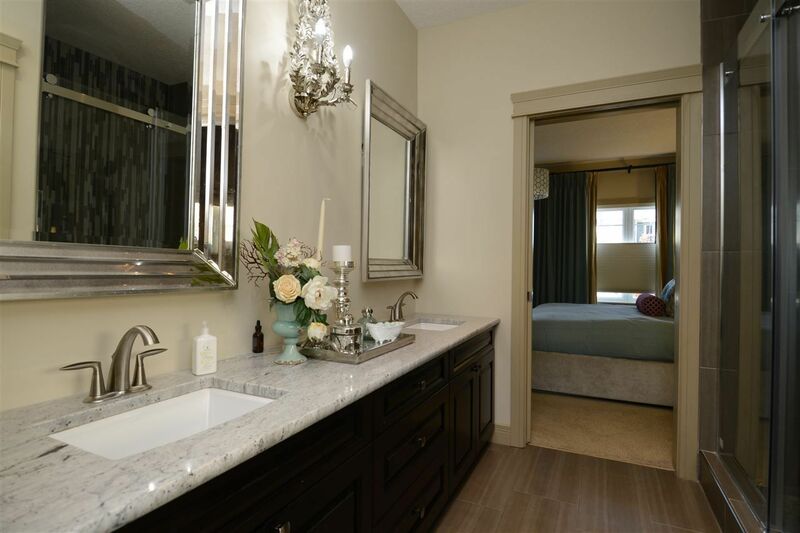 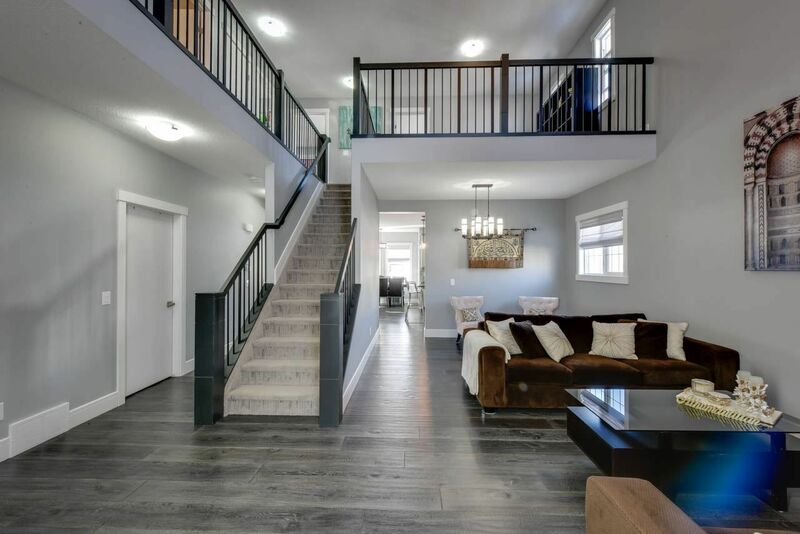 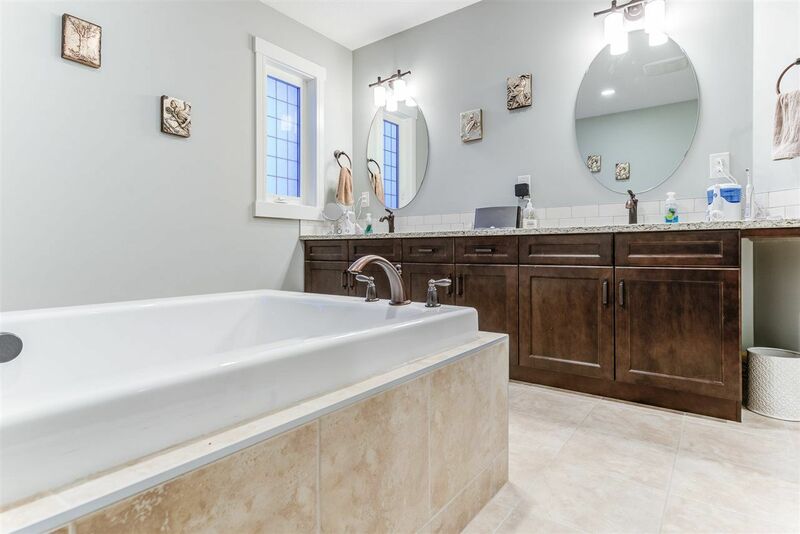 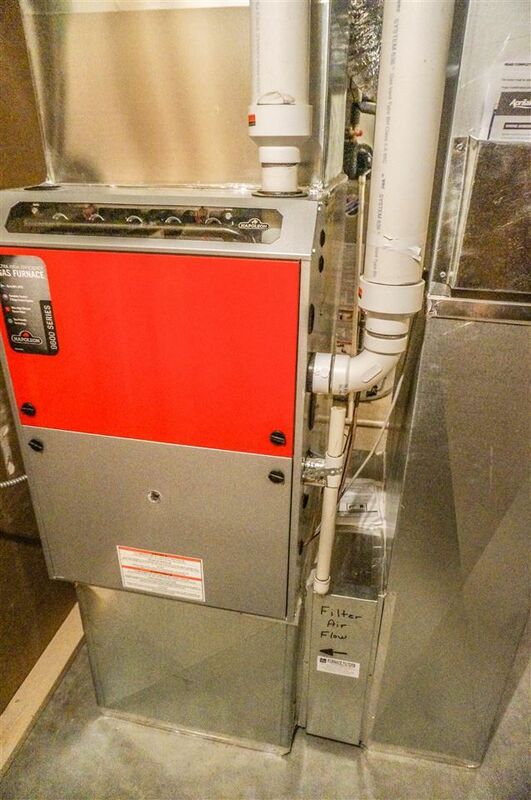 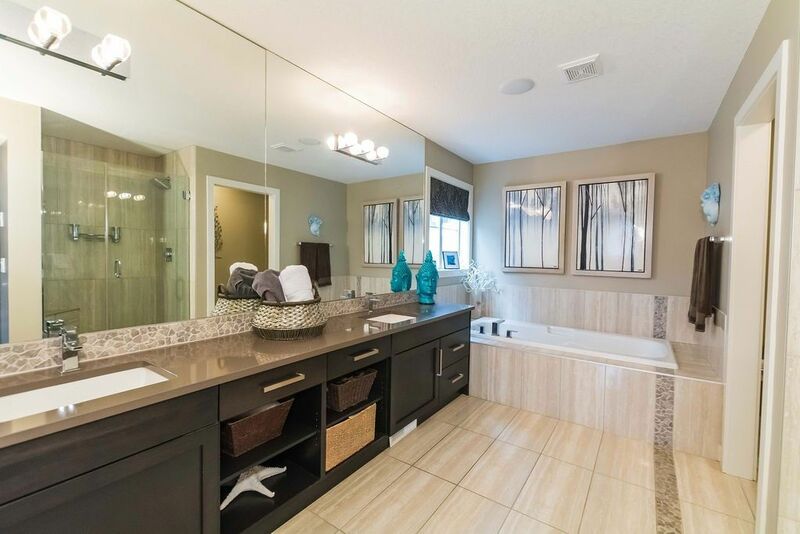 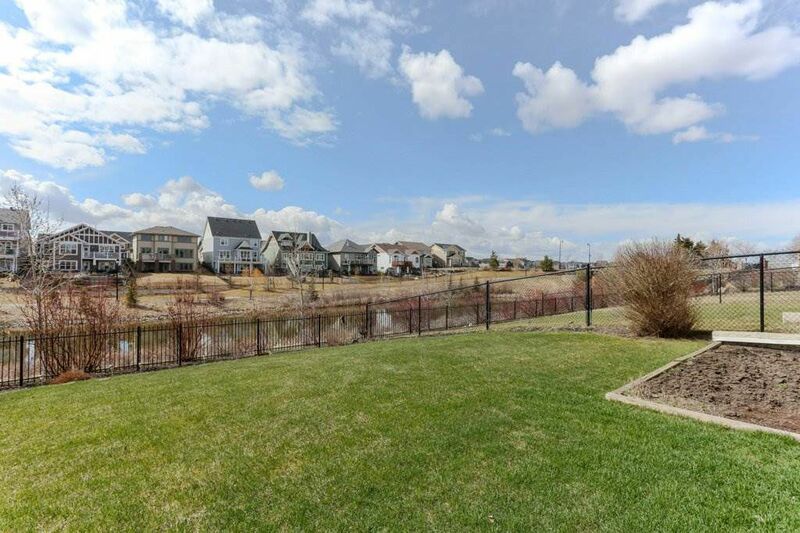 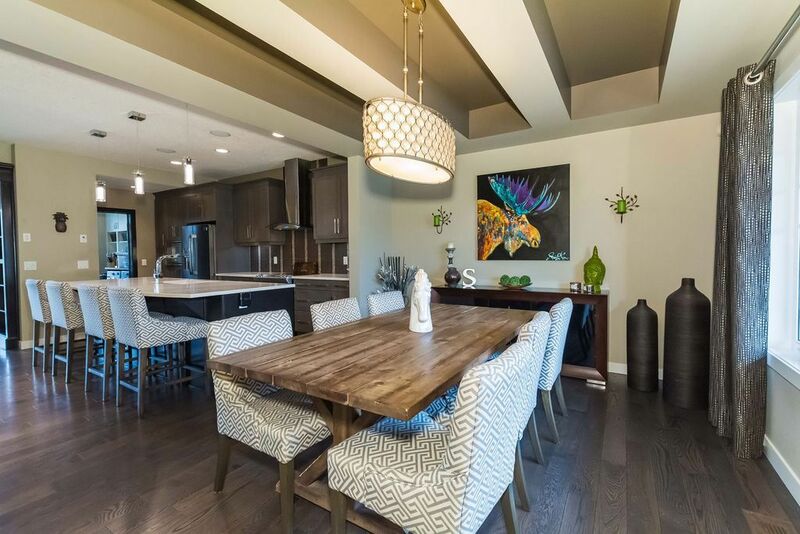 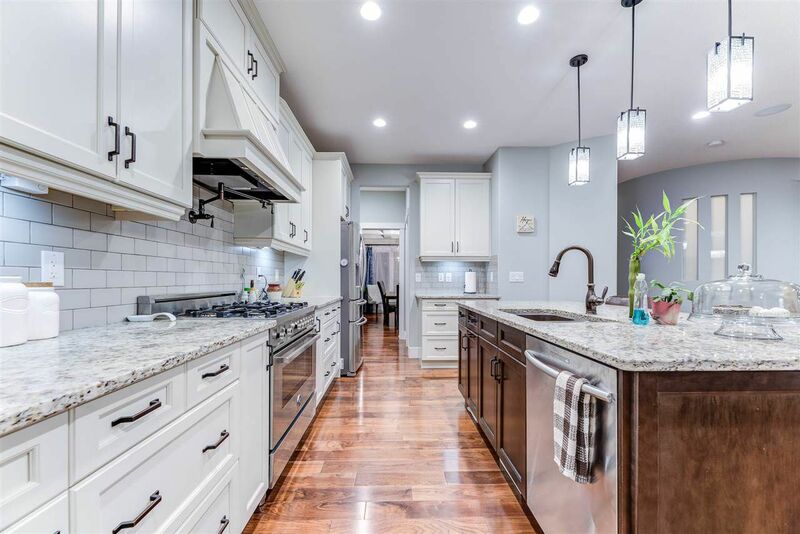 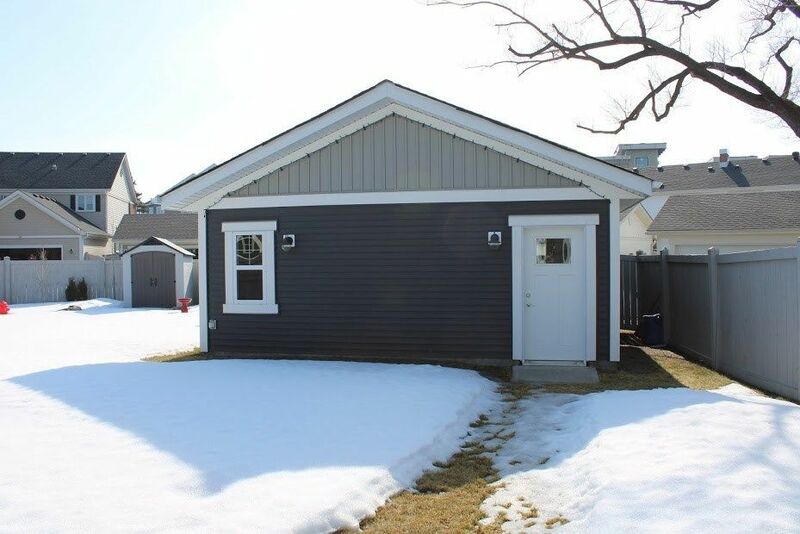 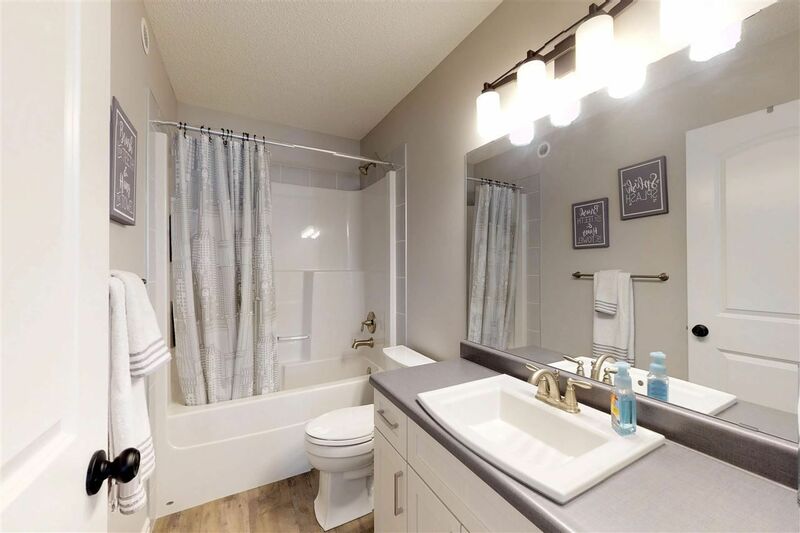 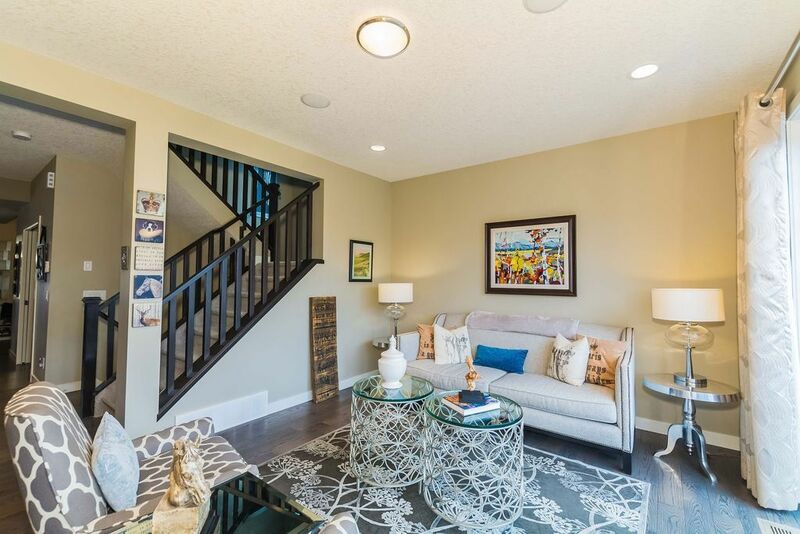 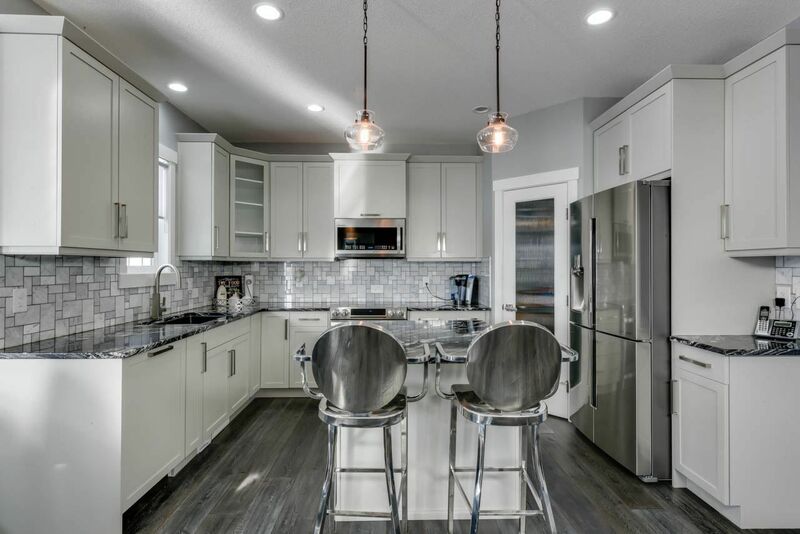 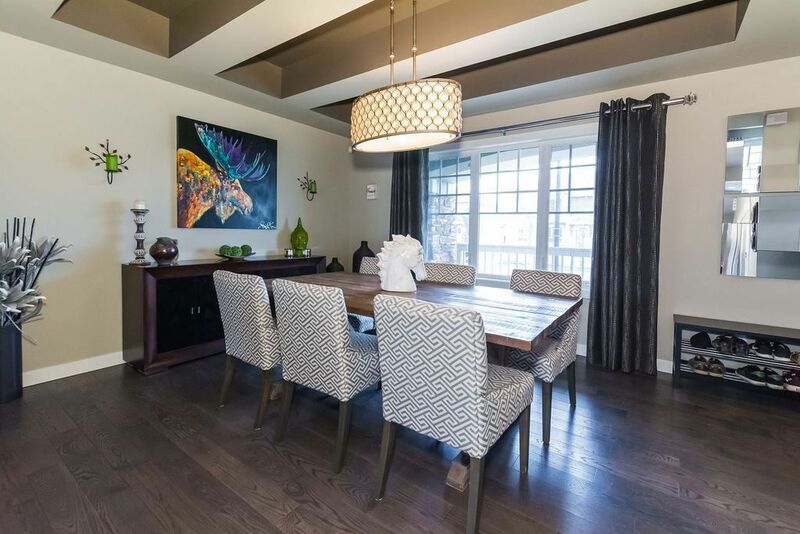 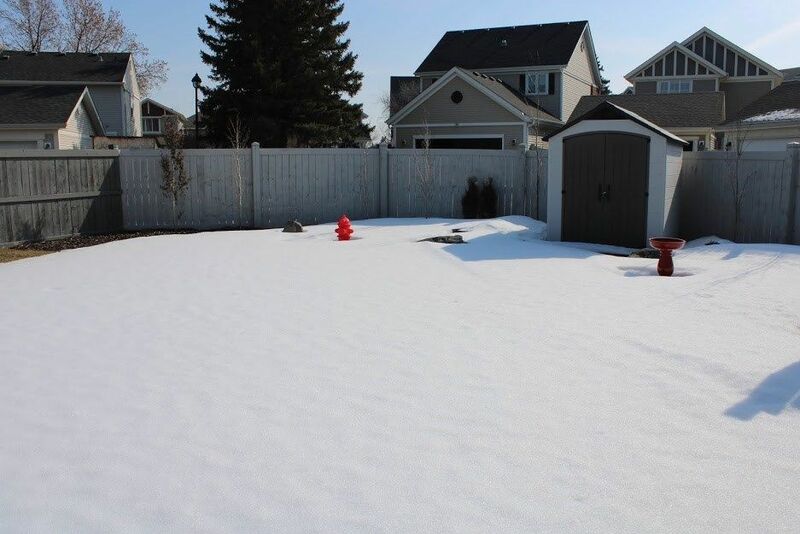 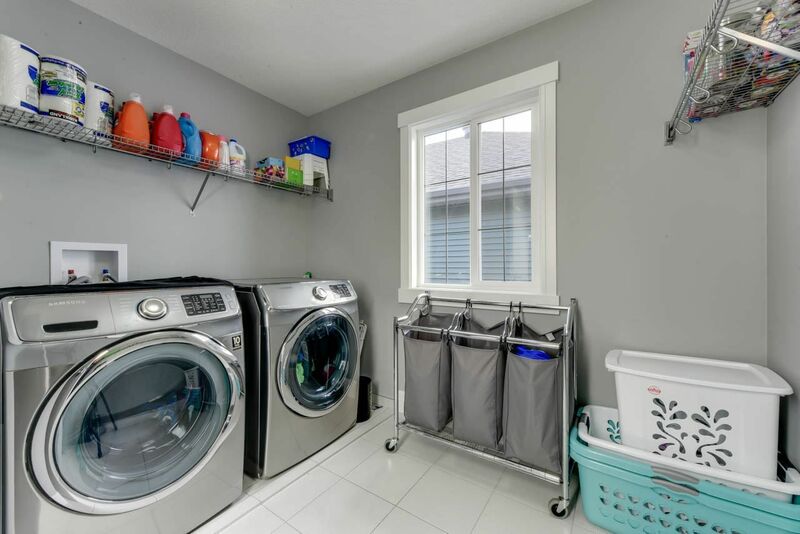 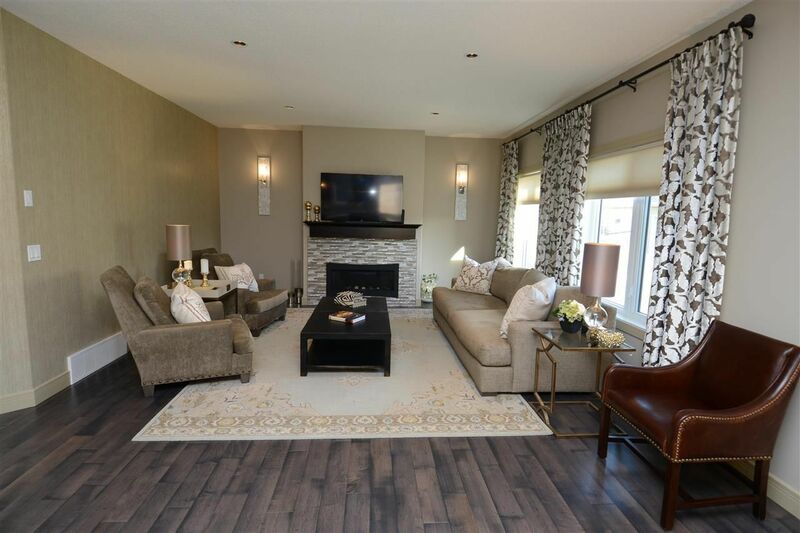 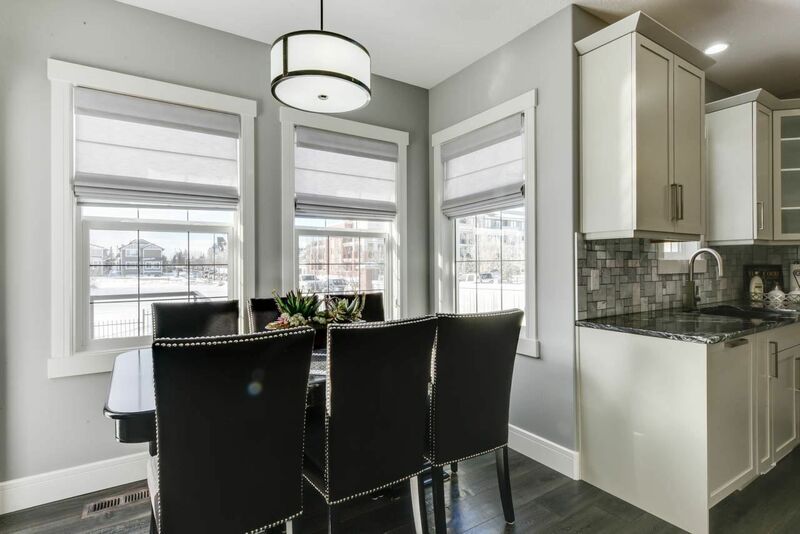 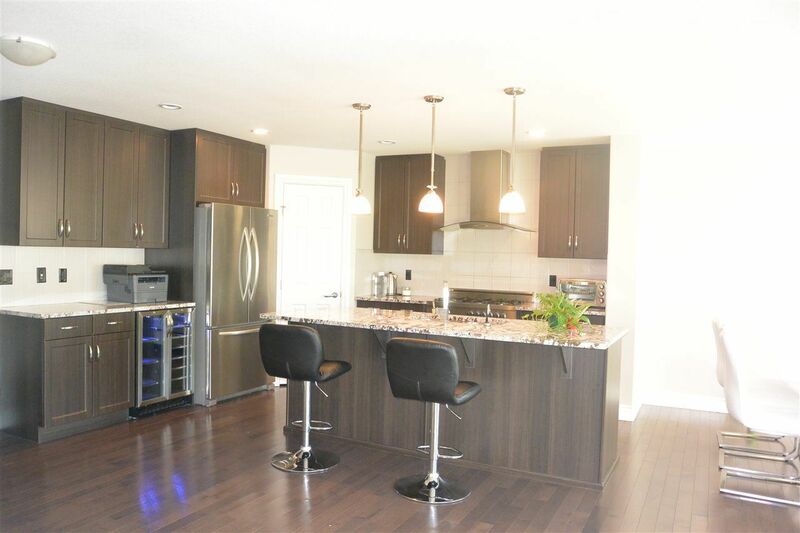 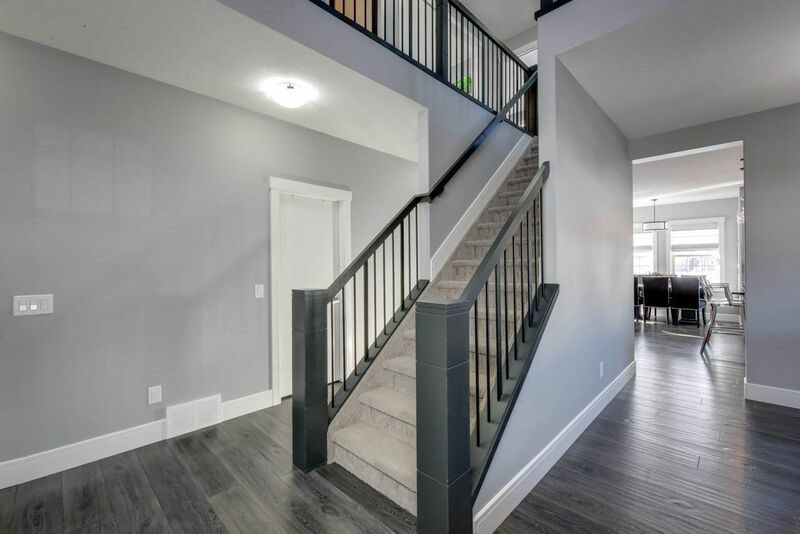 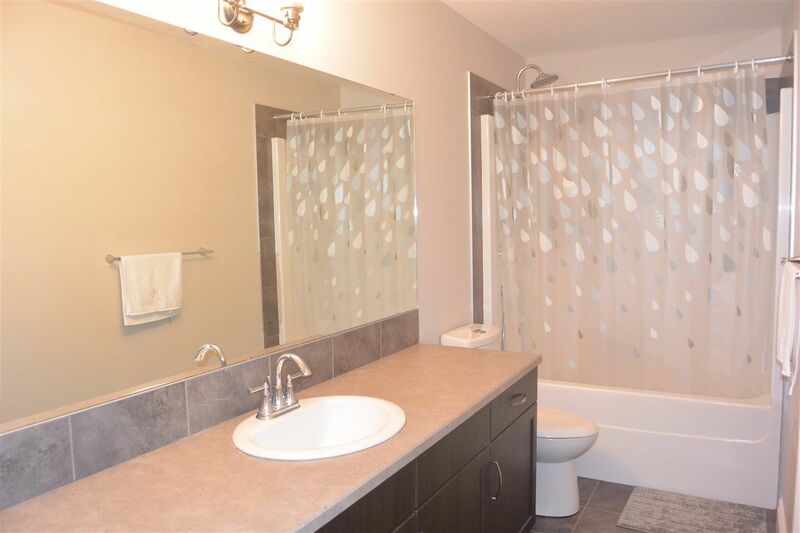 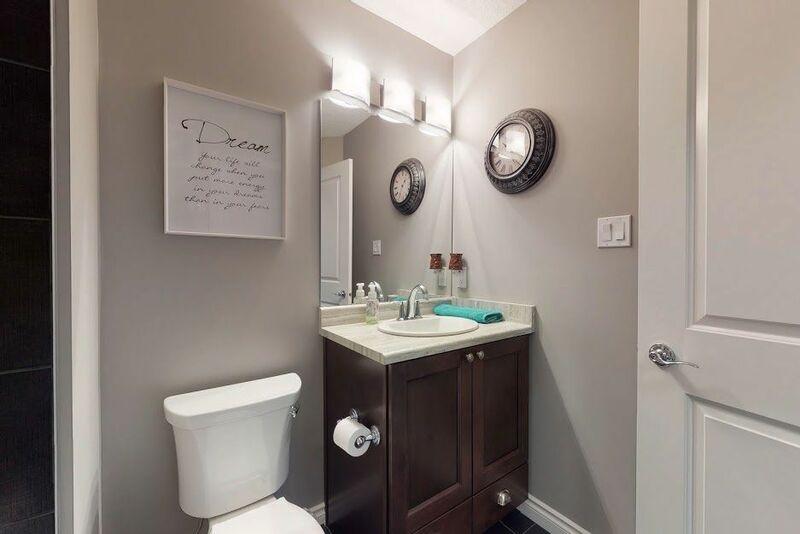 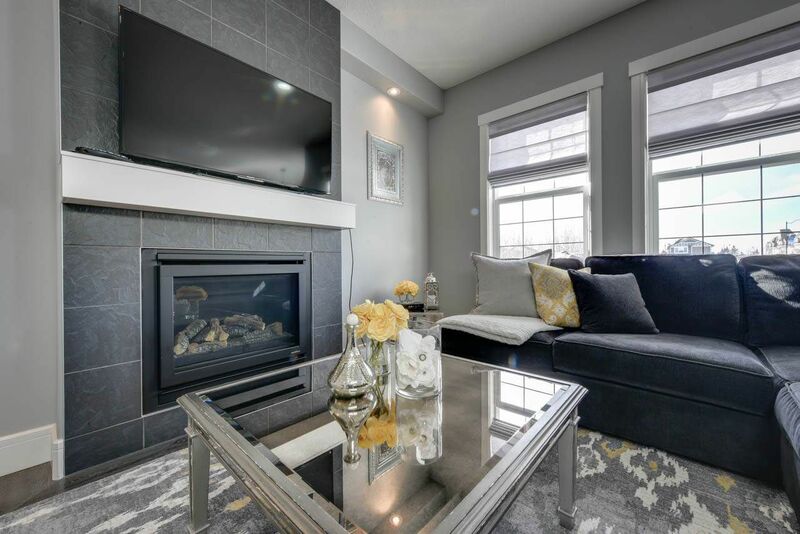 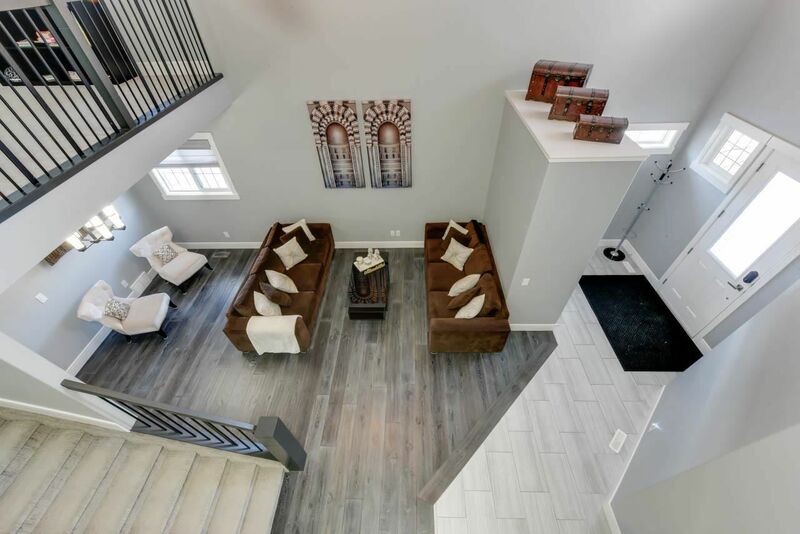 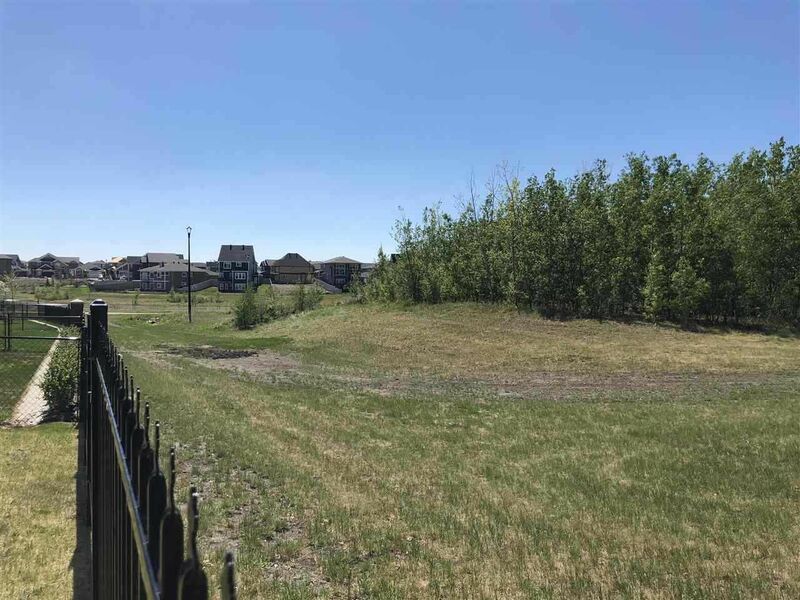 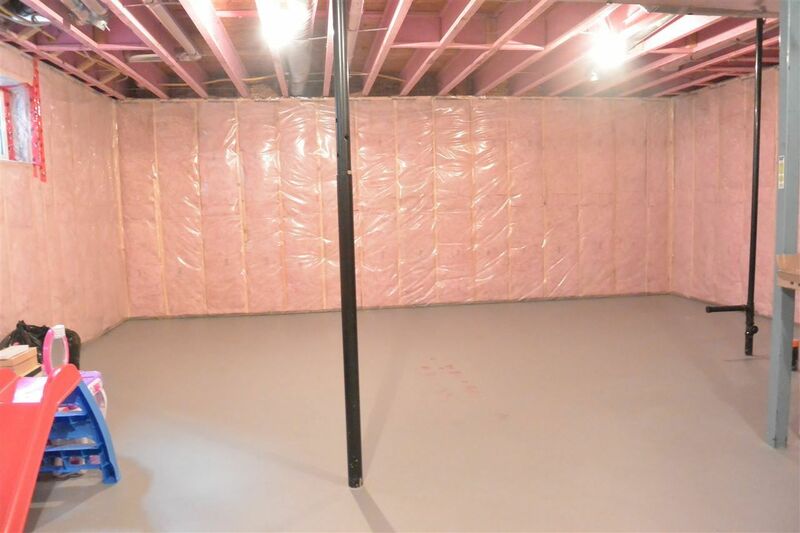 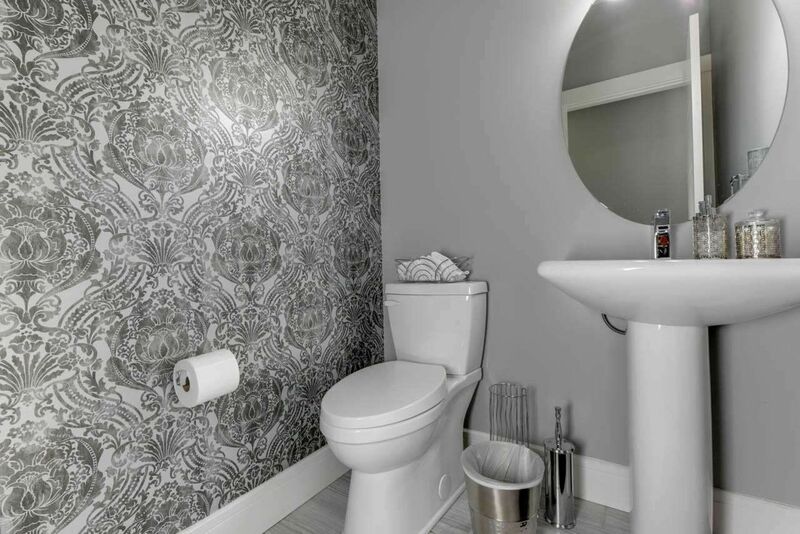 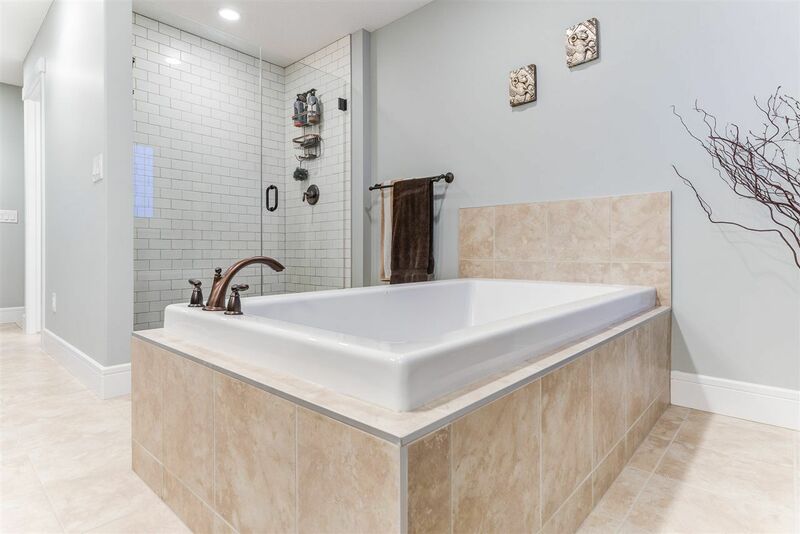 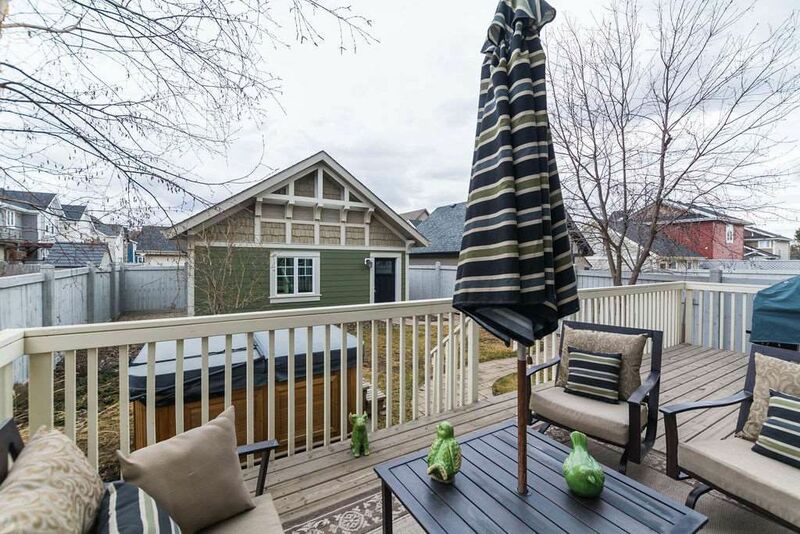 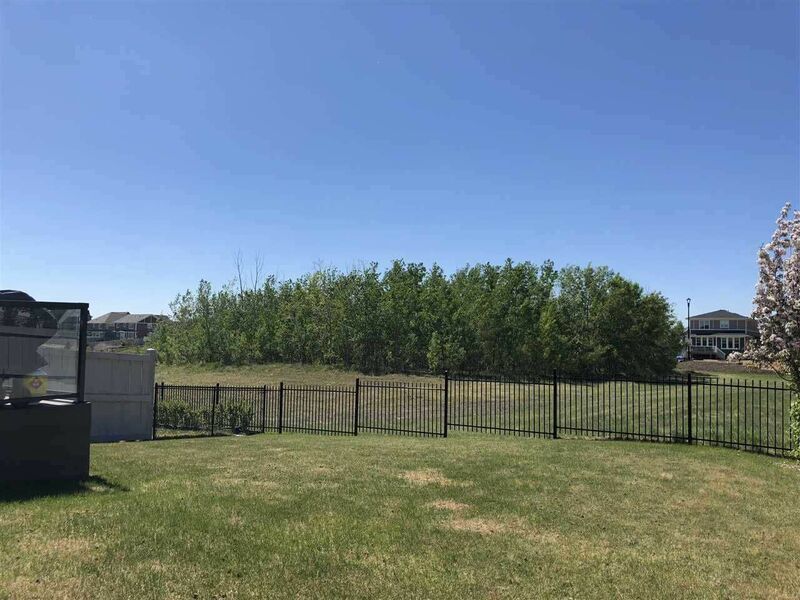 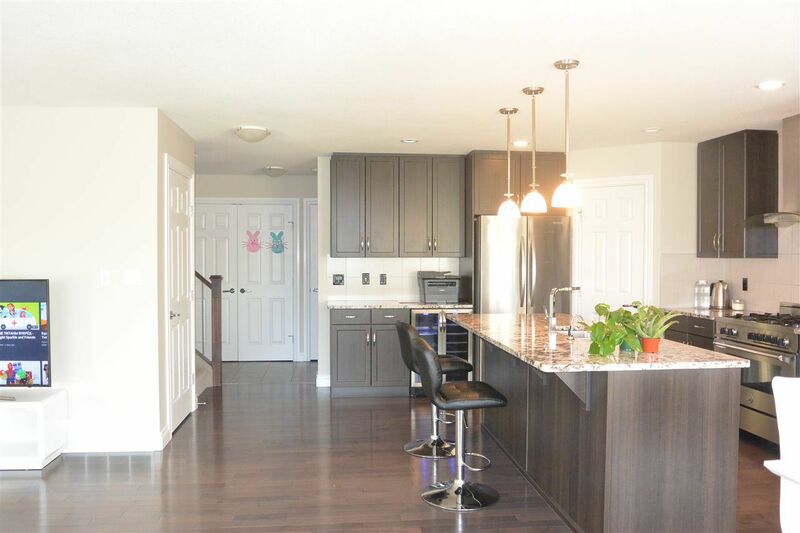 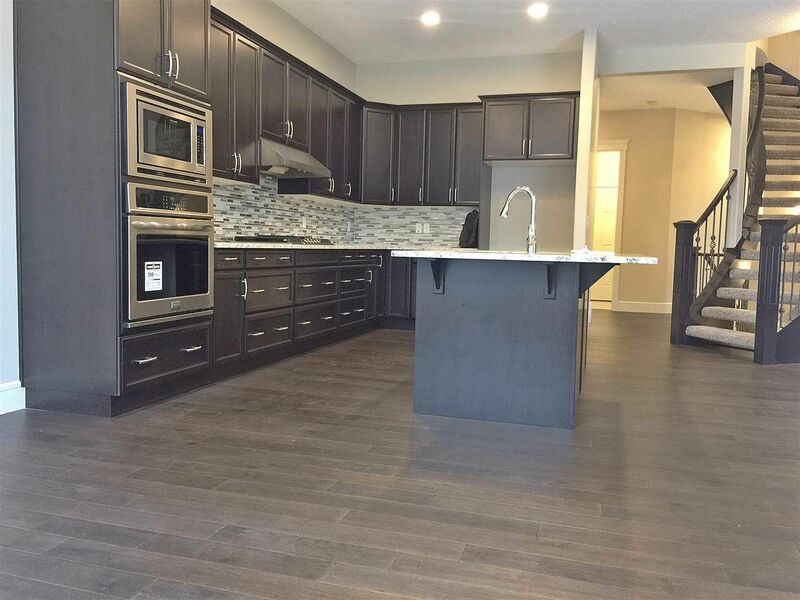 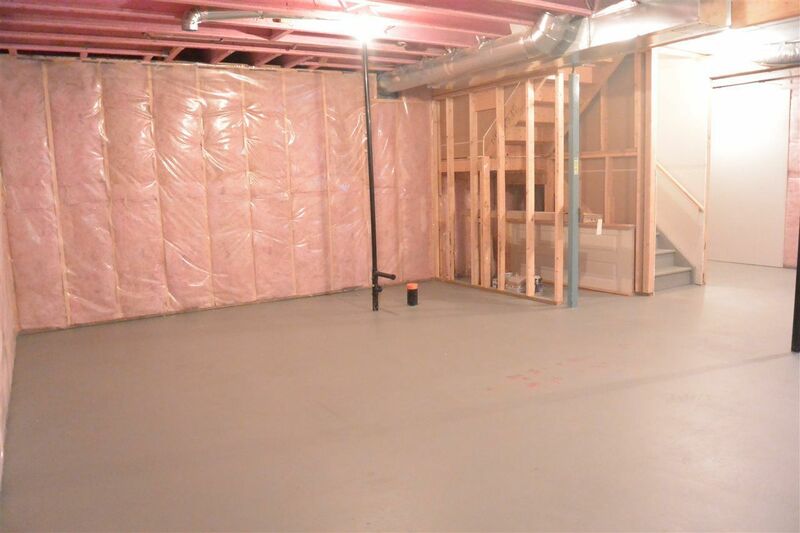 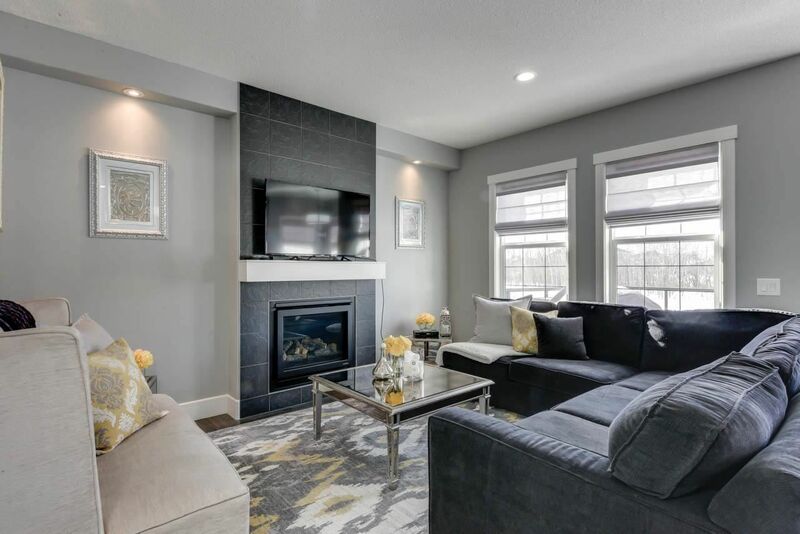 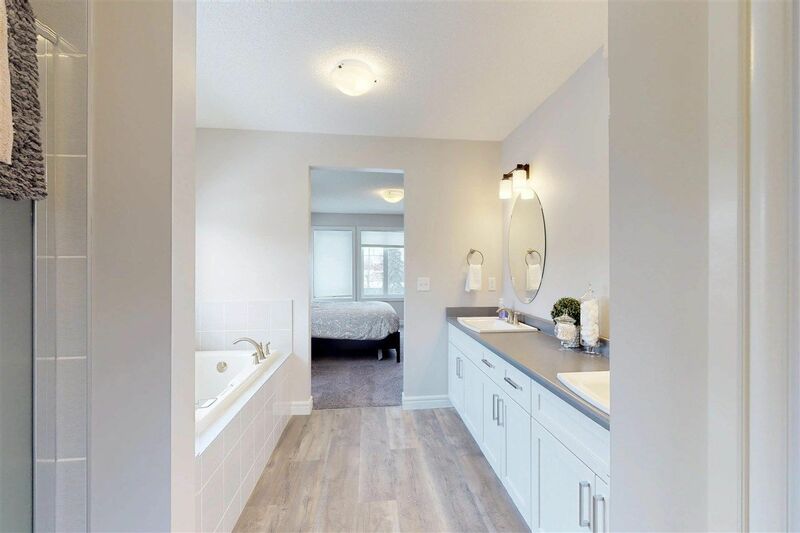 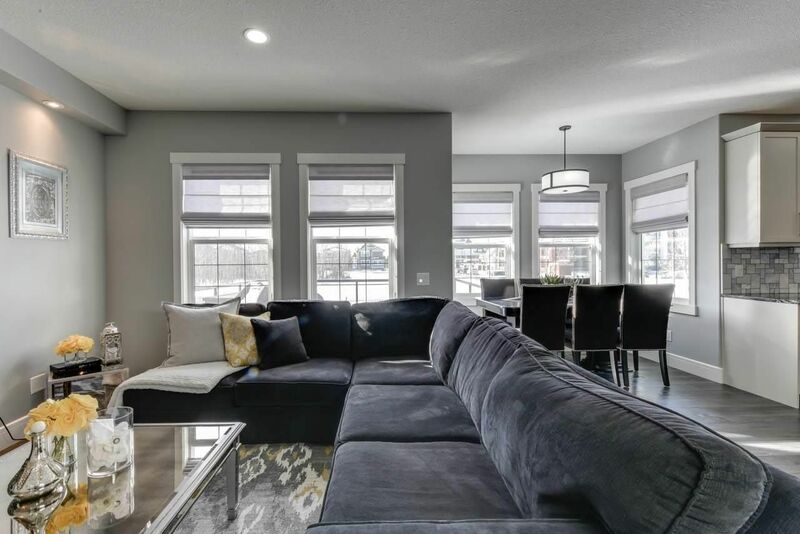 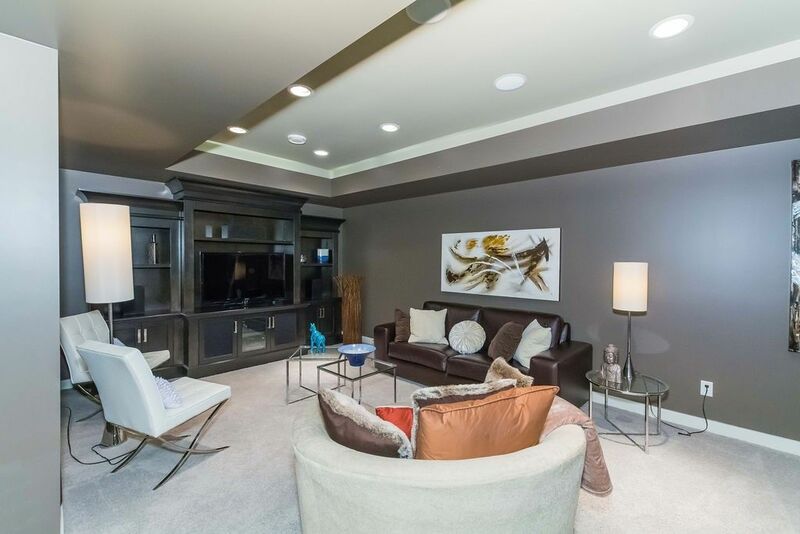 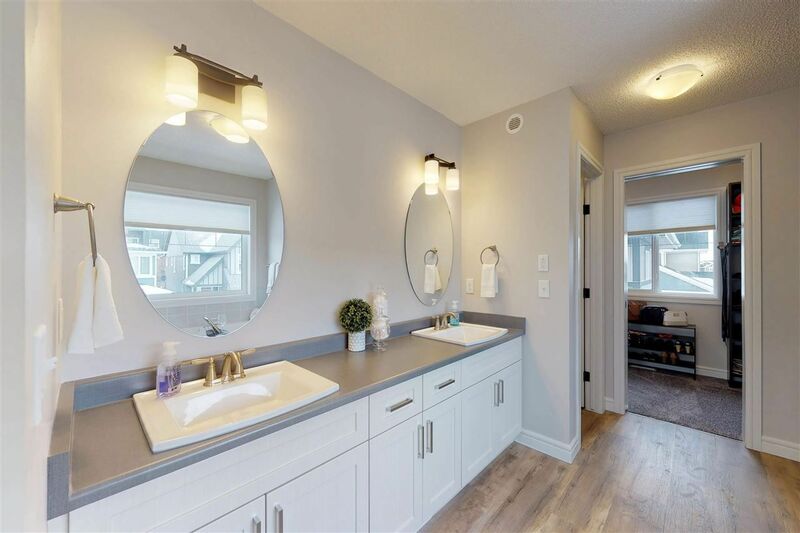 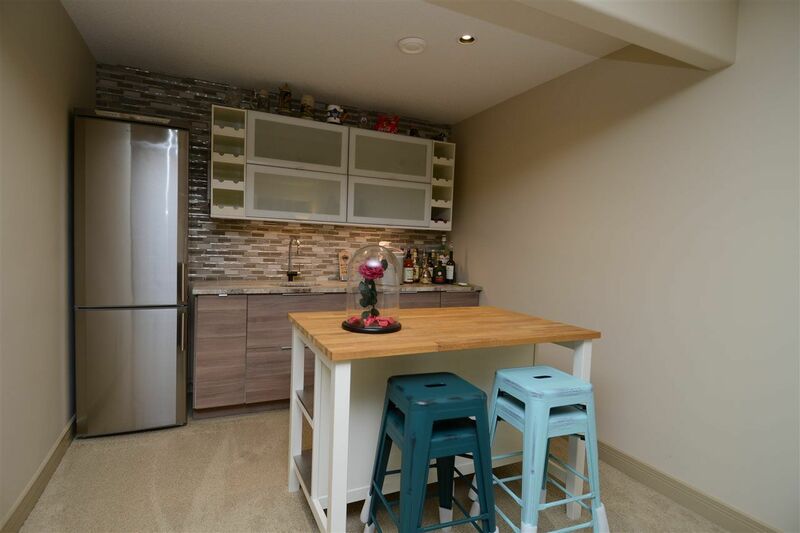 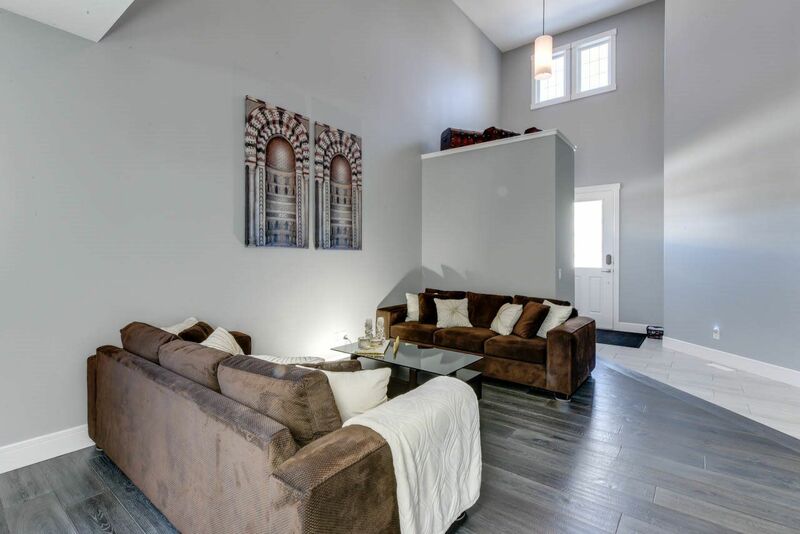 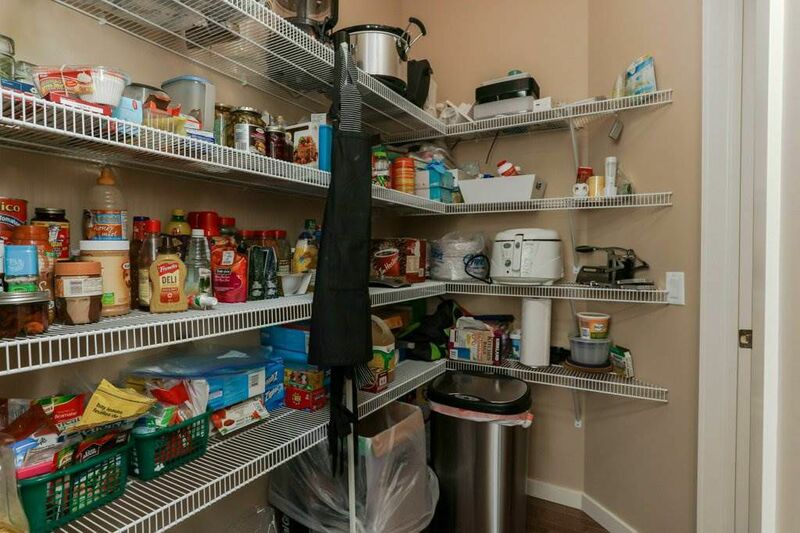 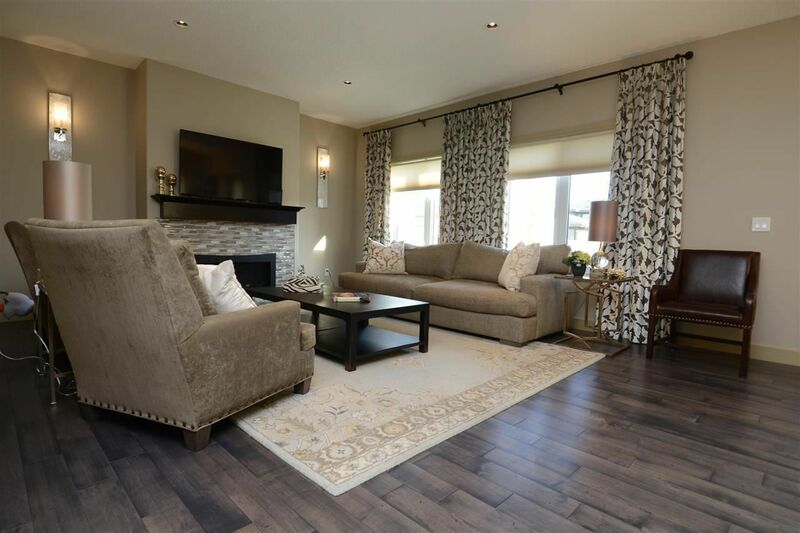 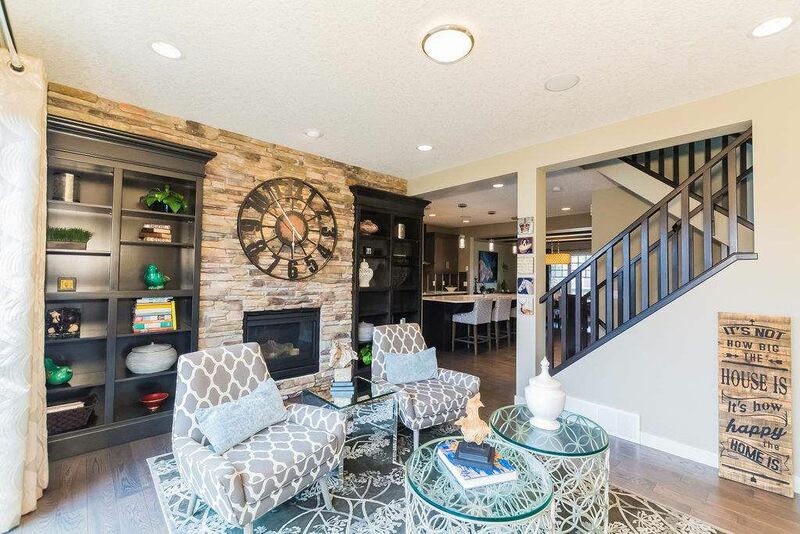 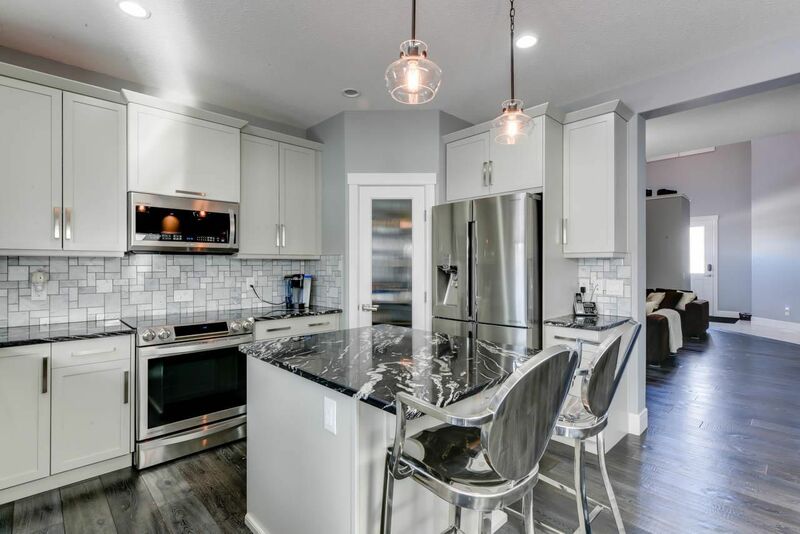 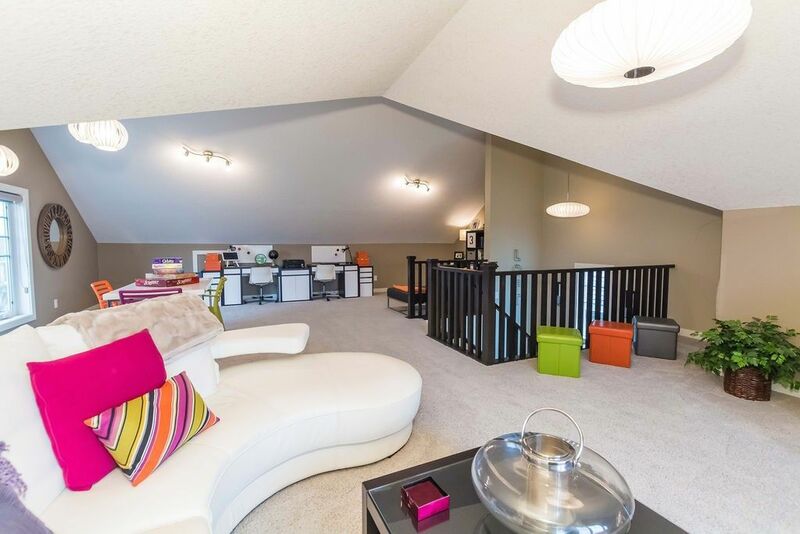 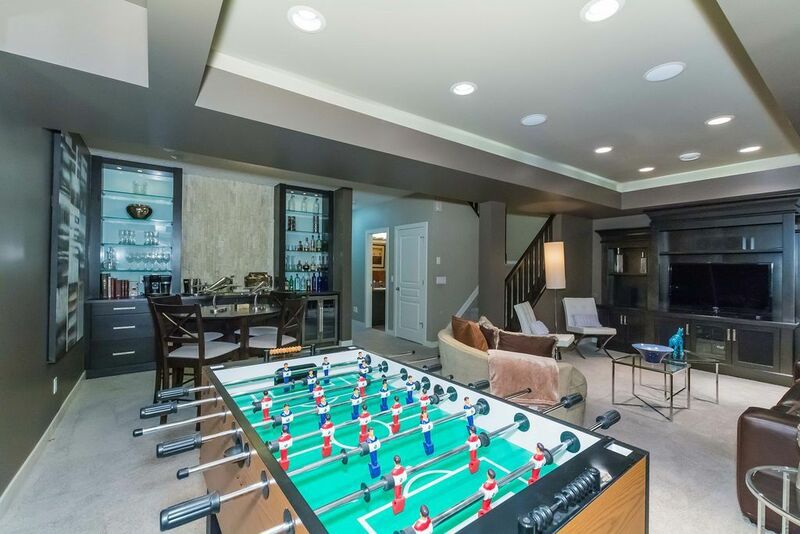 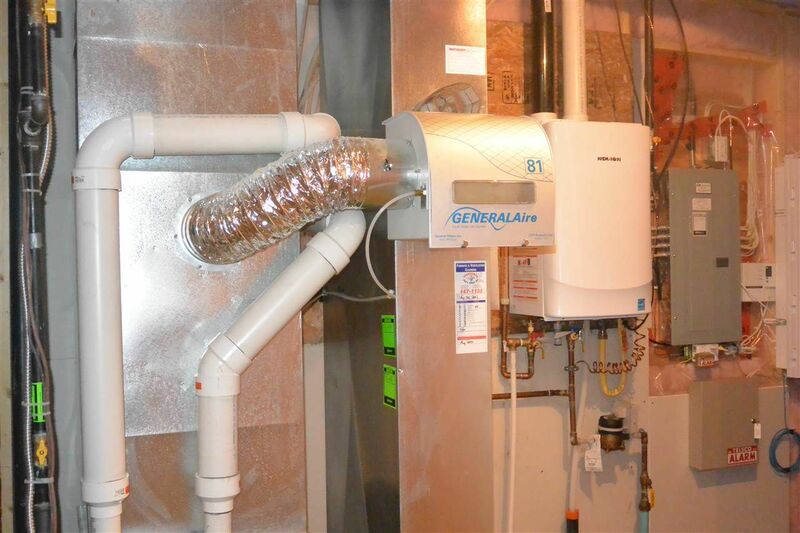 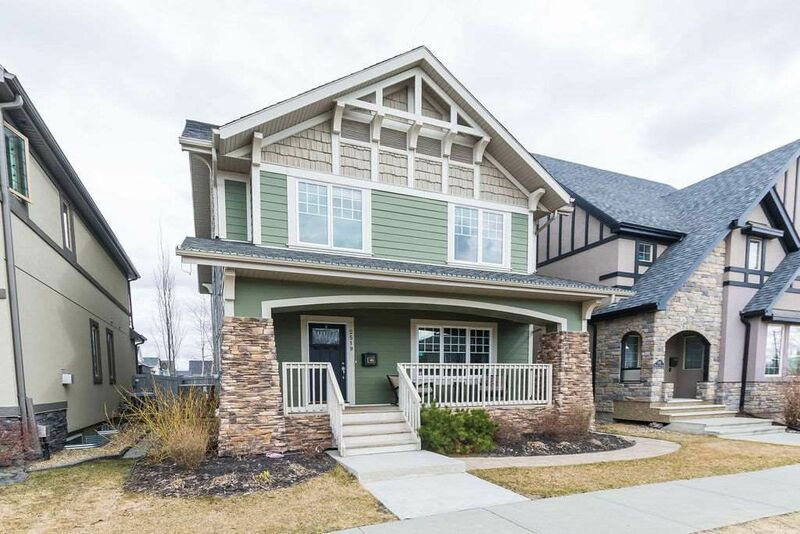 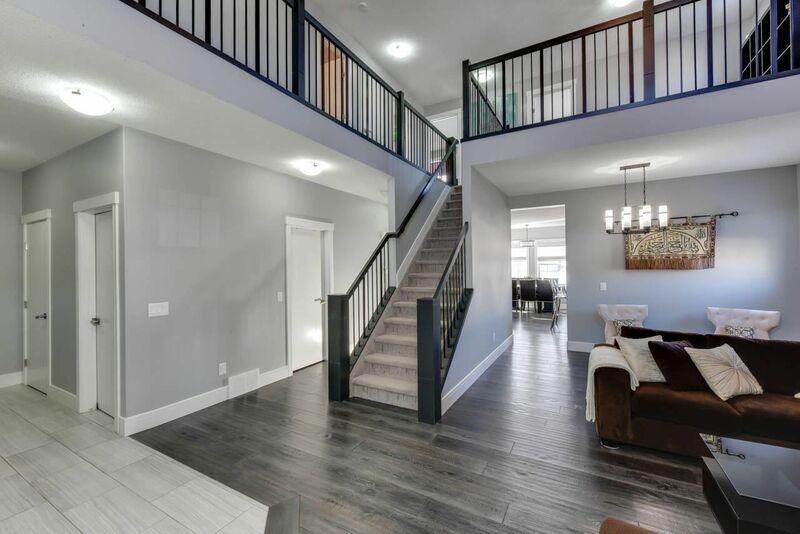 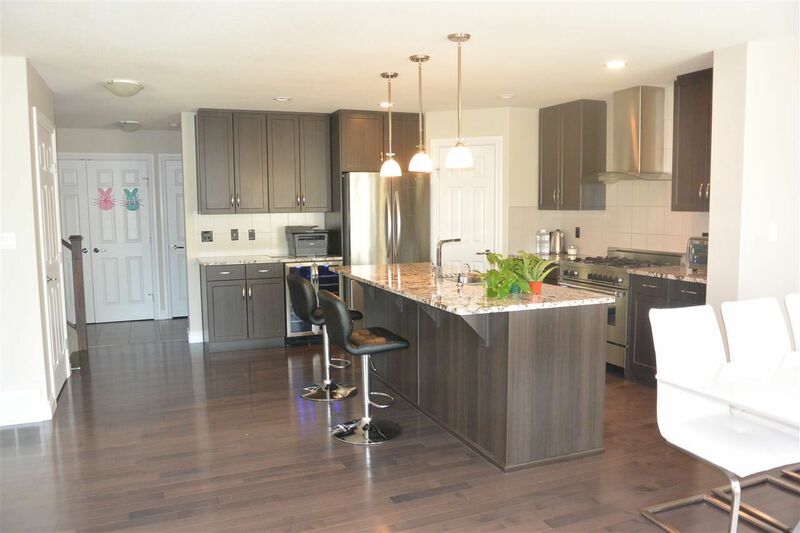 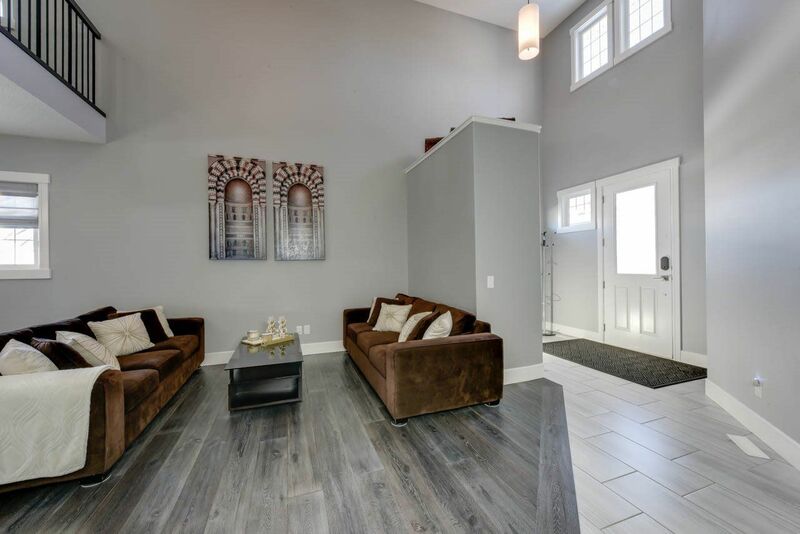 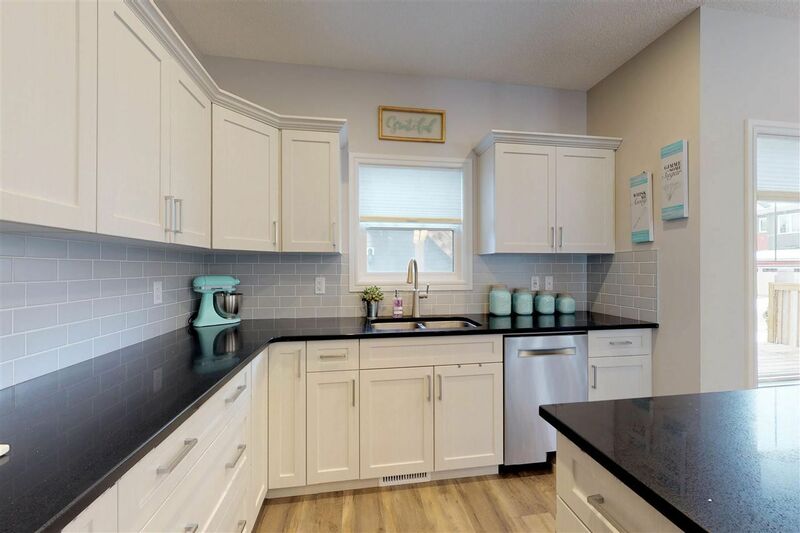 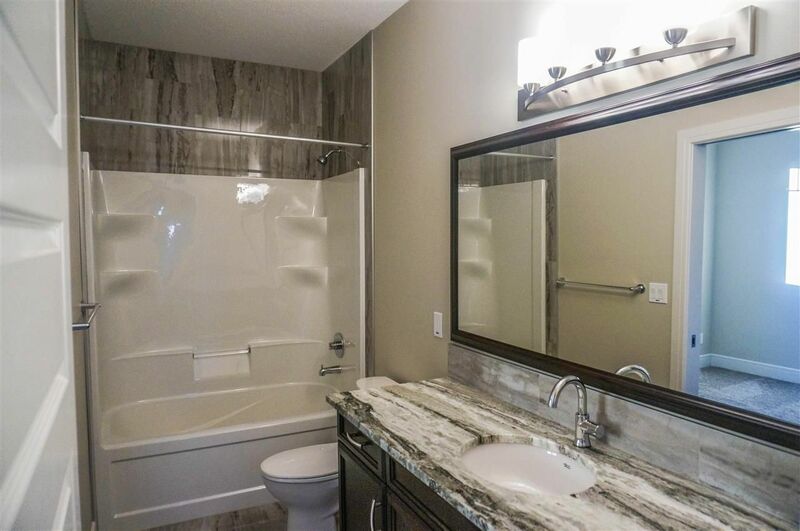 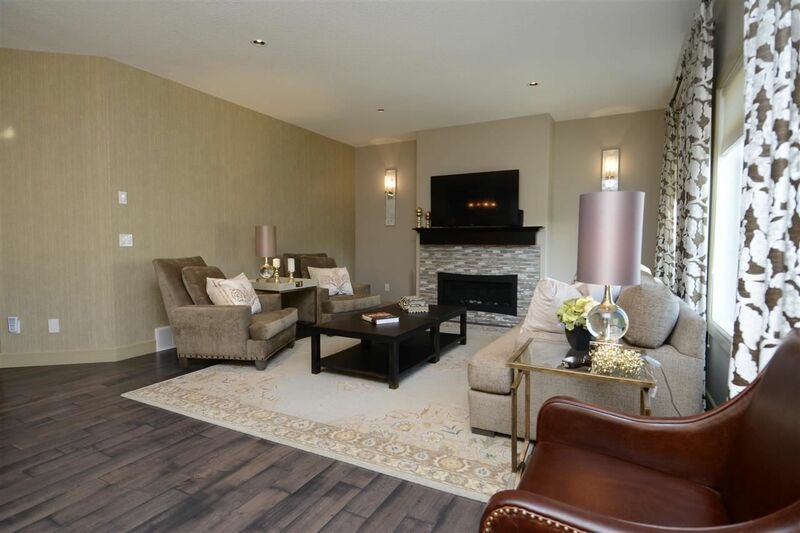 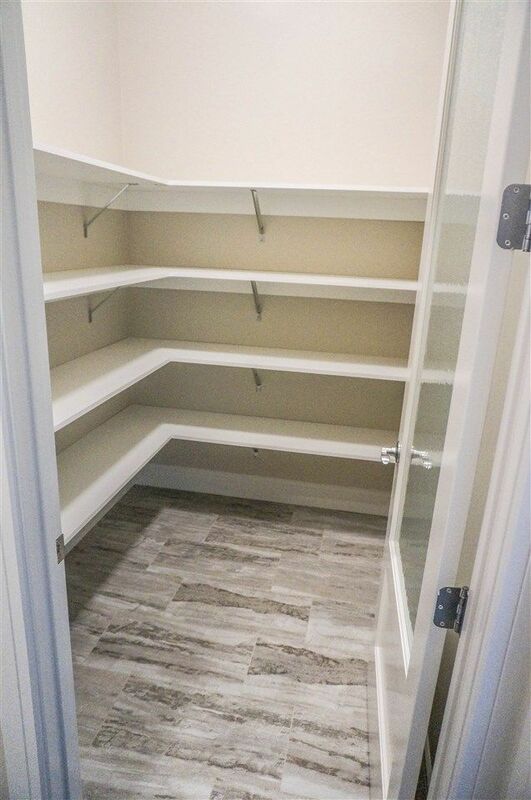 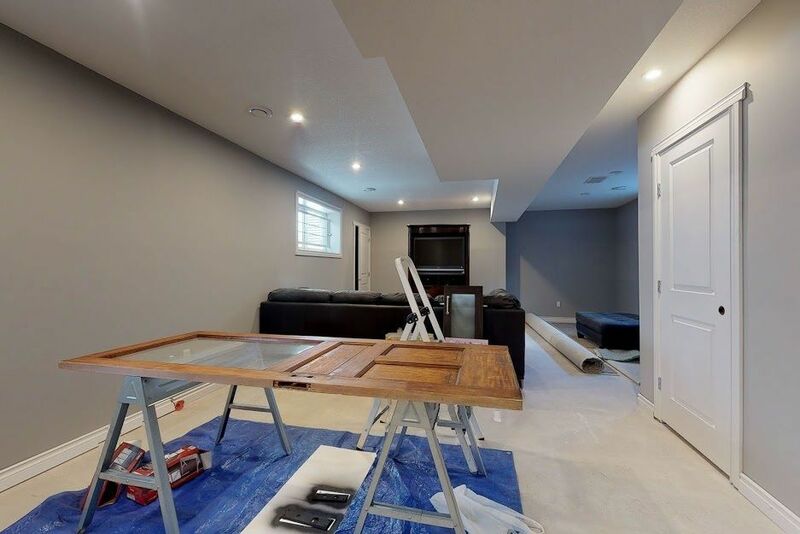 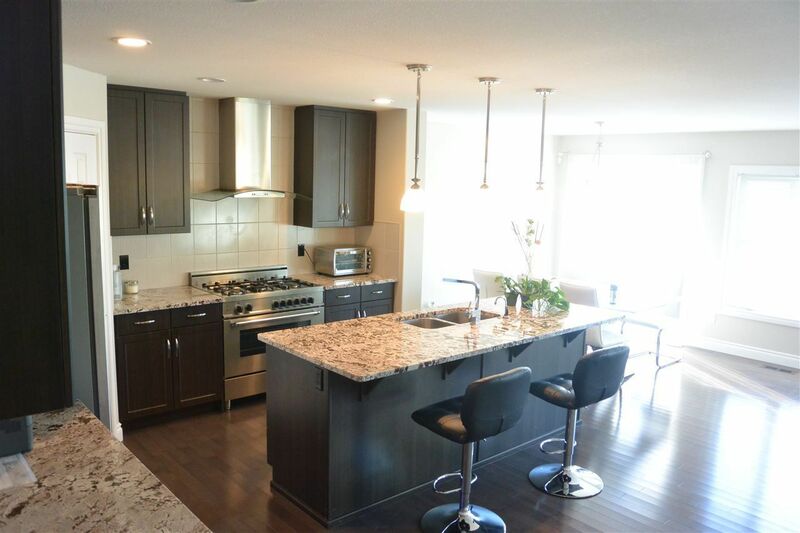 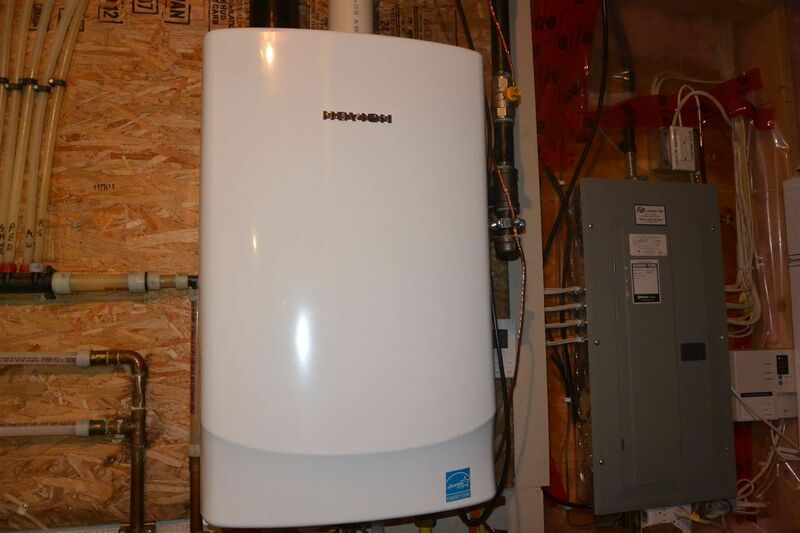 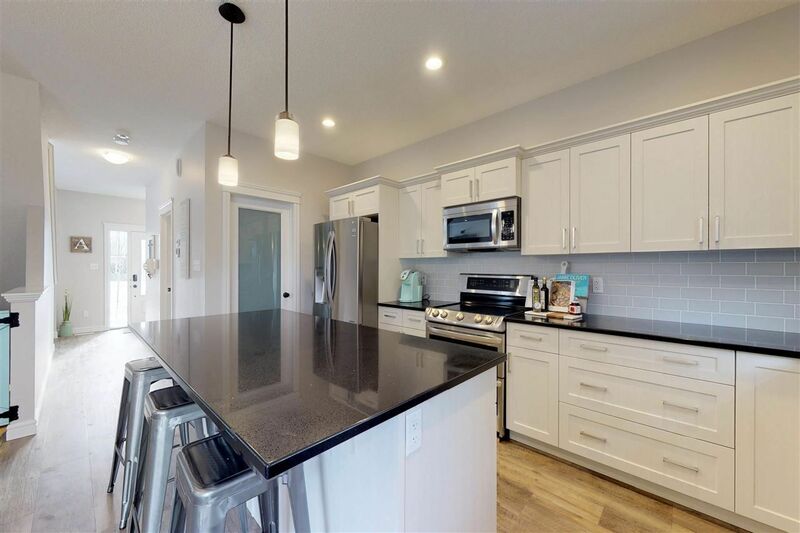 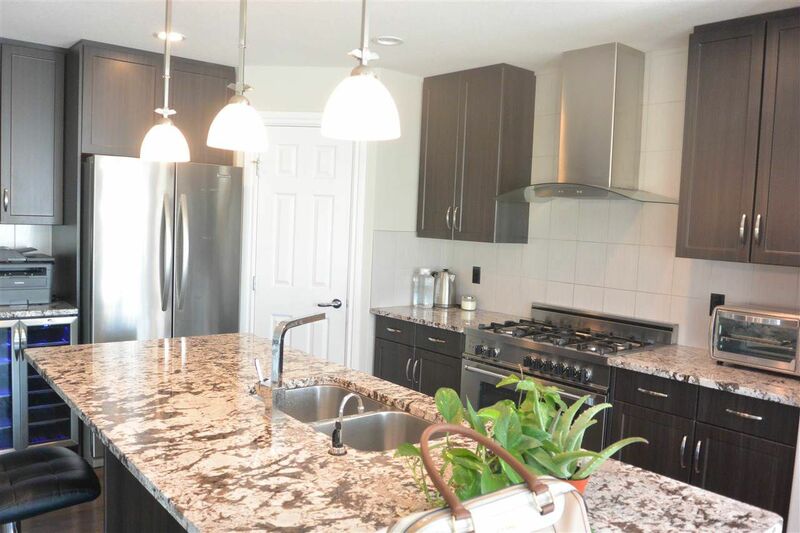 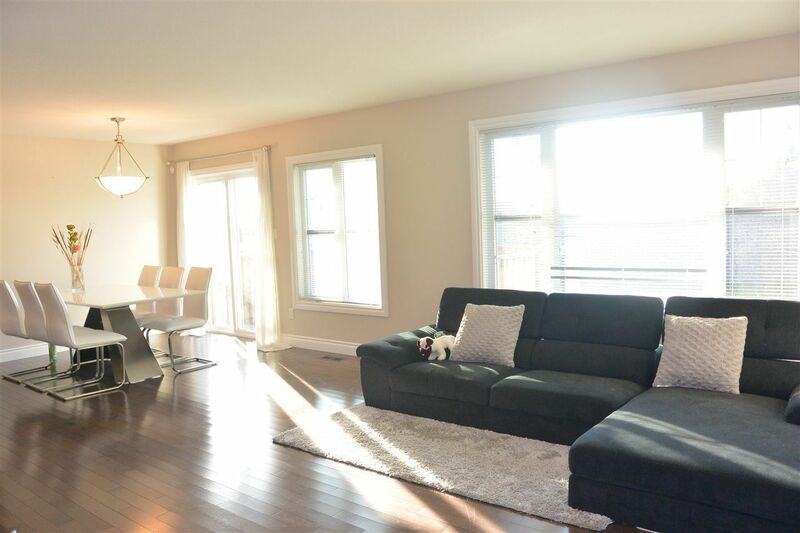 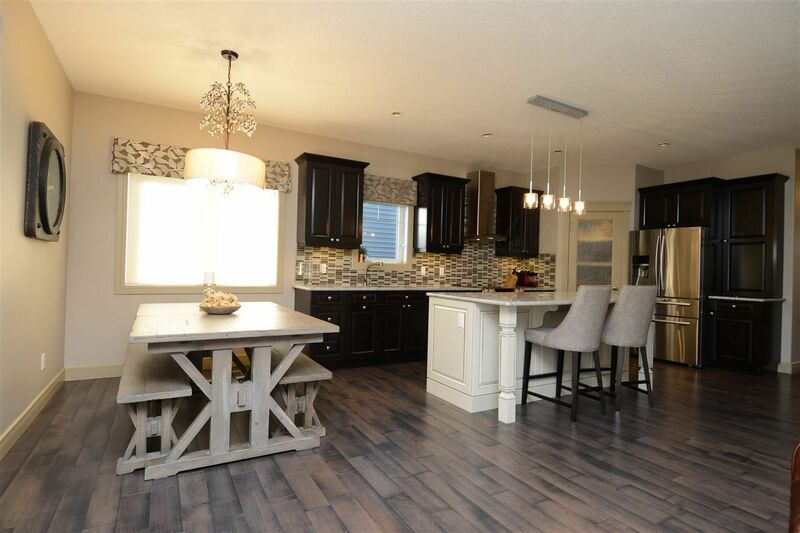 With the exception of Griesbach, which was once a military base has been completely refurbished with upper-scale and luxury homes to one of Edmonton's highest demand communities. 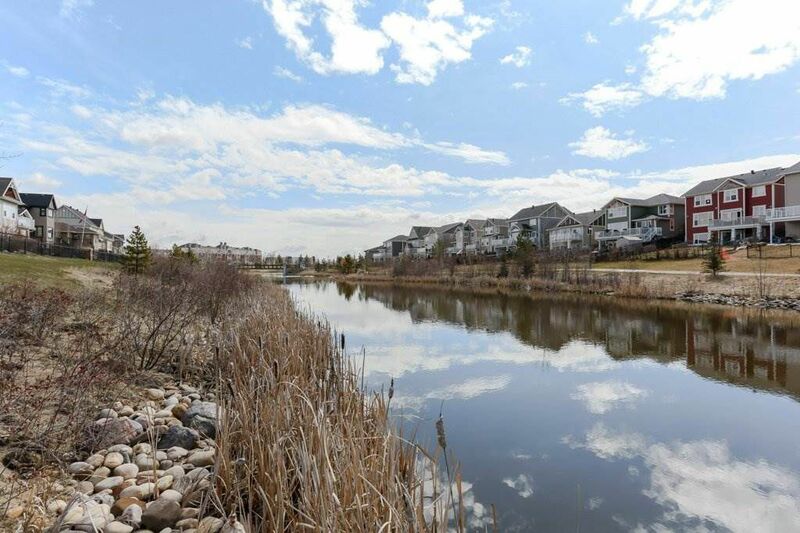 Throughout Griesbach, there are many military statues and each street is named after an important military member. 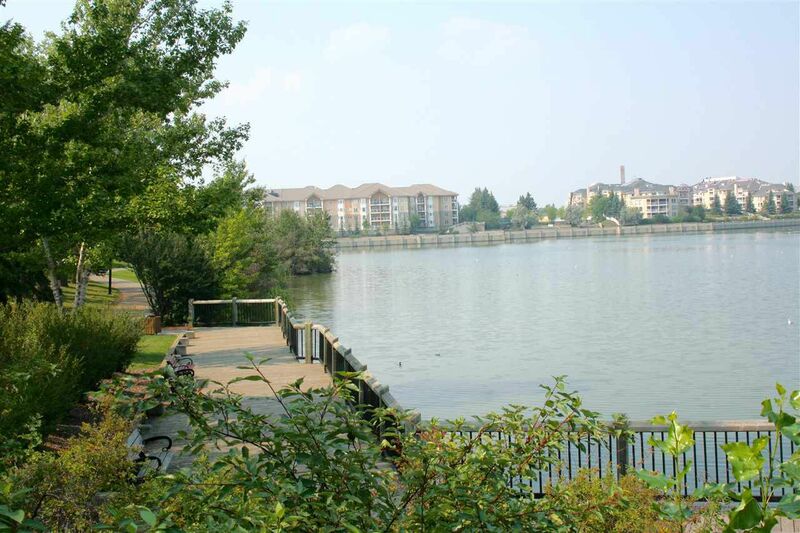 Today our Canadian Armed Forces Military Base - CFB Garrison is located 15 minutes north. 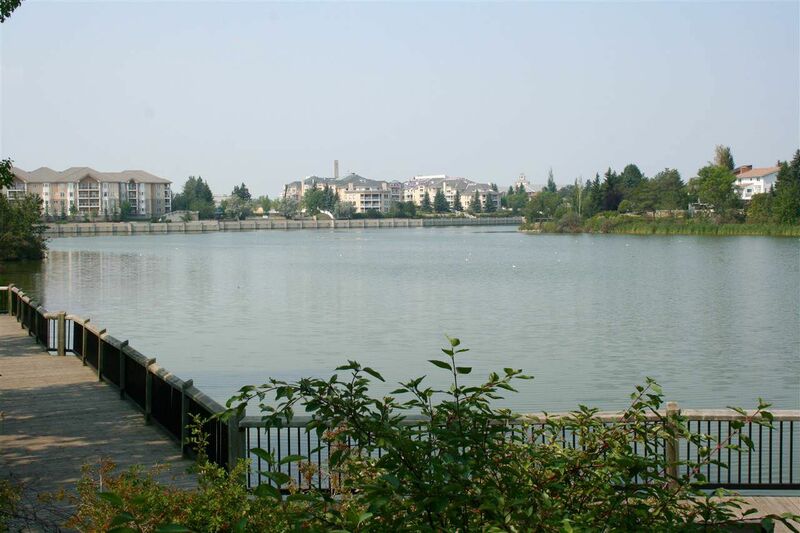 Real estate in the rest of the Castle Downs district consists of properties constructed in the nineteen seventies and eighties. 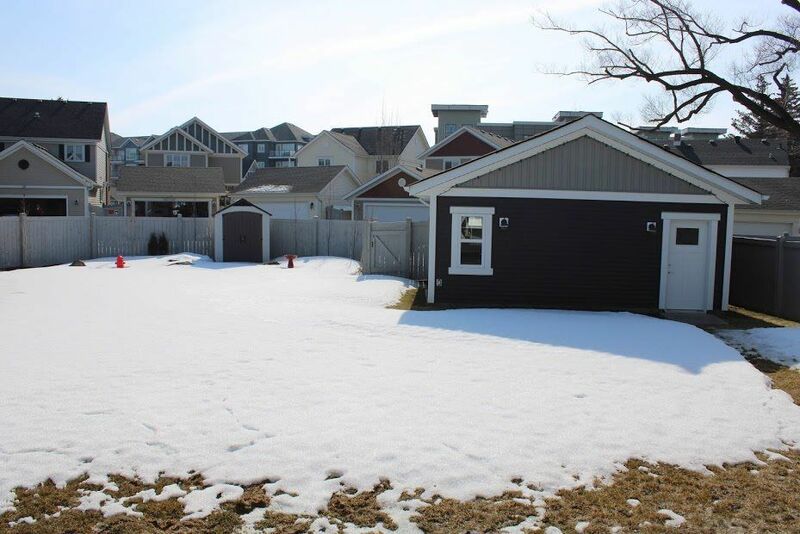 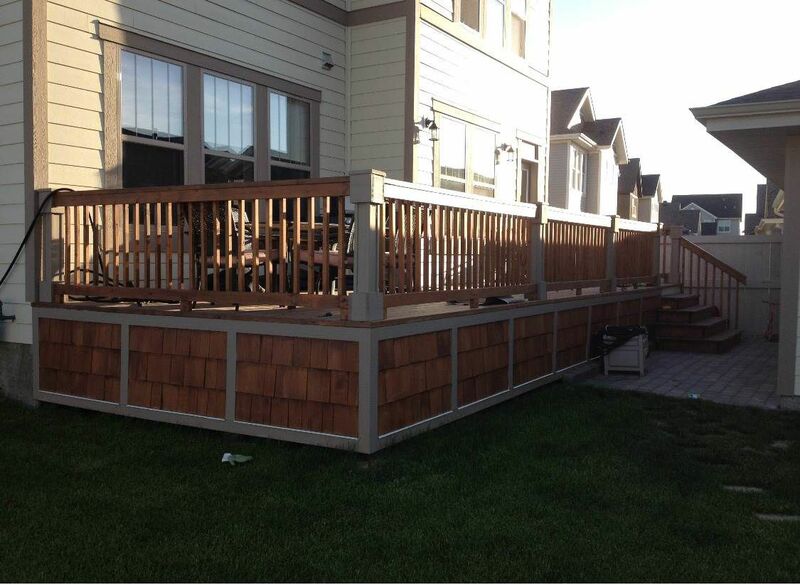 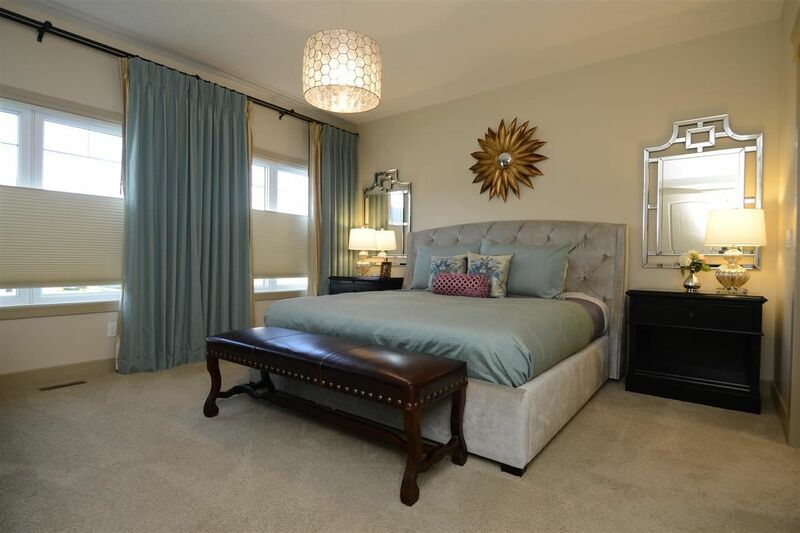 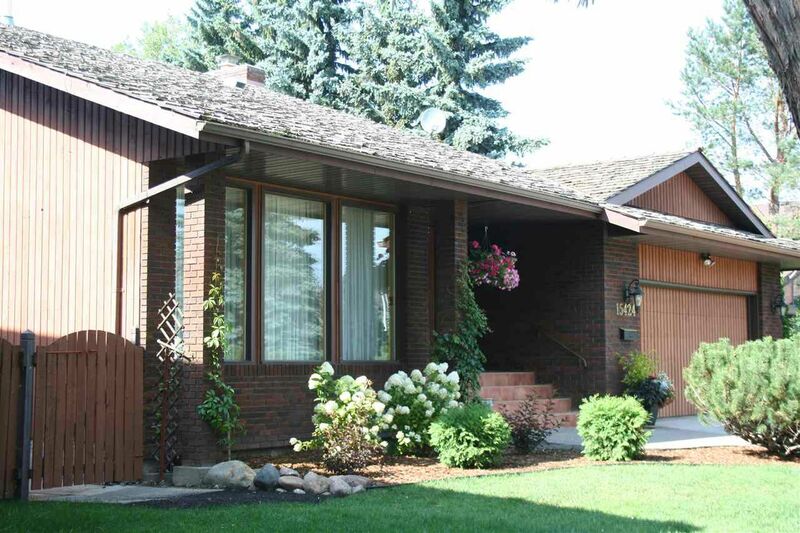 Castle Downs homes offer a wide variety of house styles and prices. 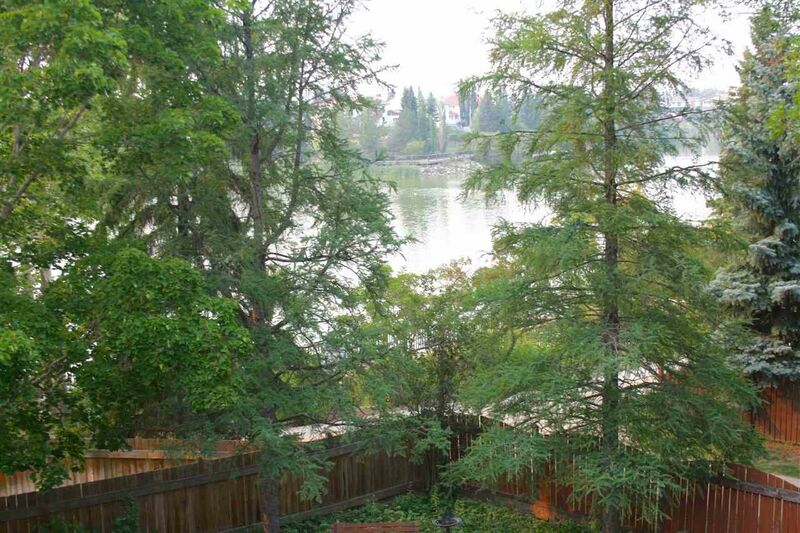 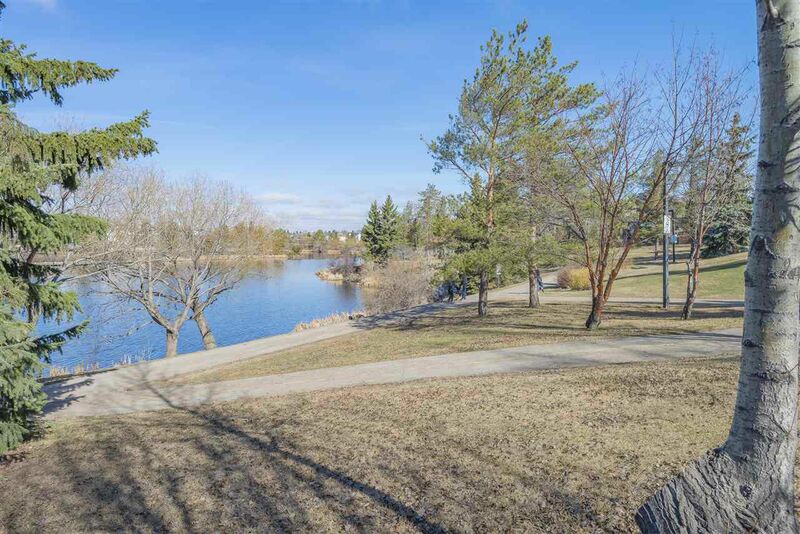 This part of northwest Edmonton is best known for the popular Beaumaris Lake and the Castle Downs Recreation Center. 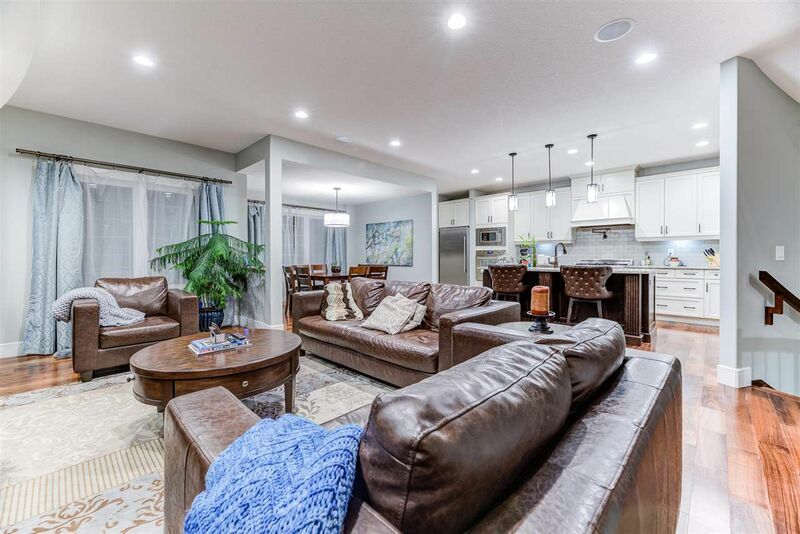 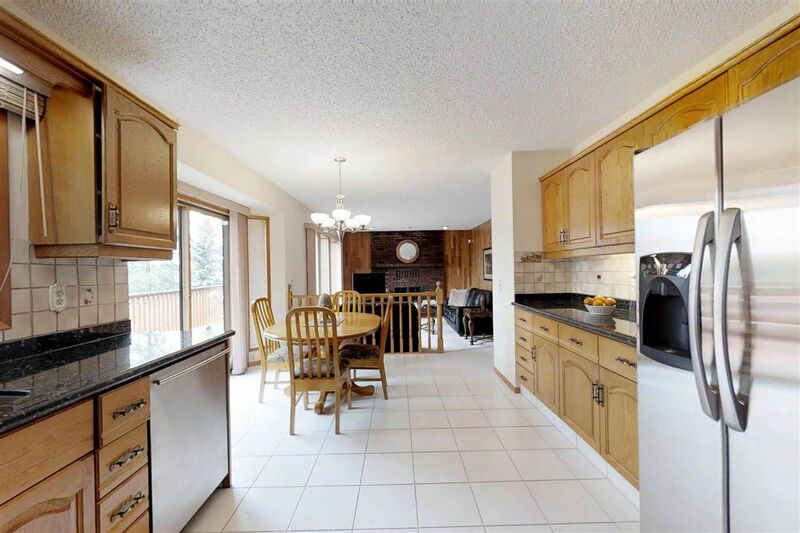 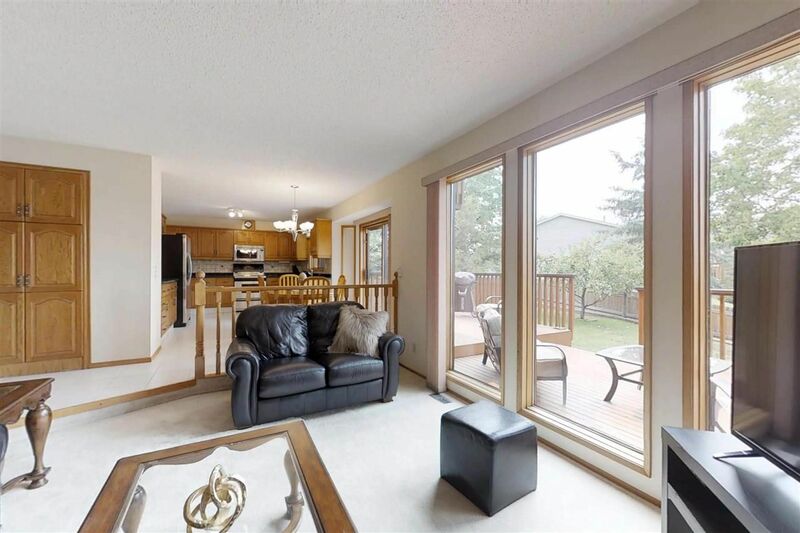 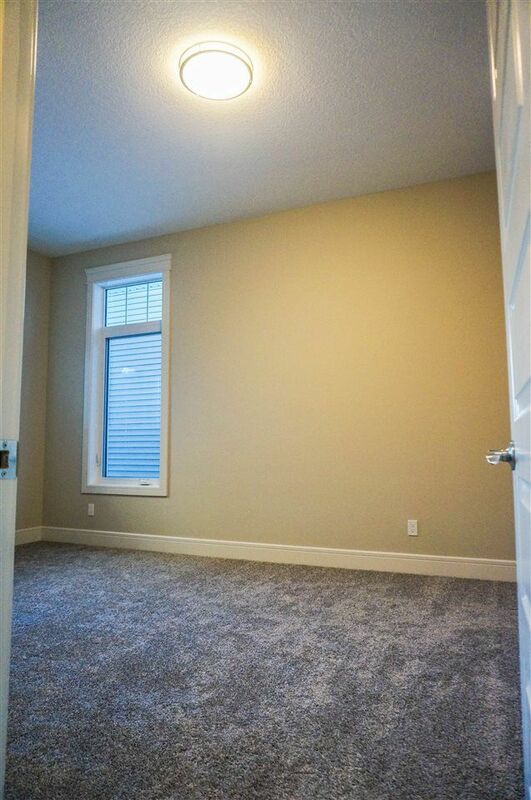 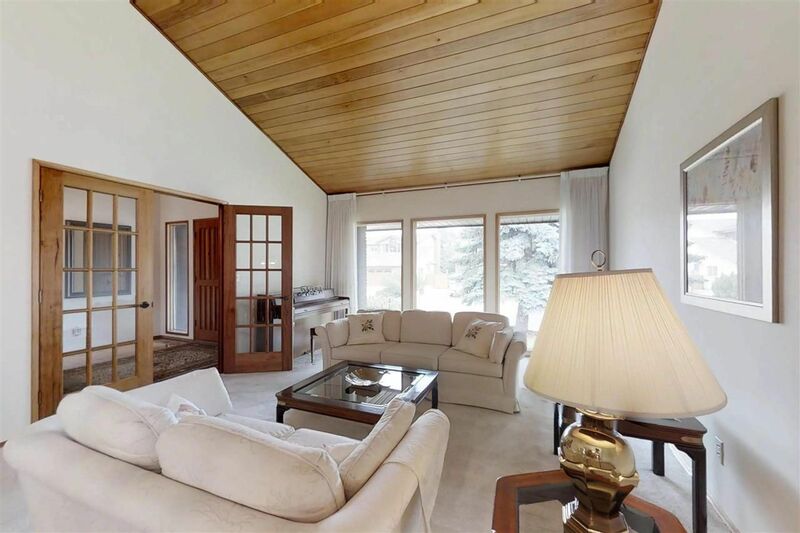 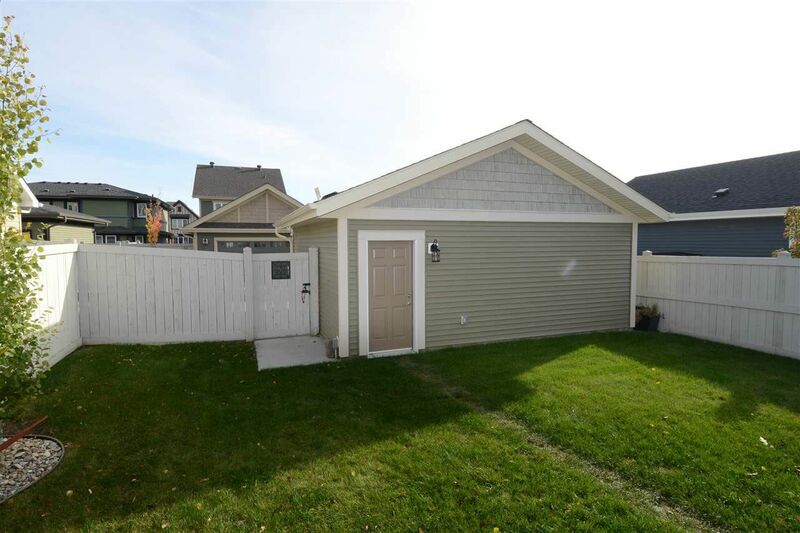 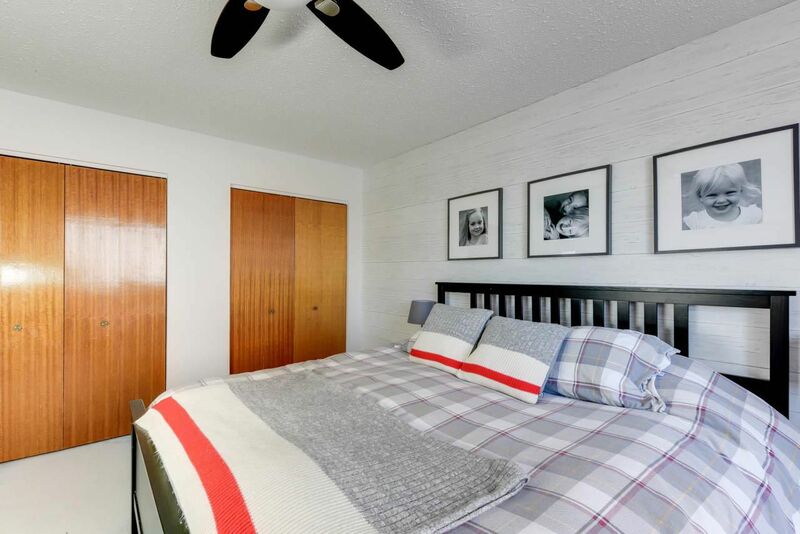 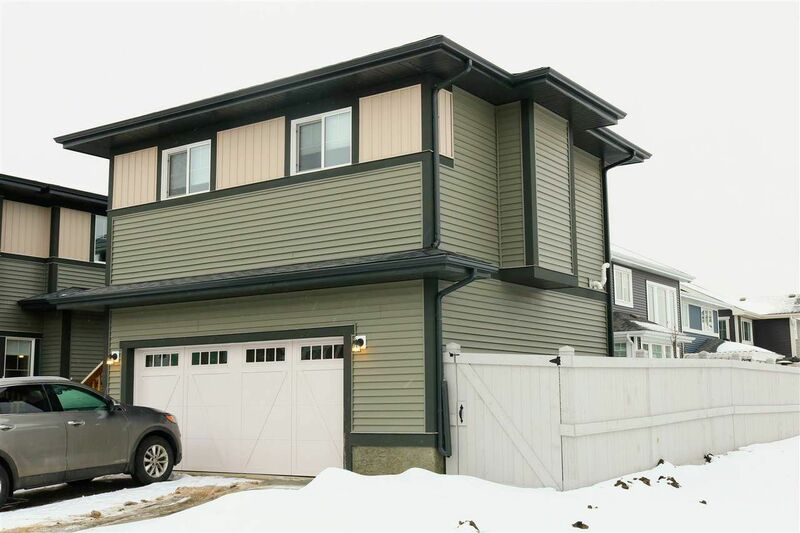 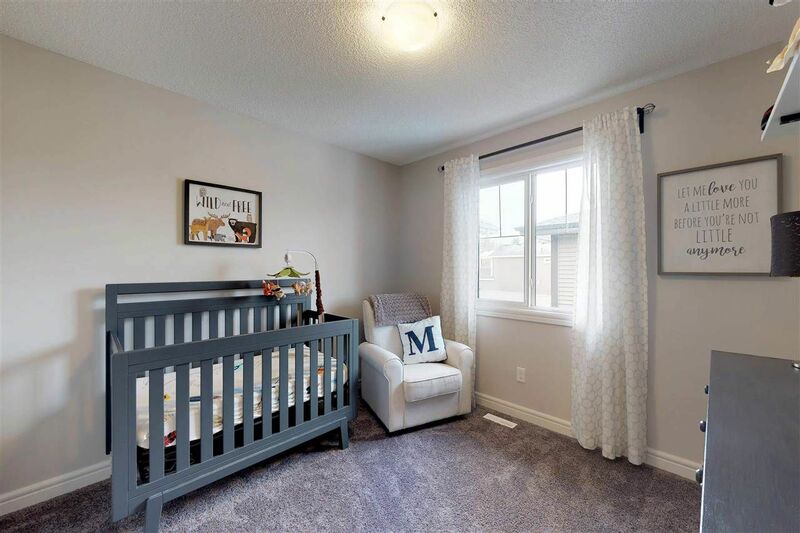 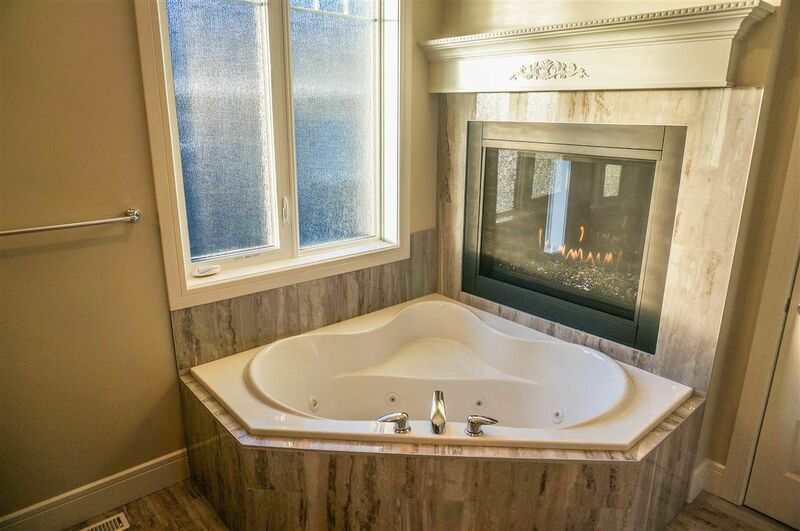 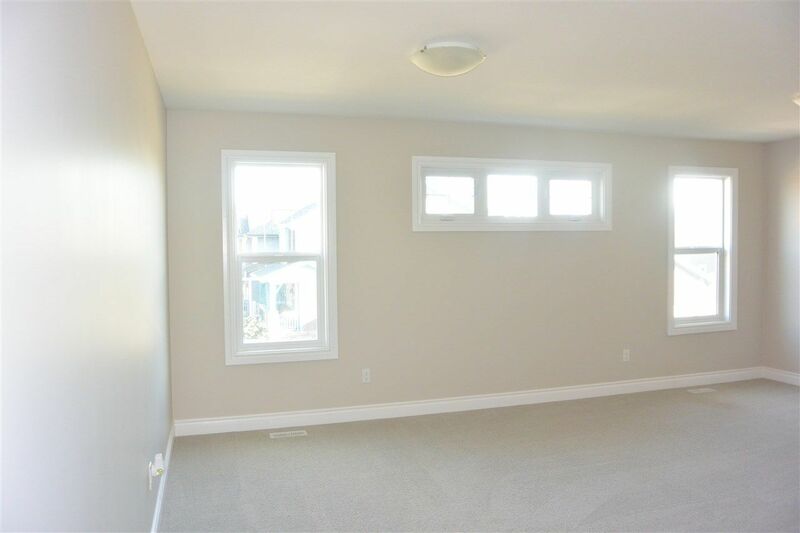 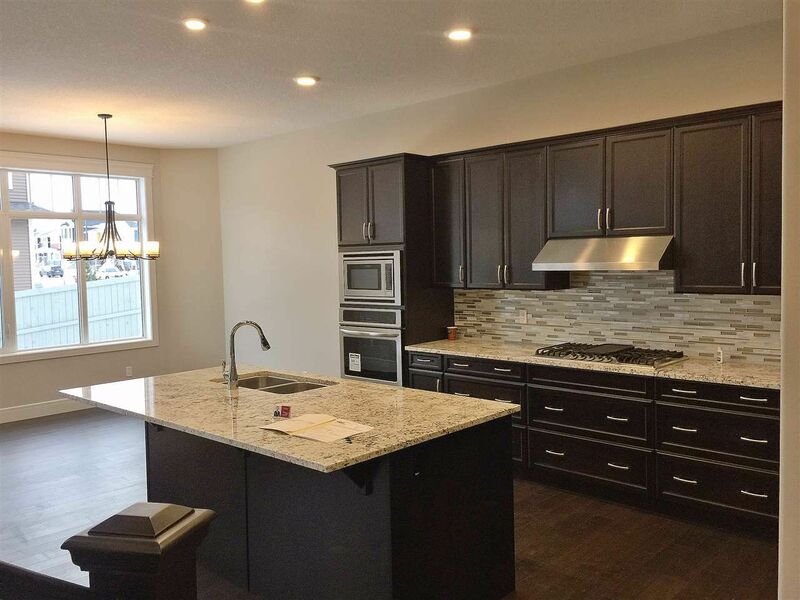 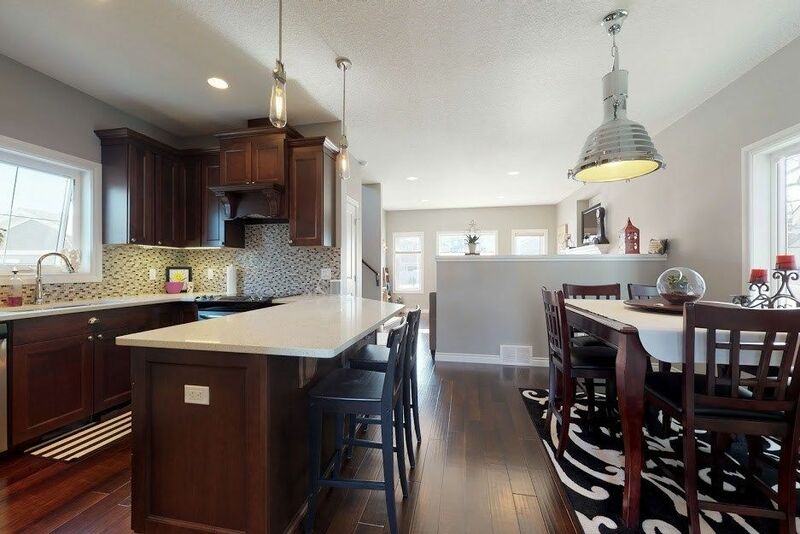 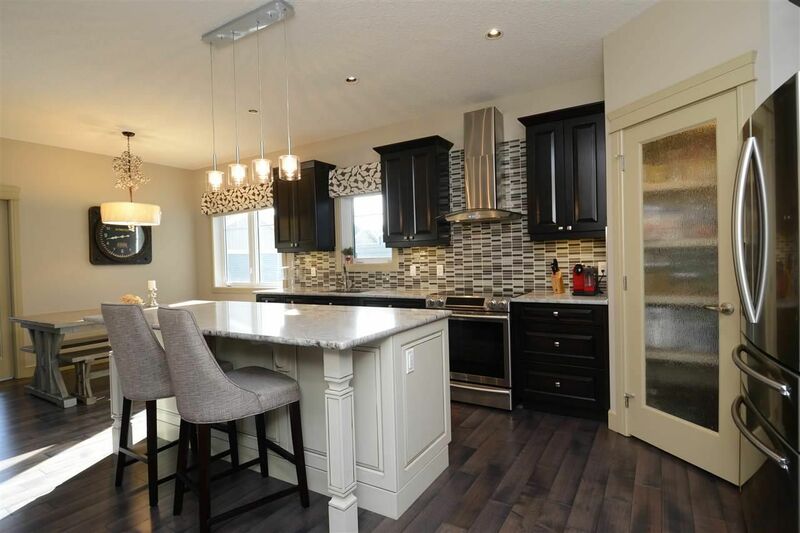 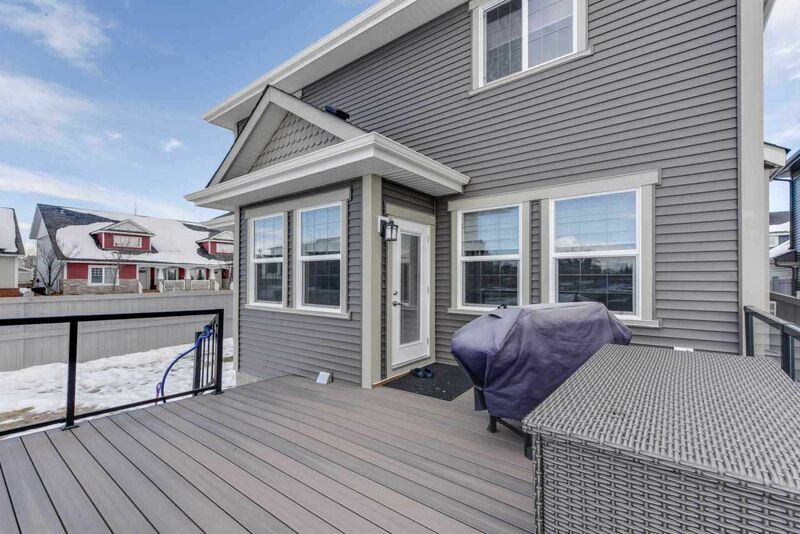 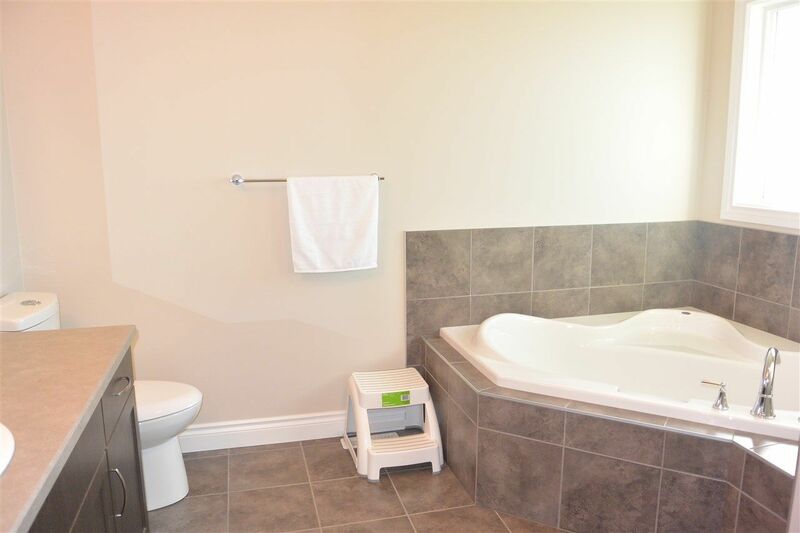 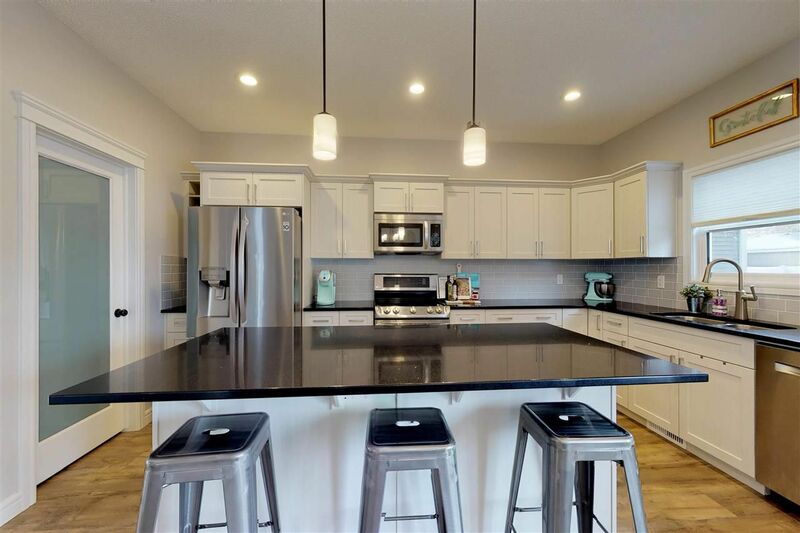 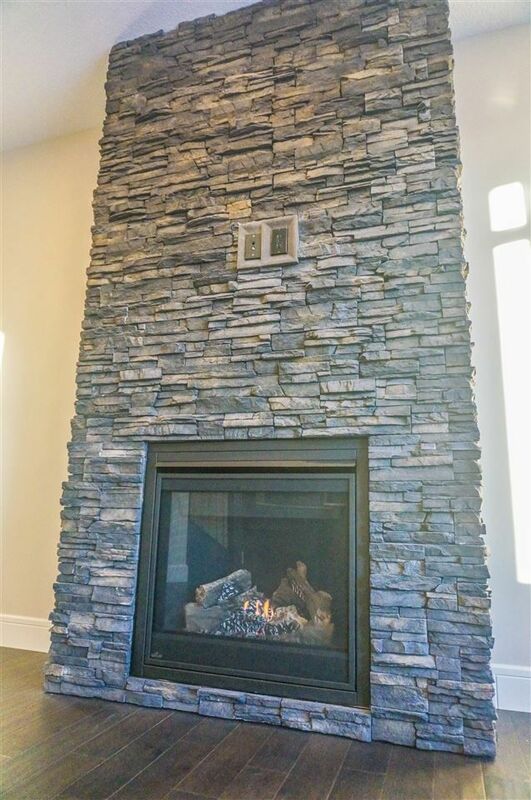 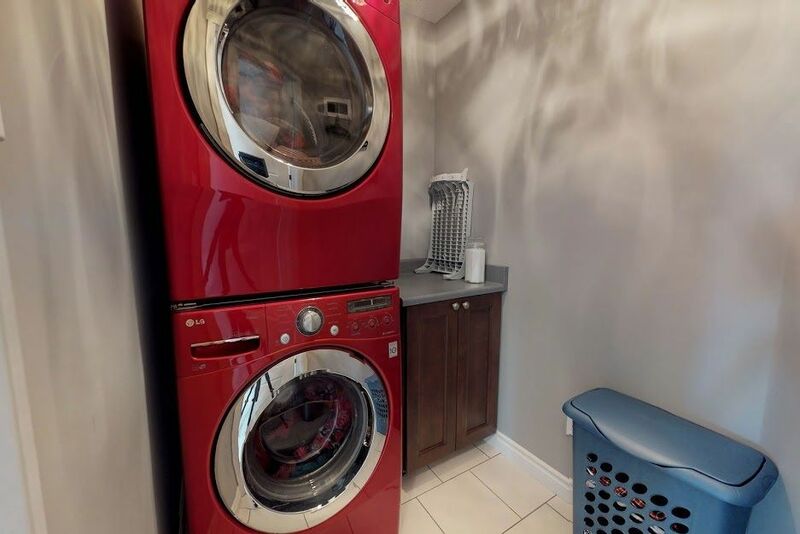 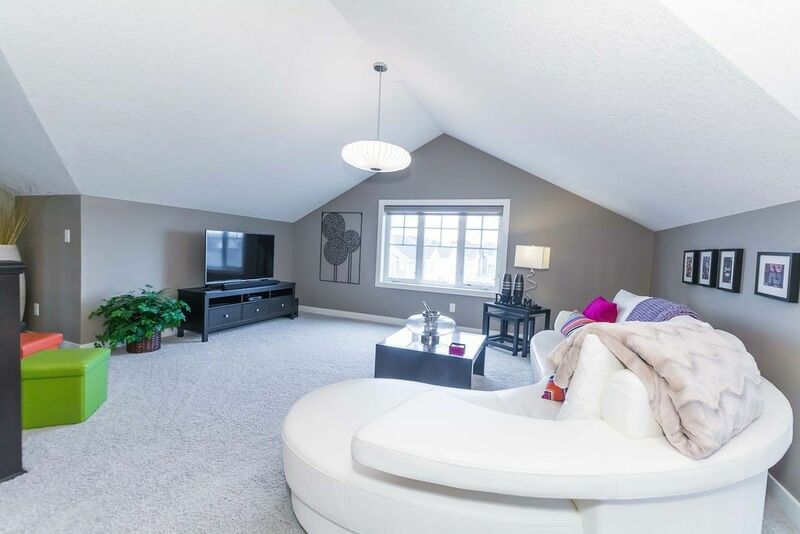 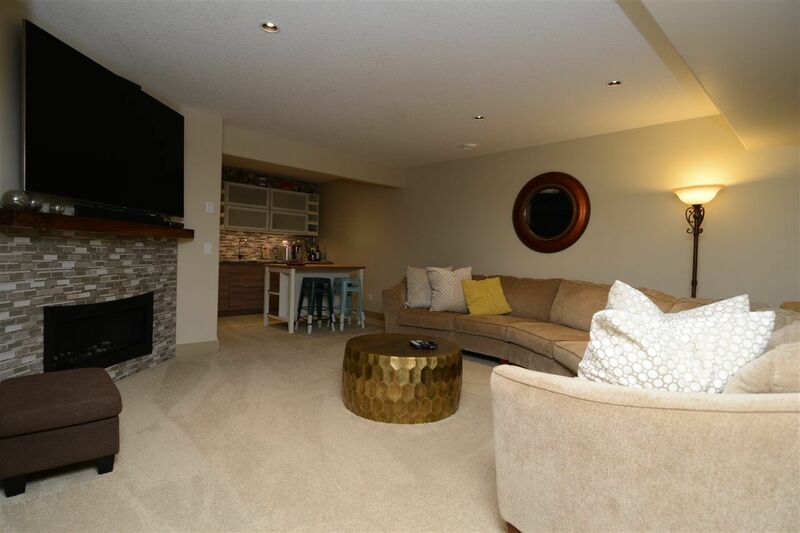 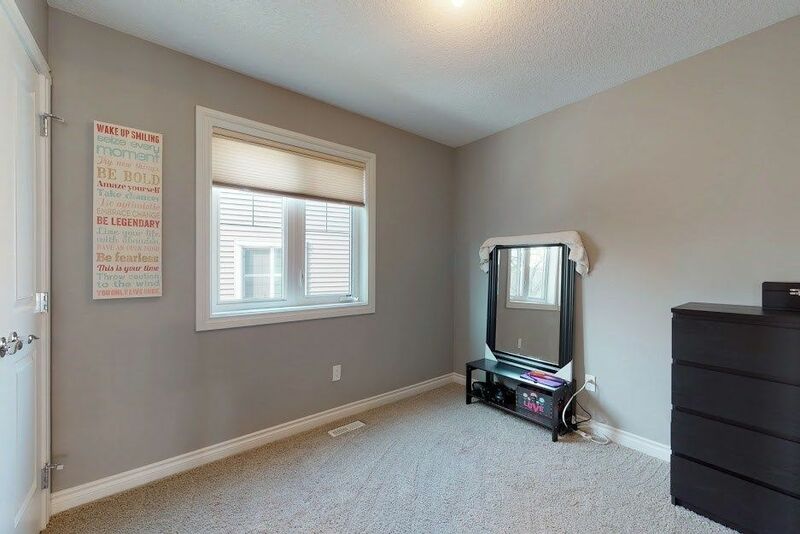 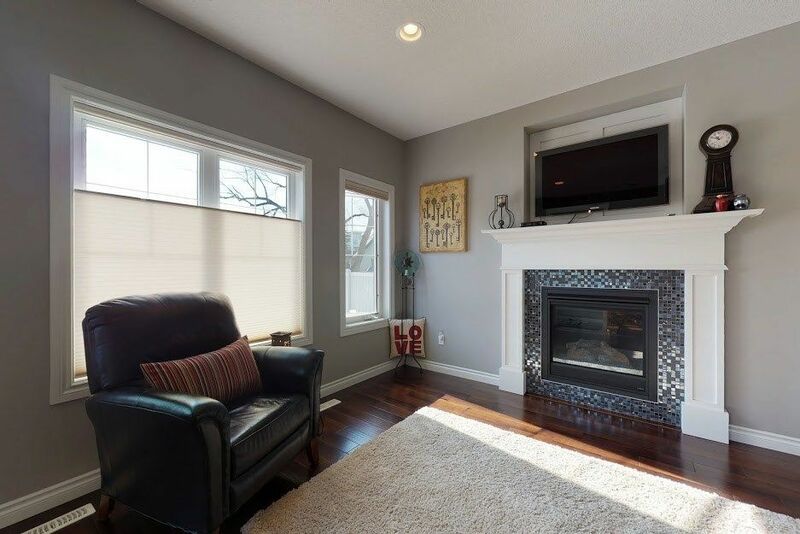 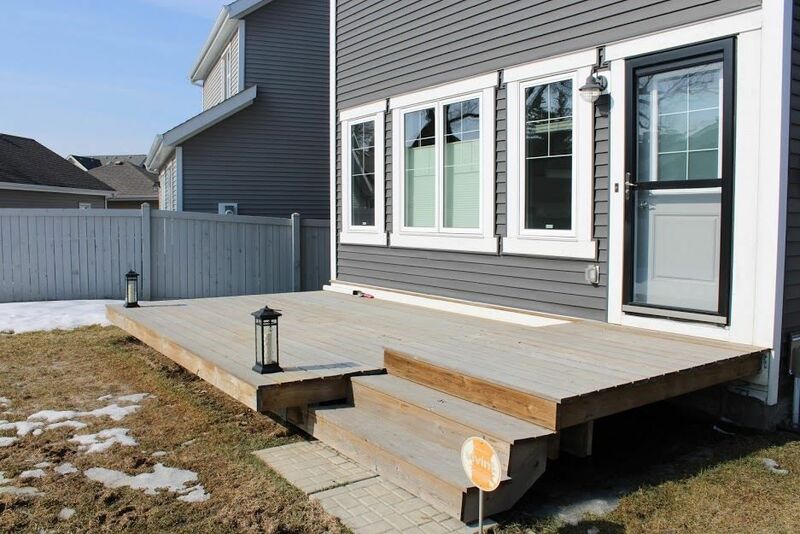 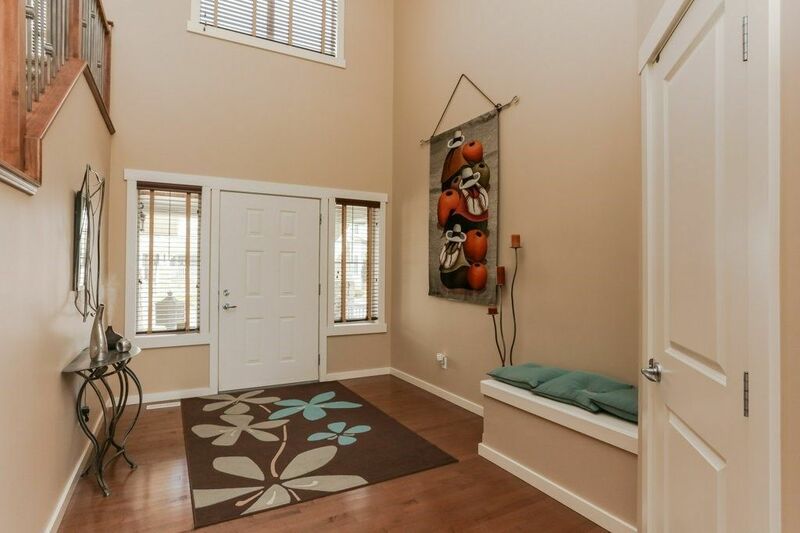 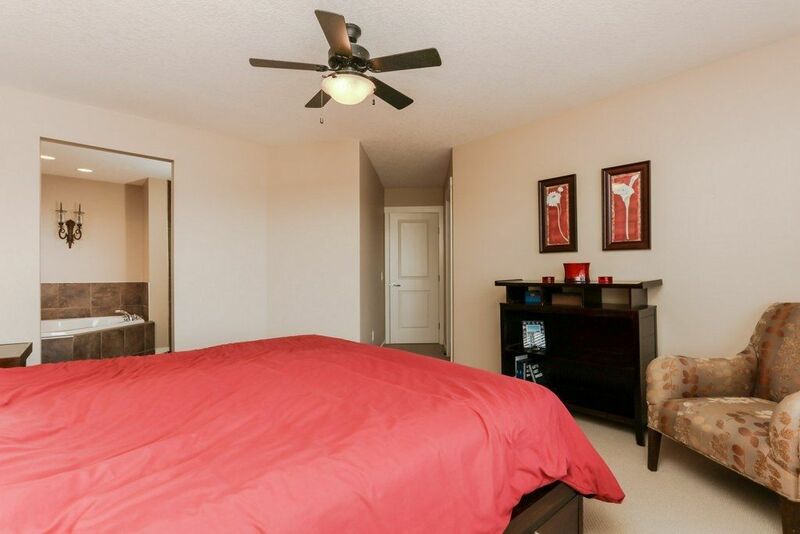 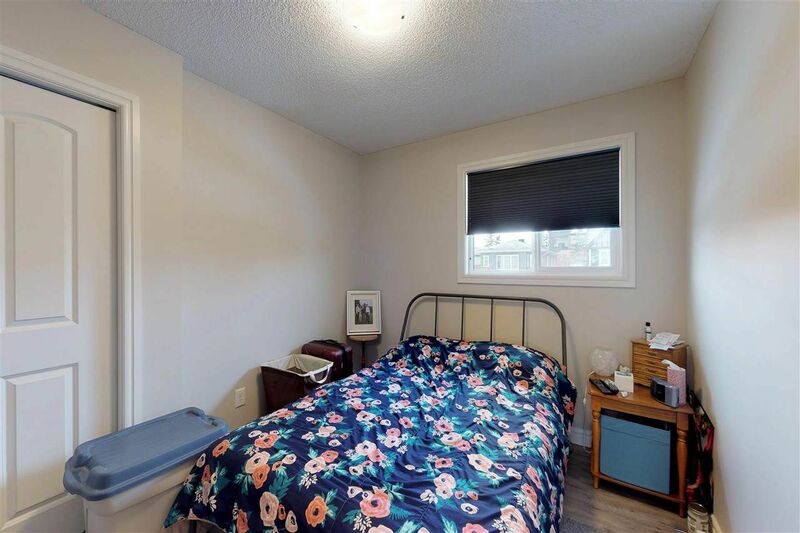 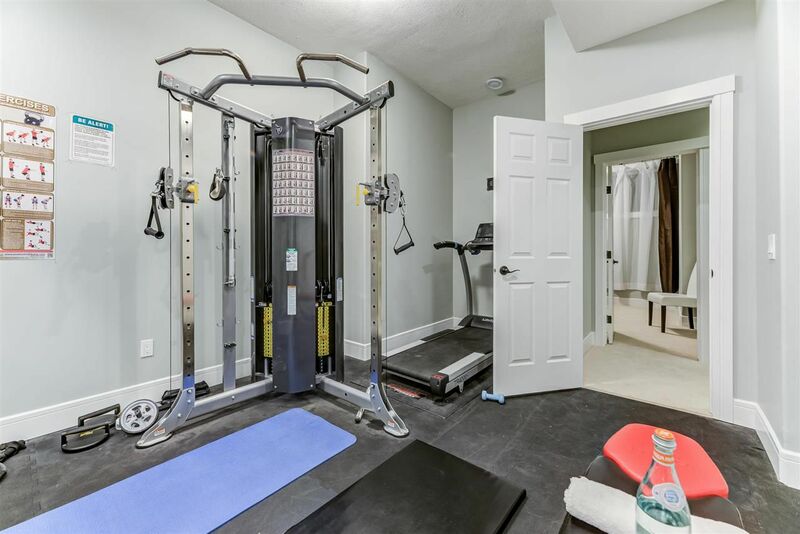 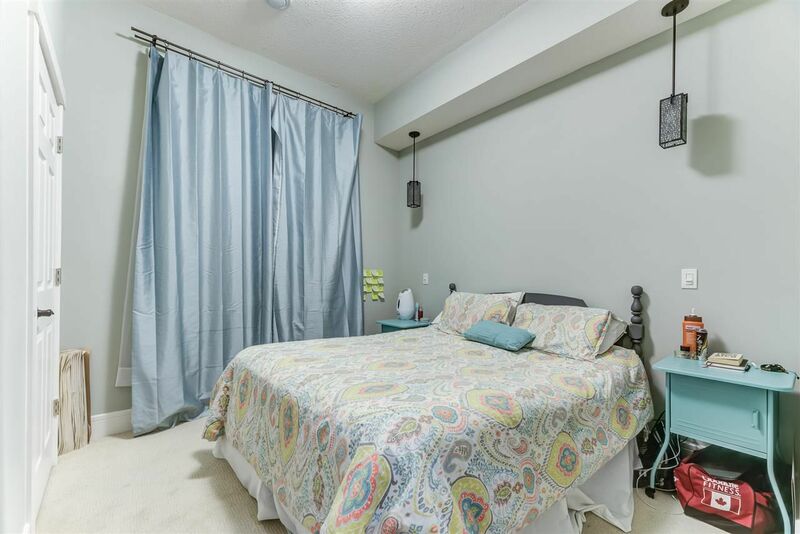 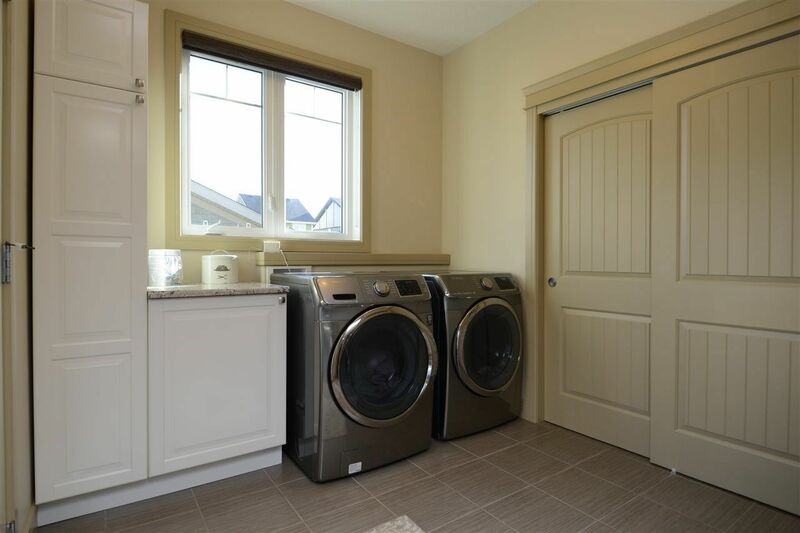 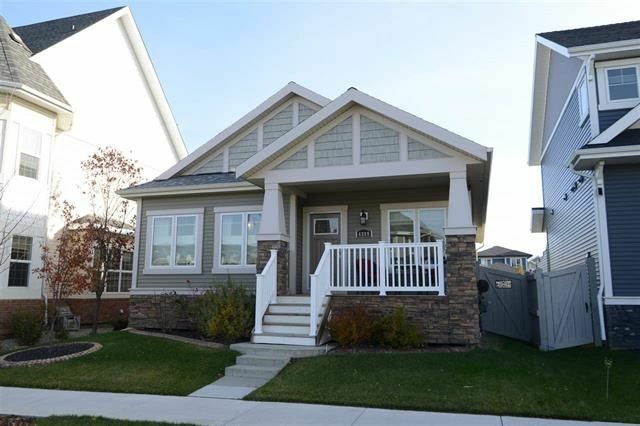 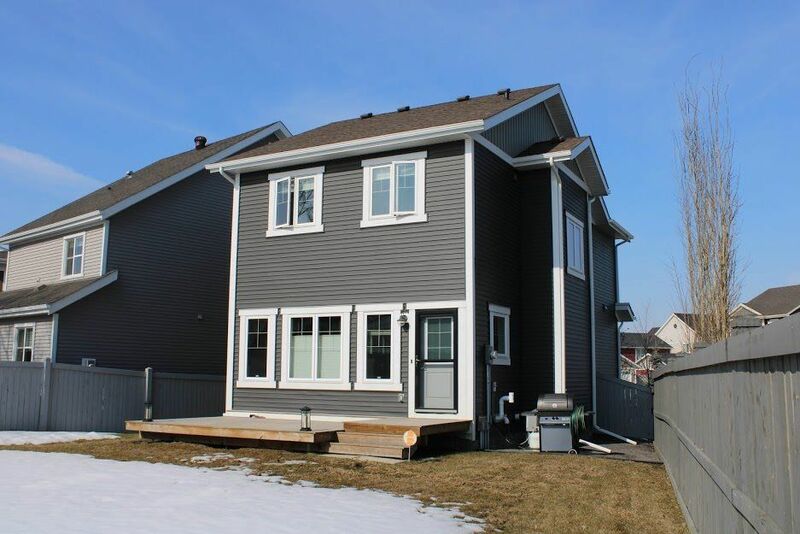 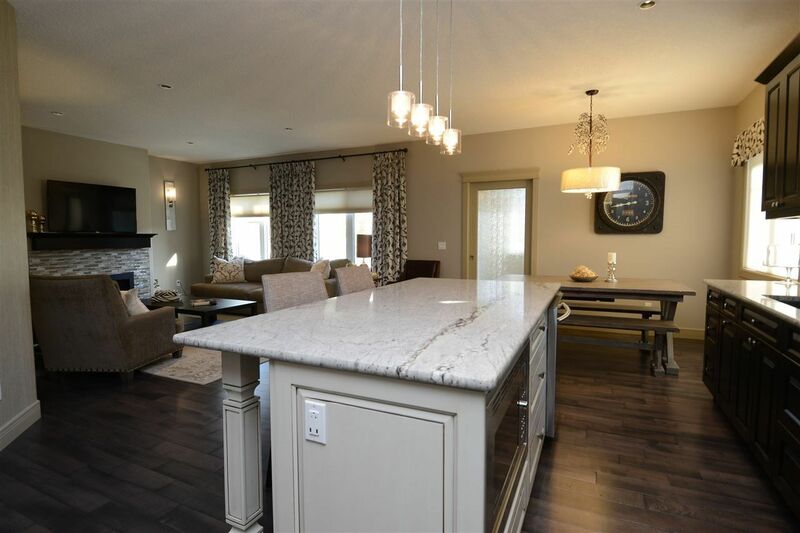 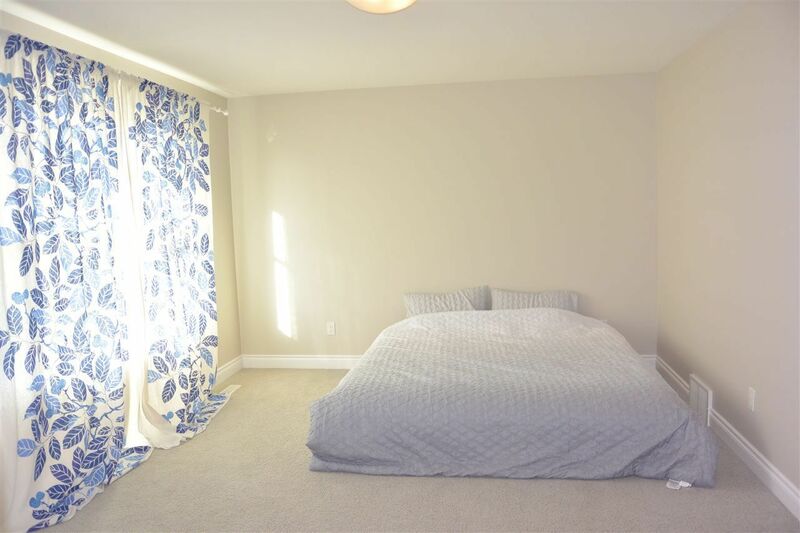 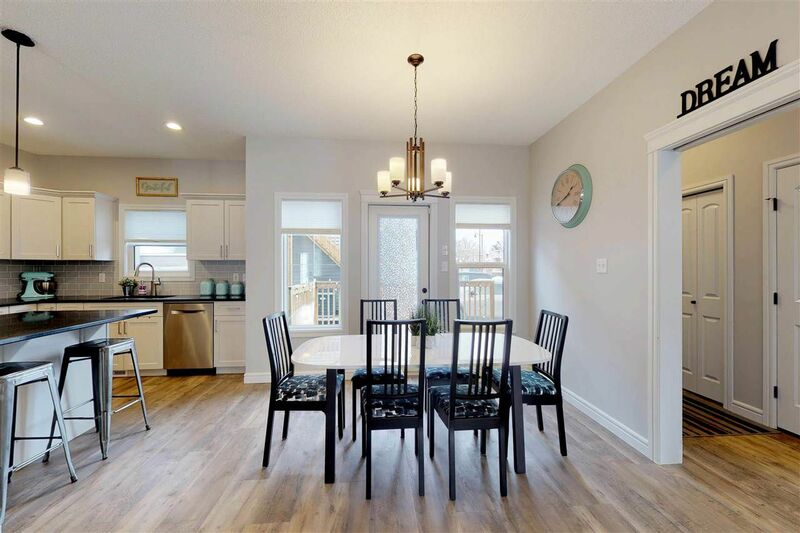 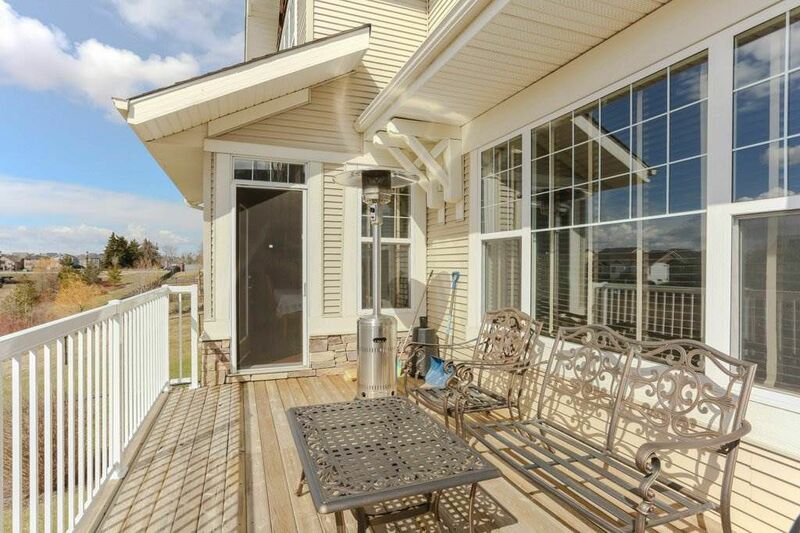 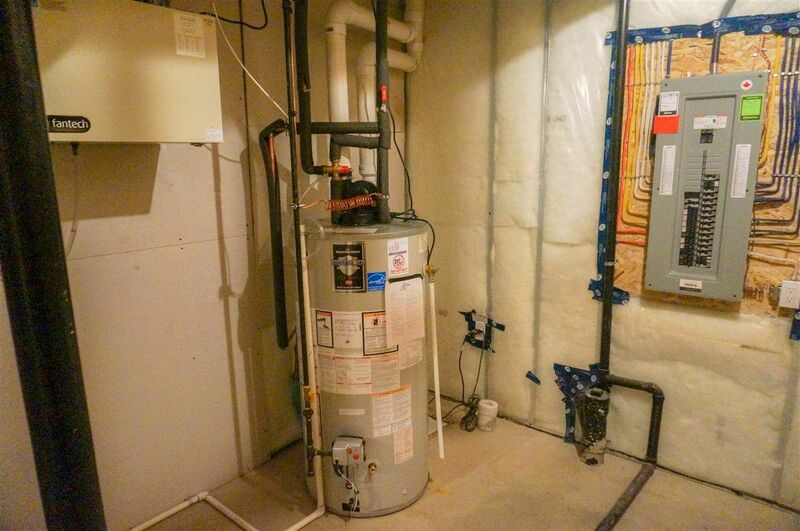 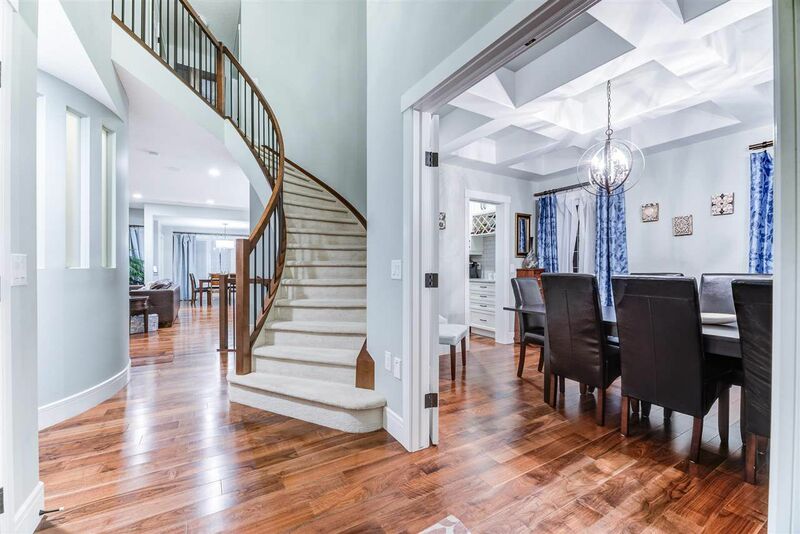 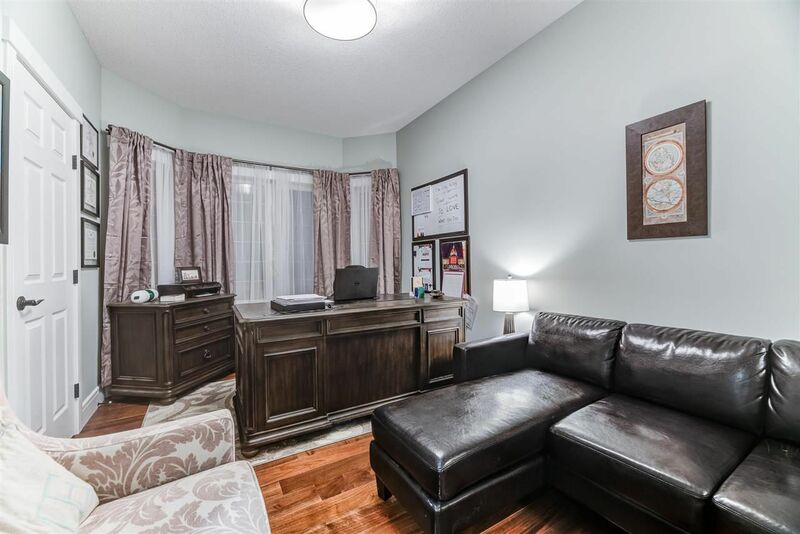 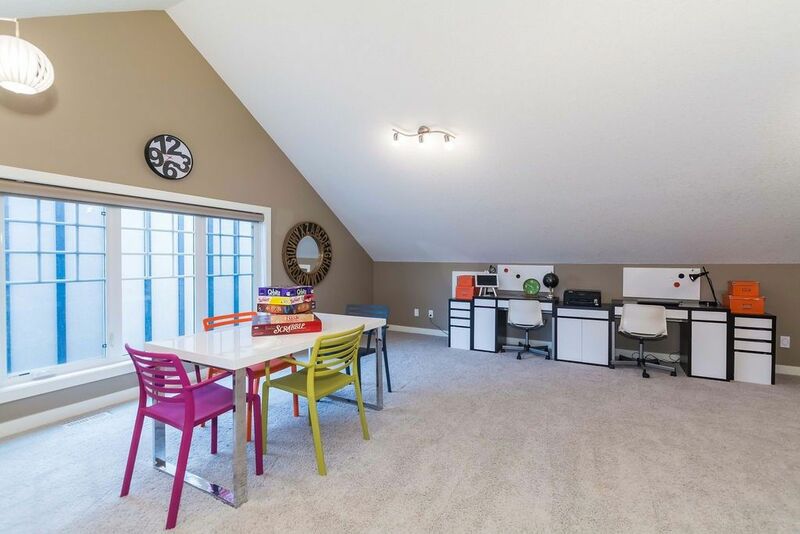 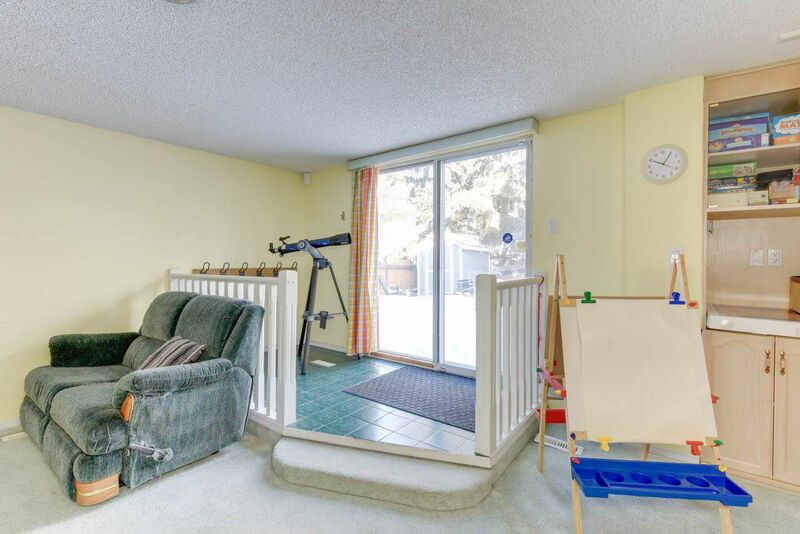 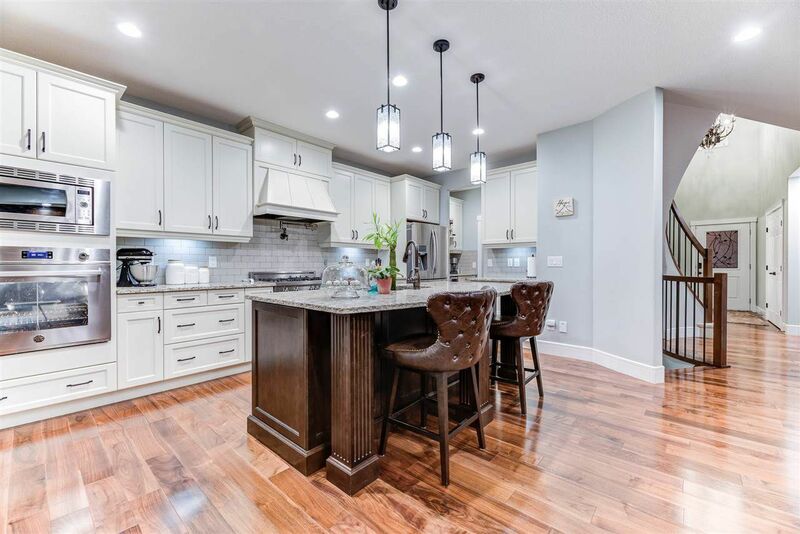 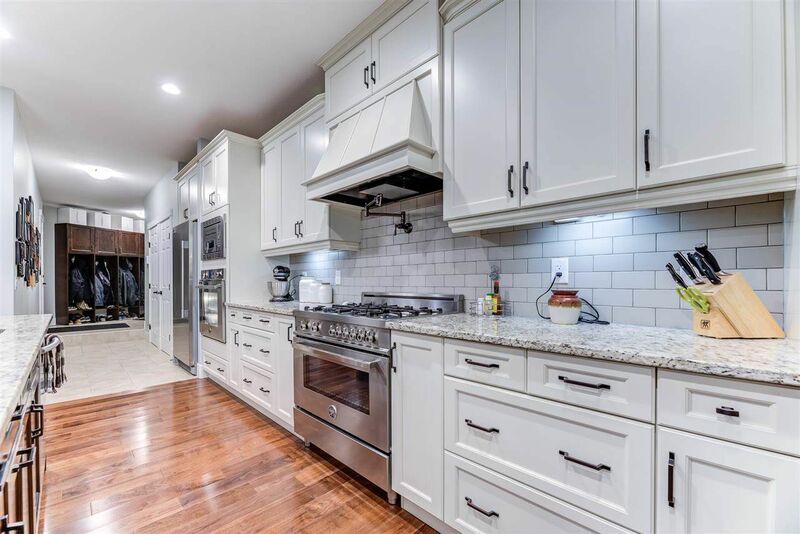 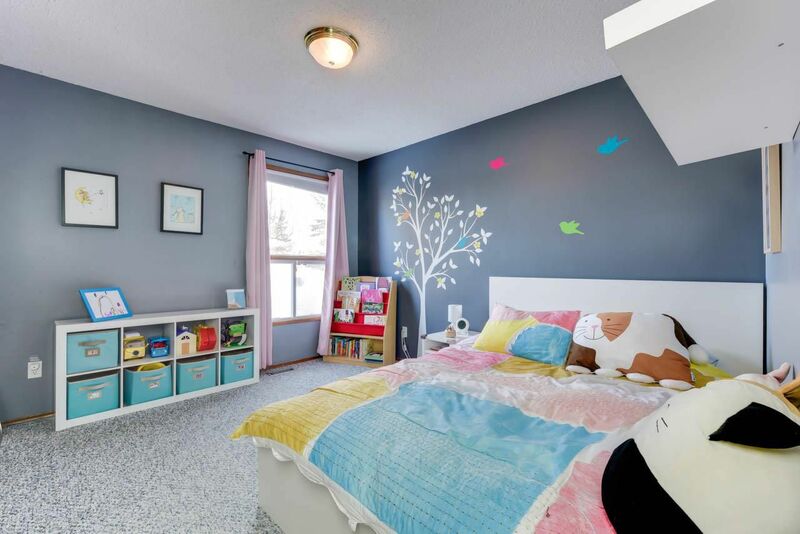 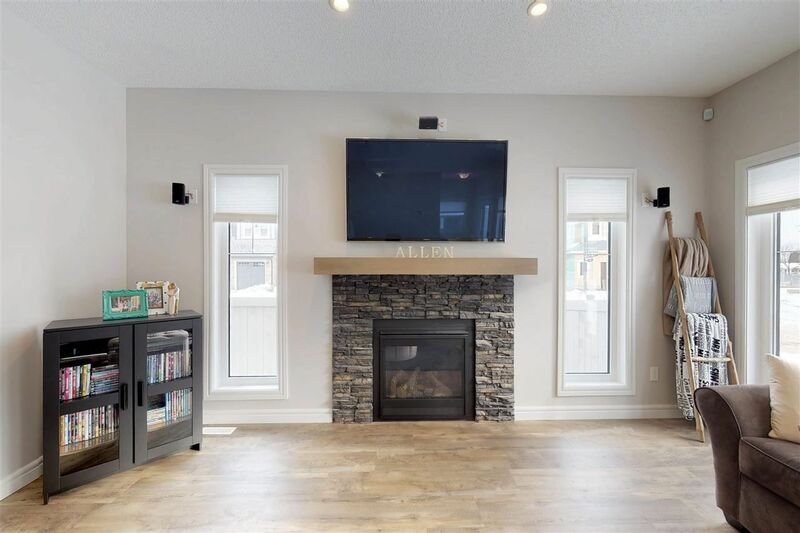 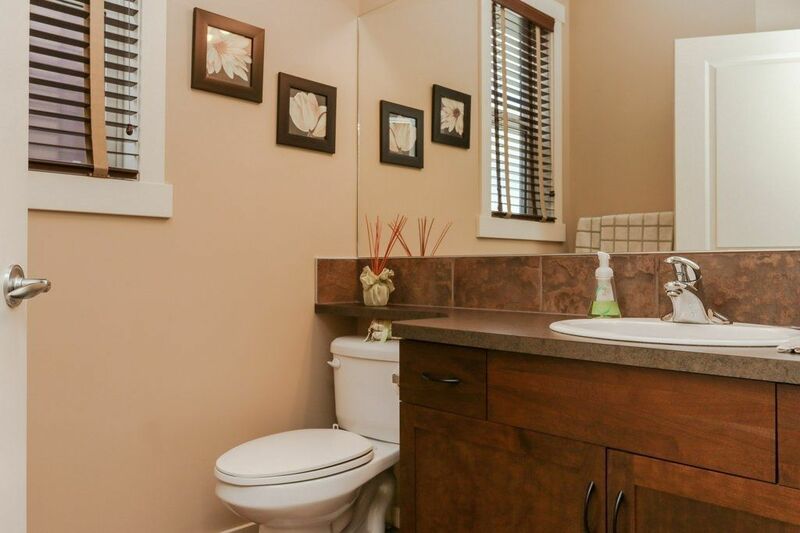 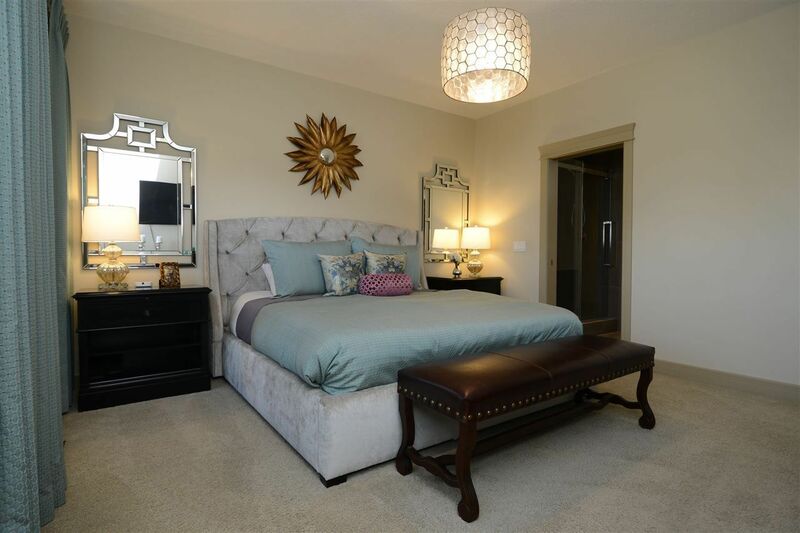 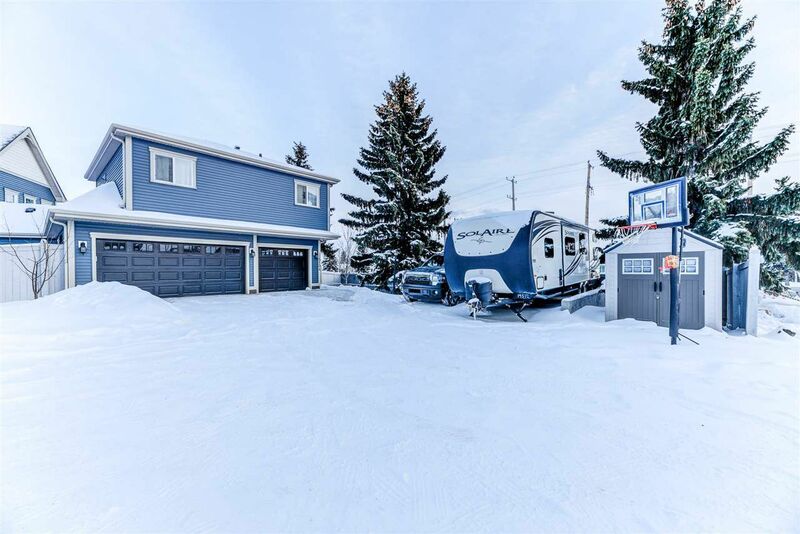 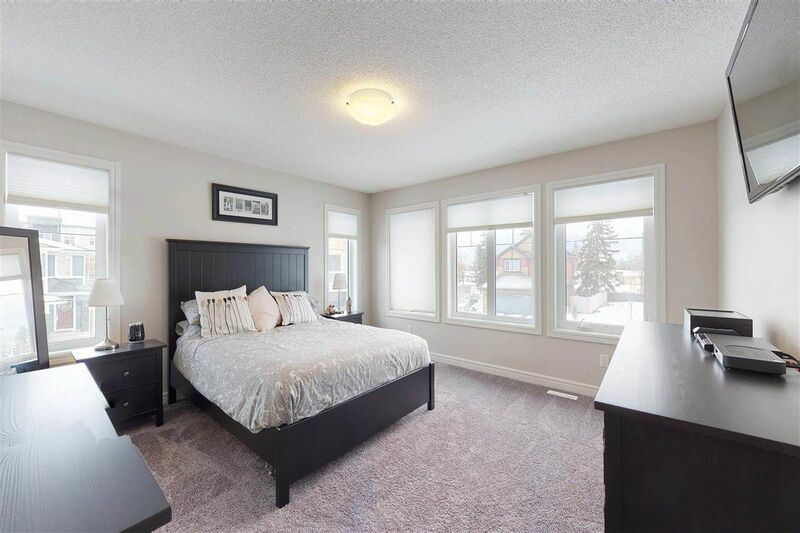 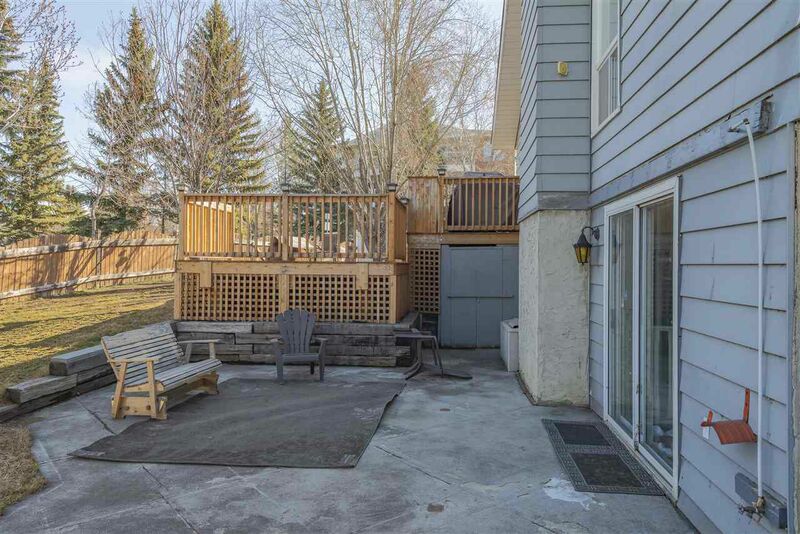 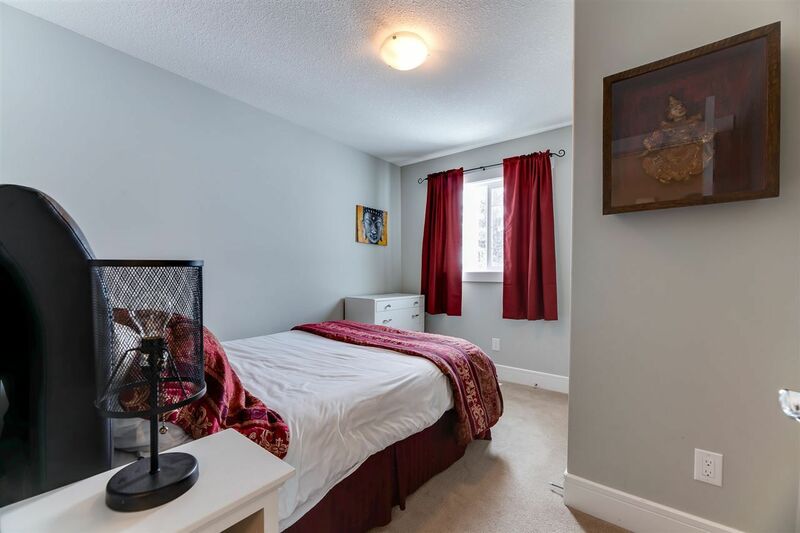 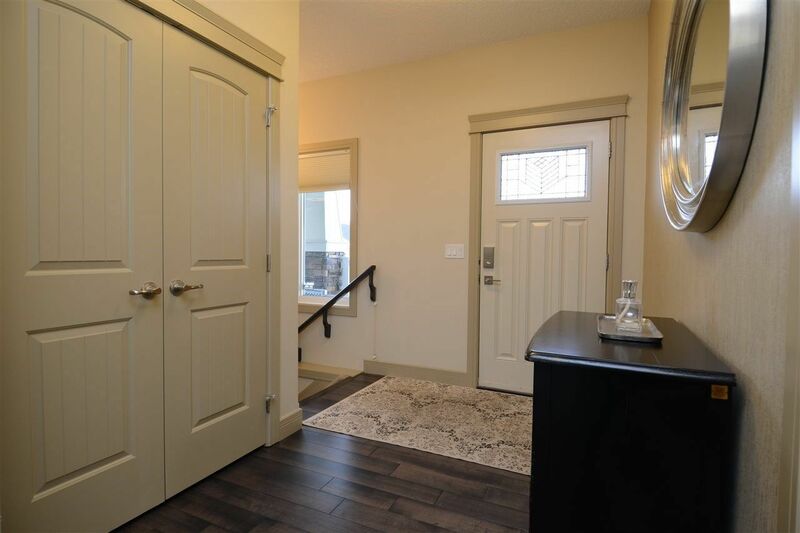 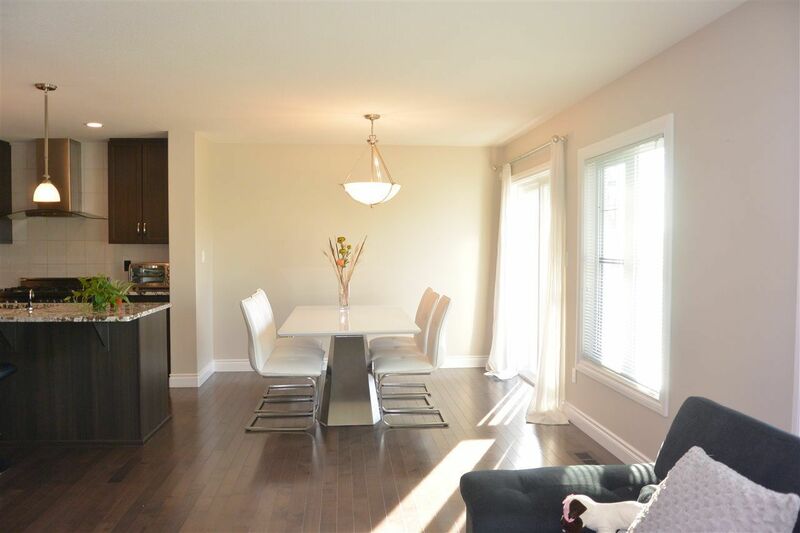 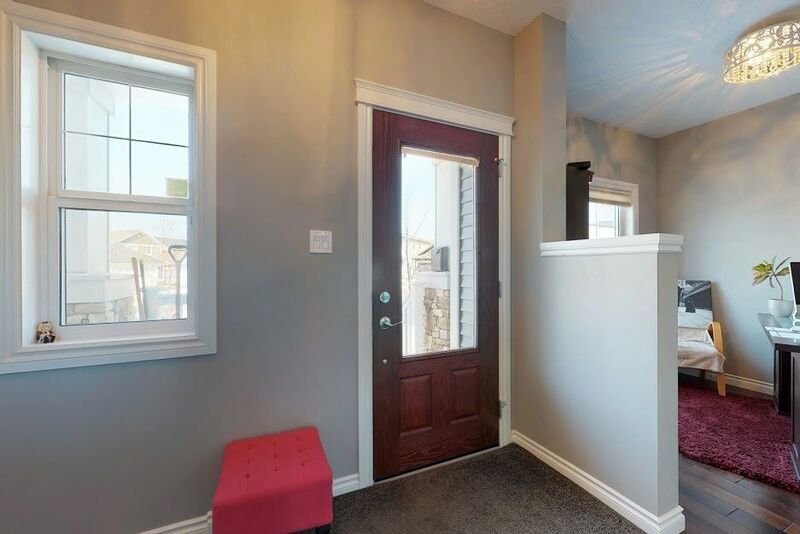 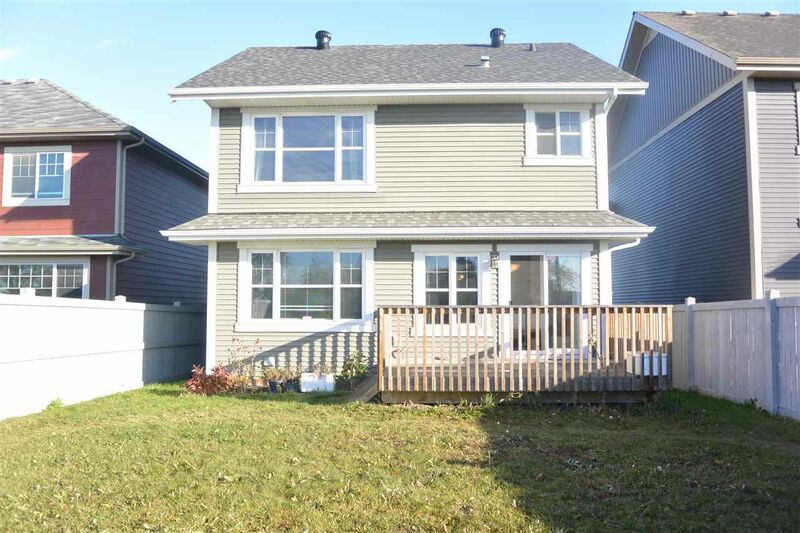 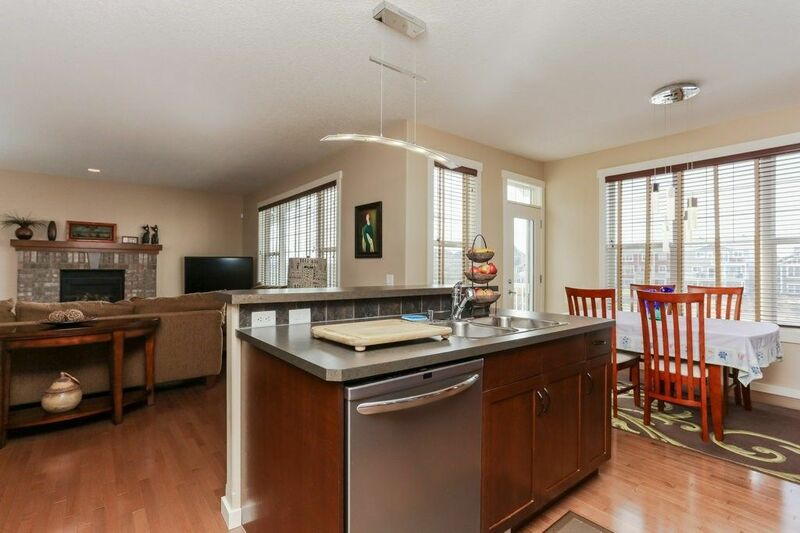 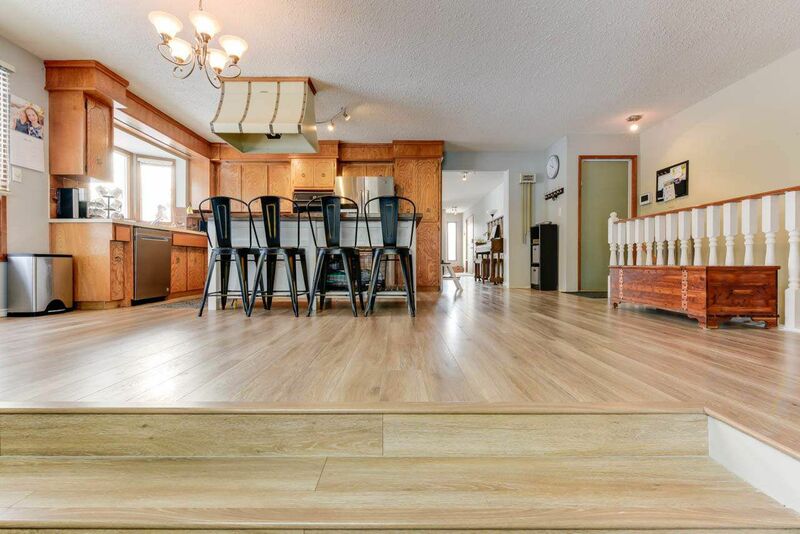 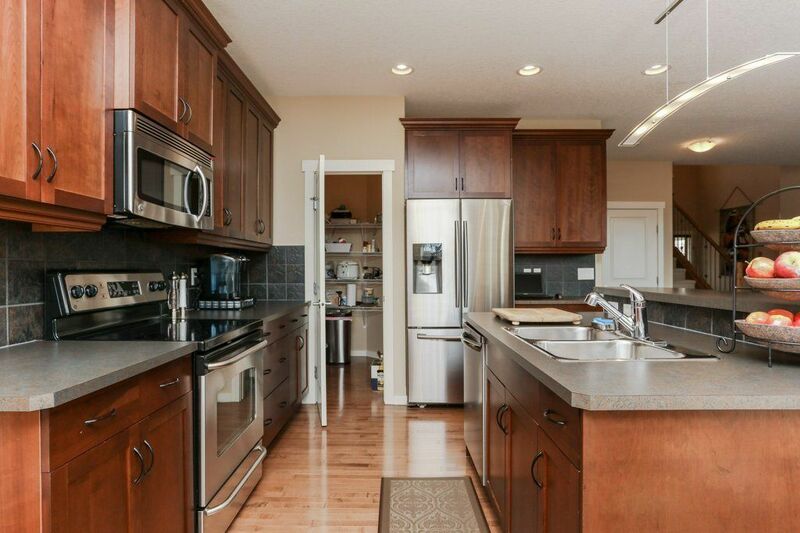 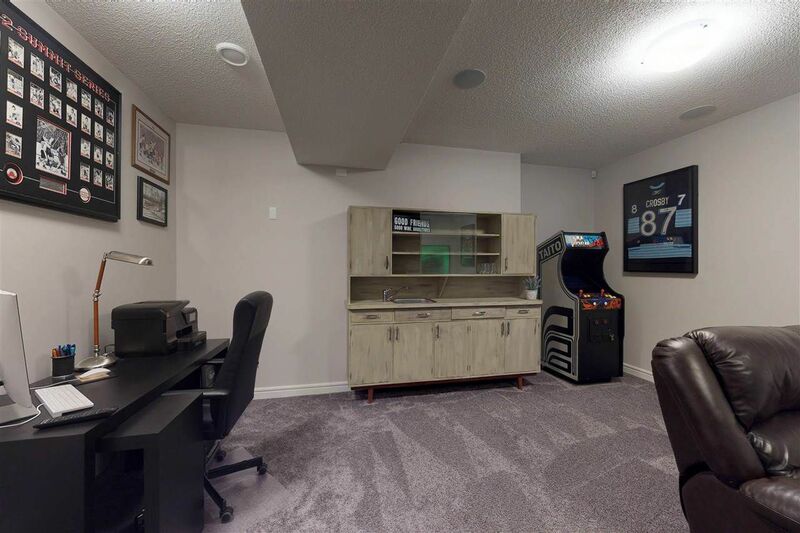 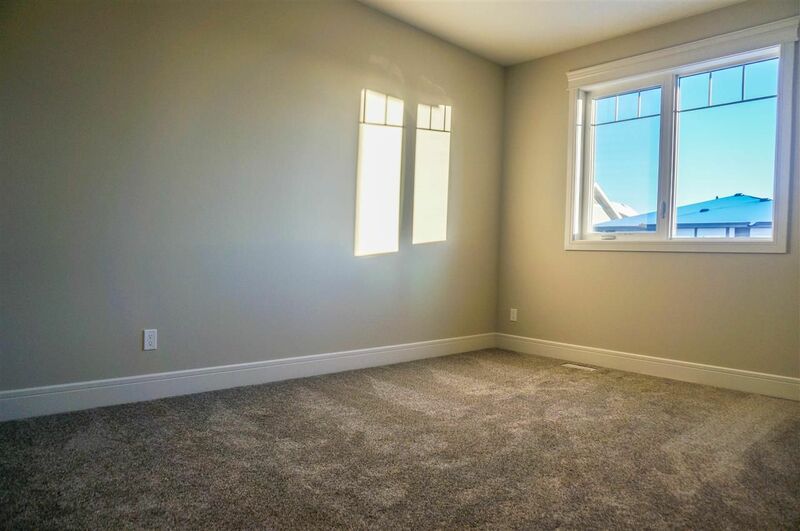 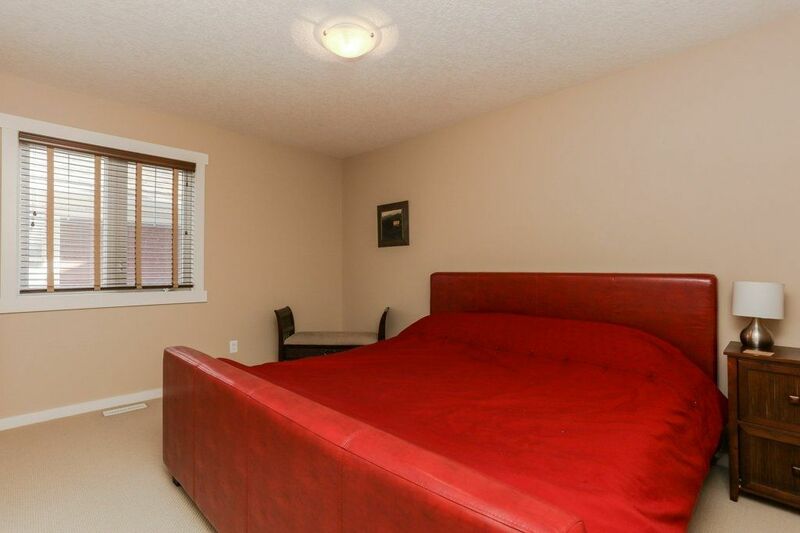 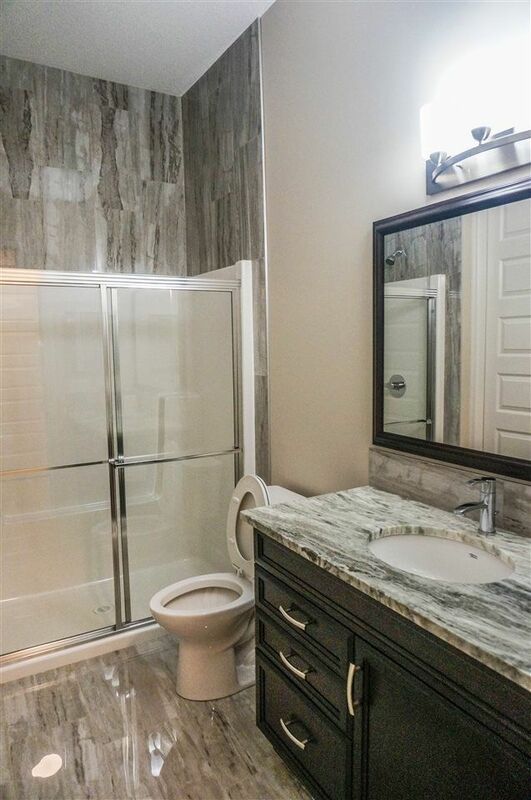 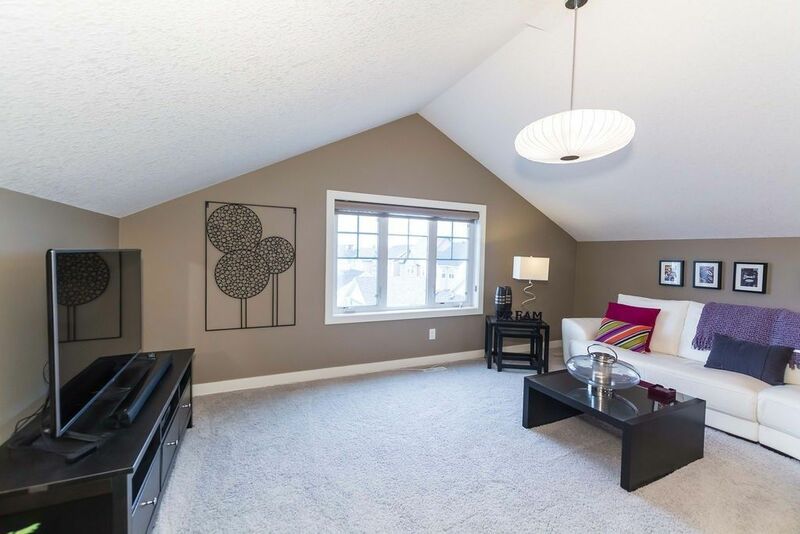 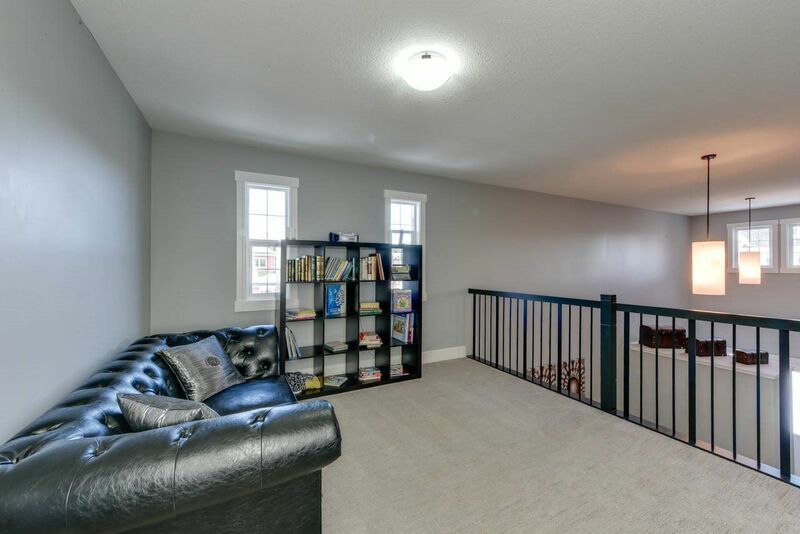 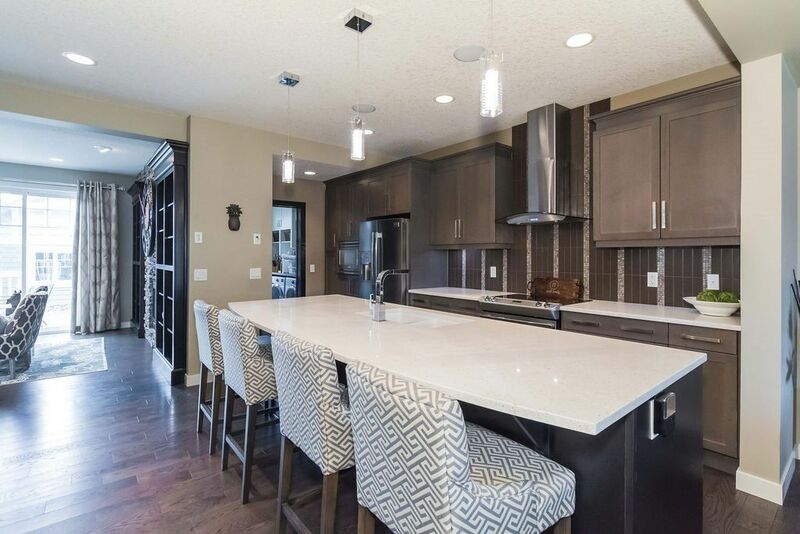 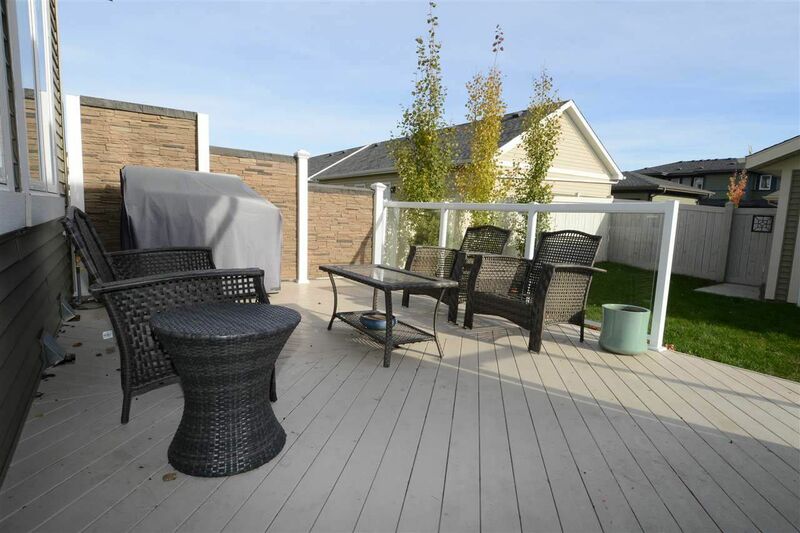 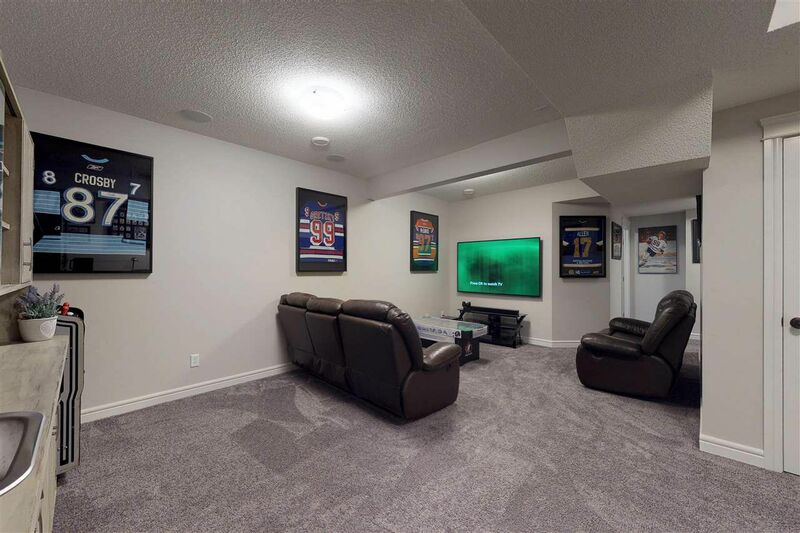 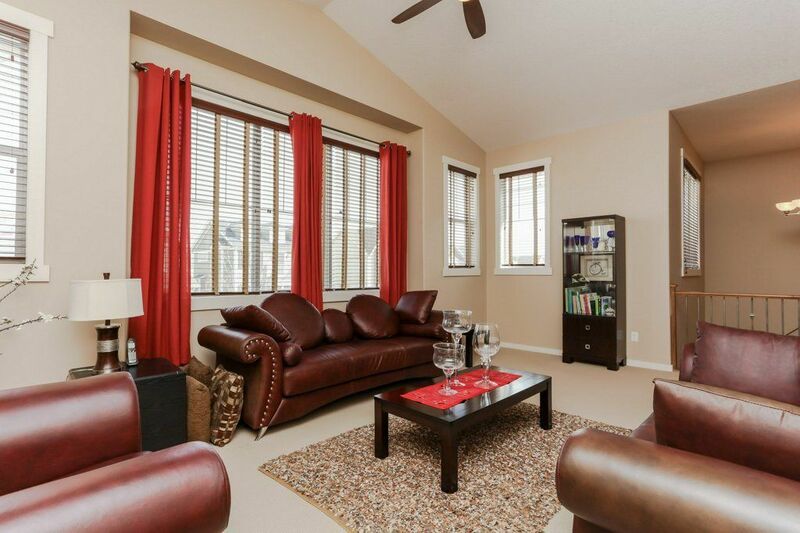 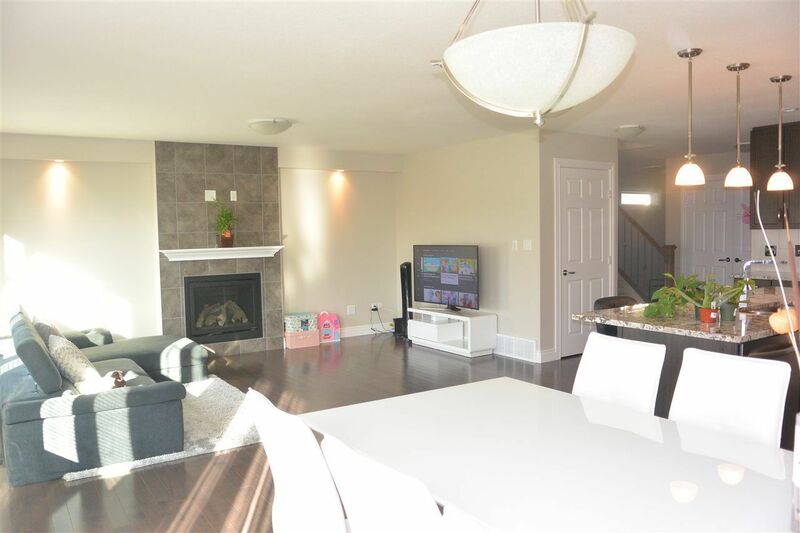 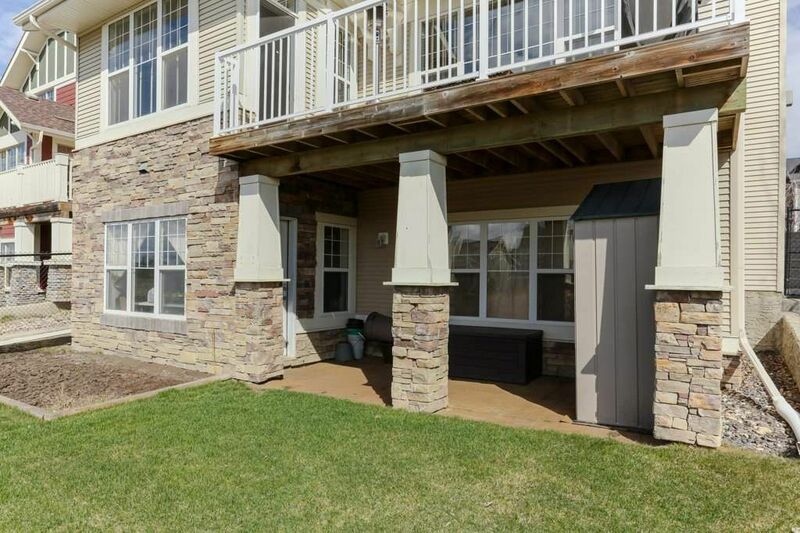 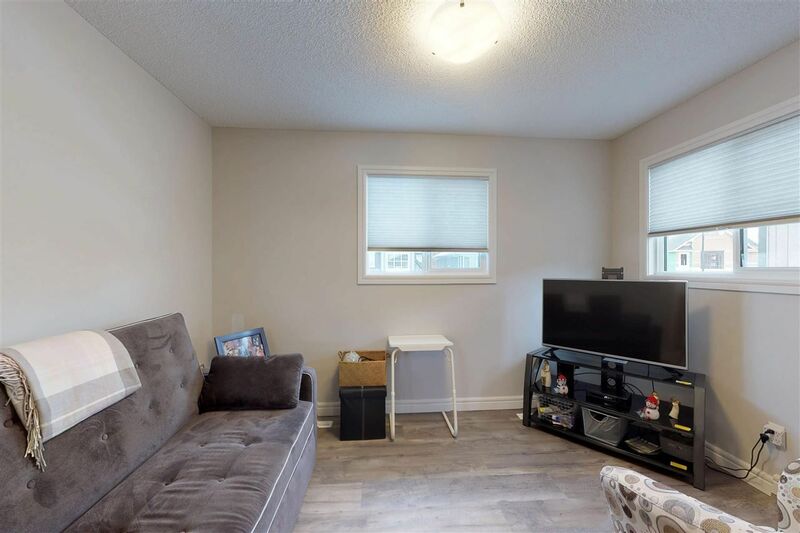 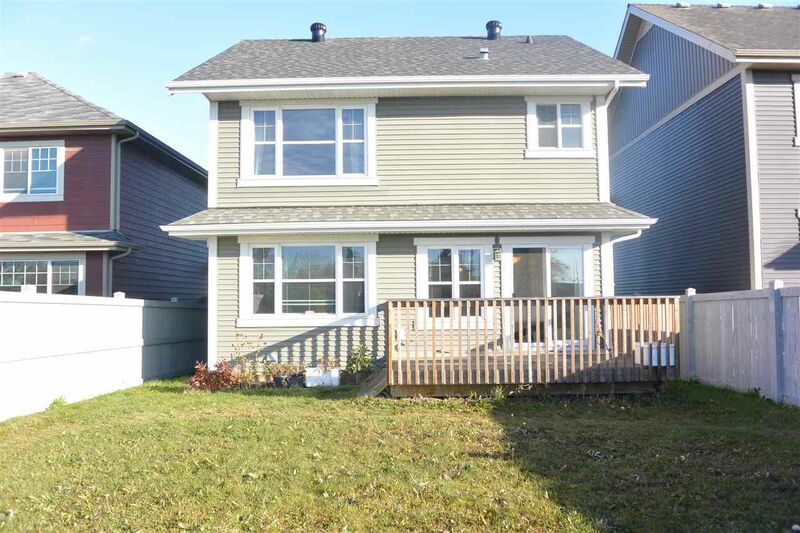 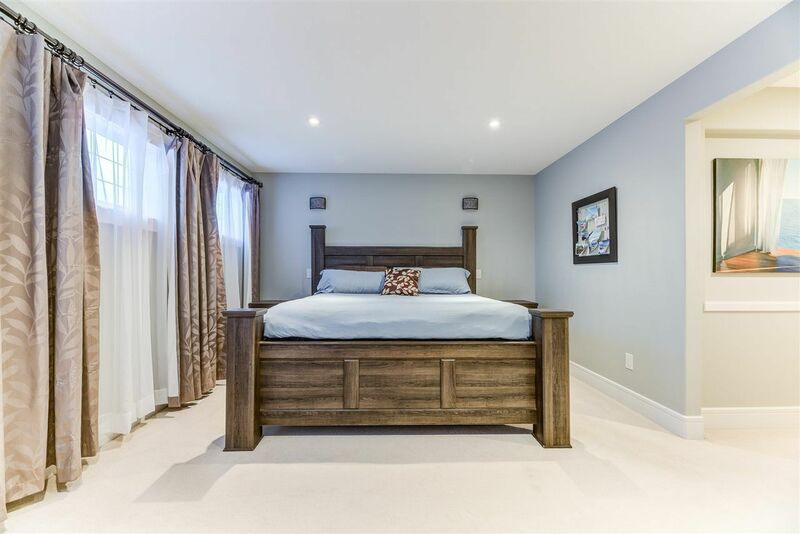 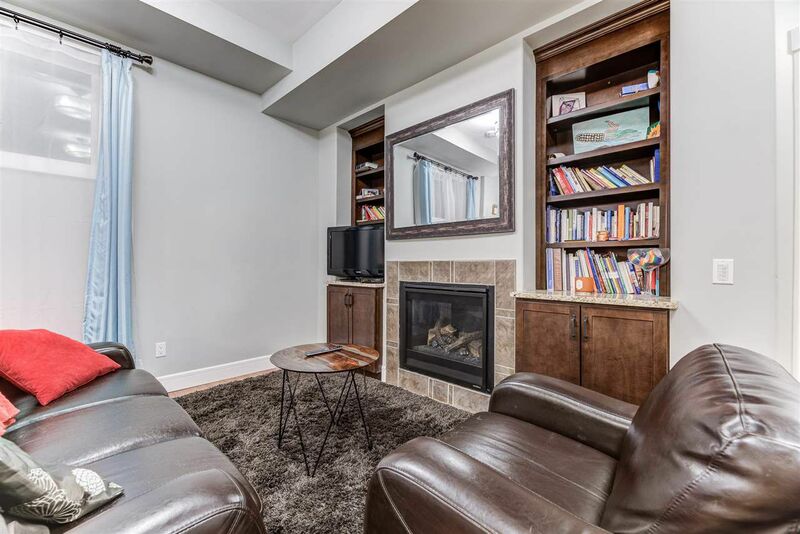 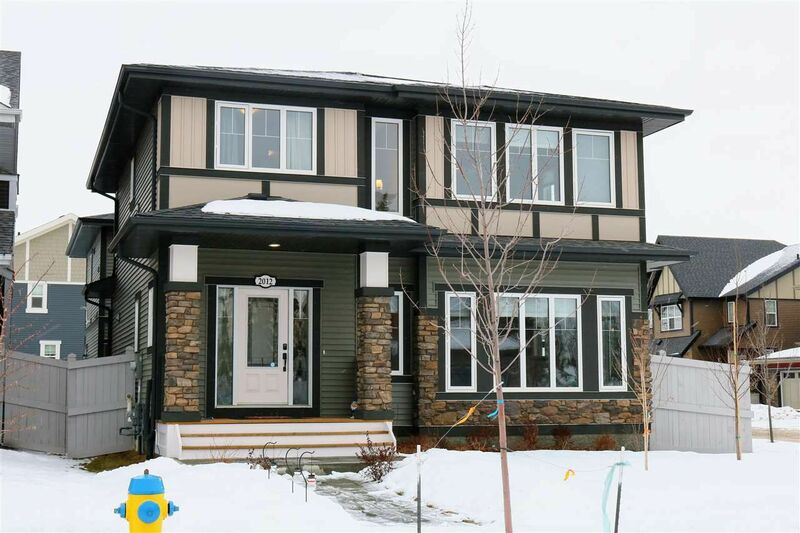 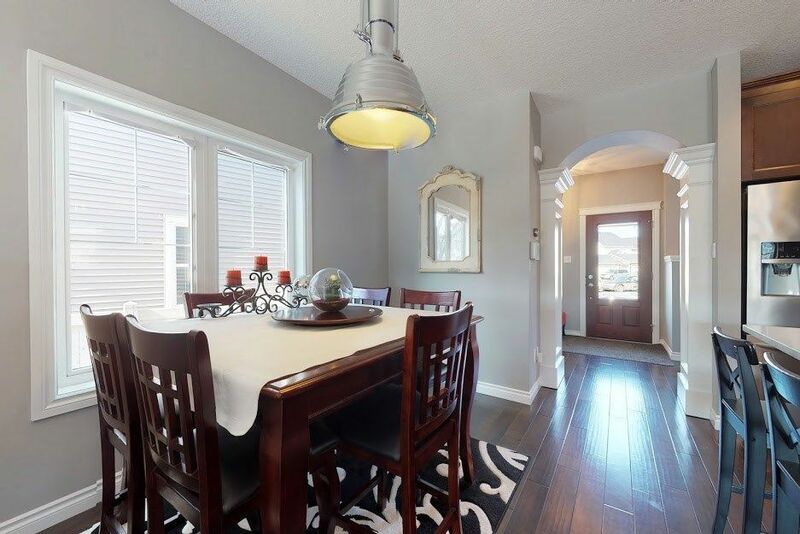 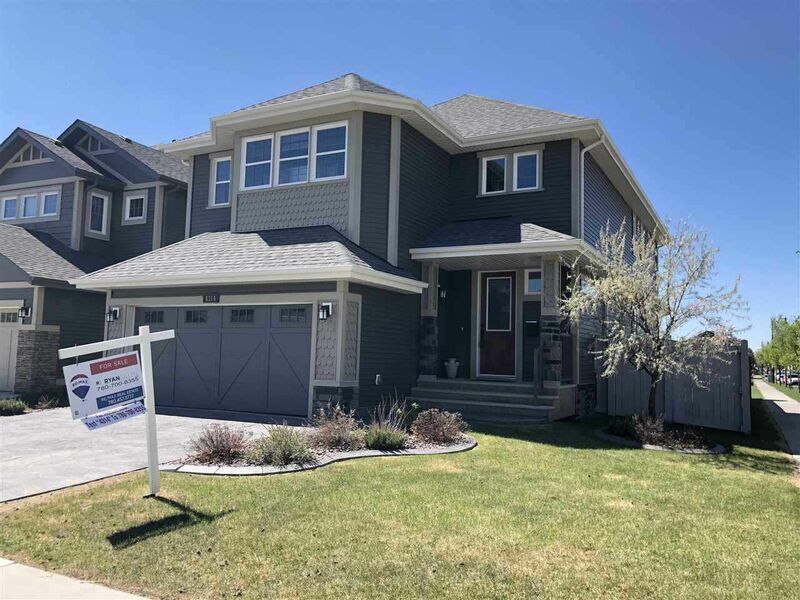 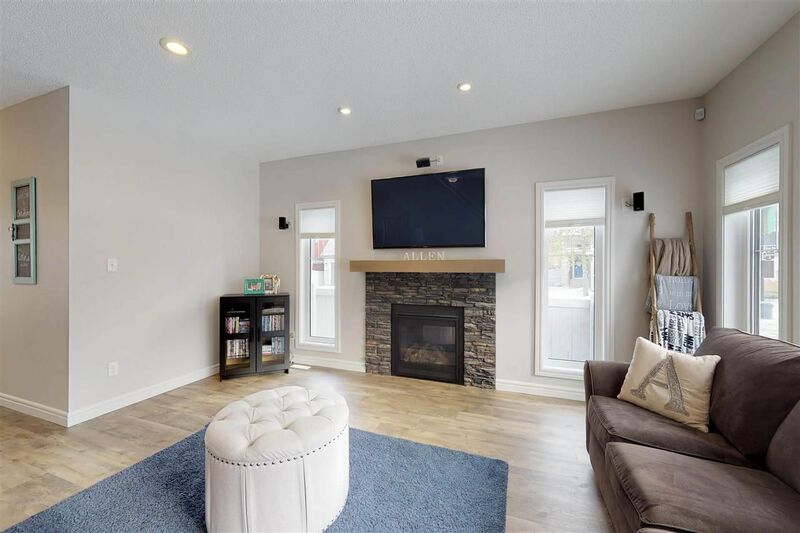 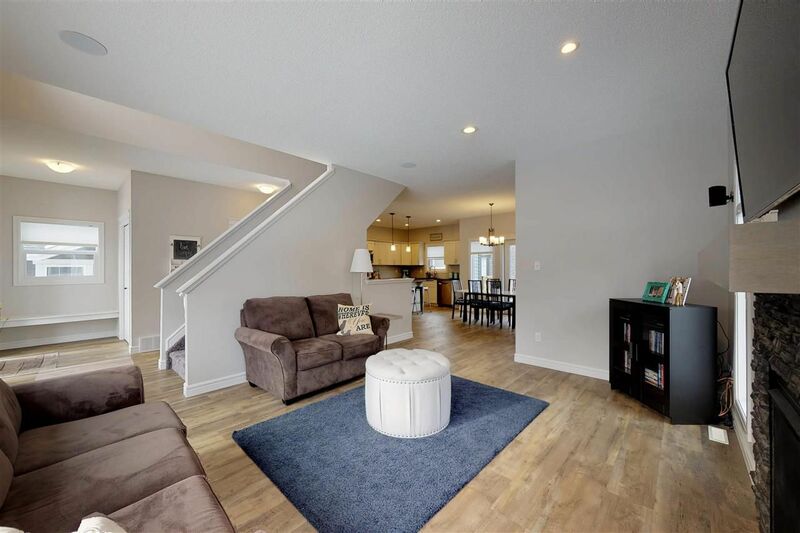 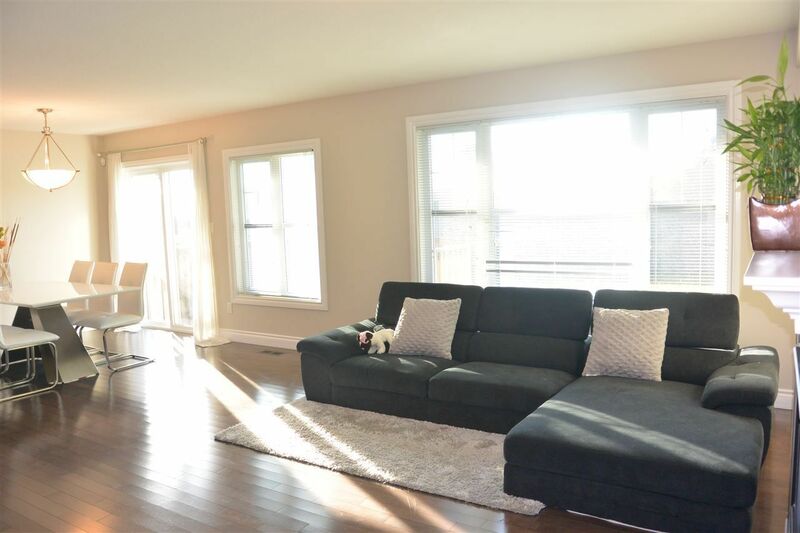 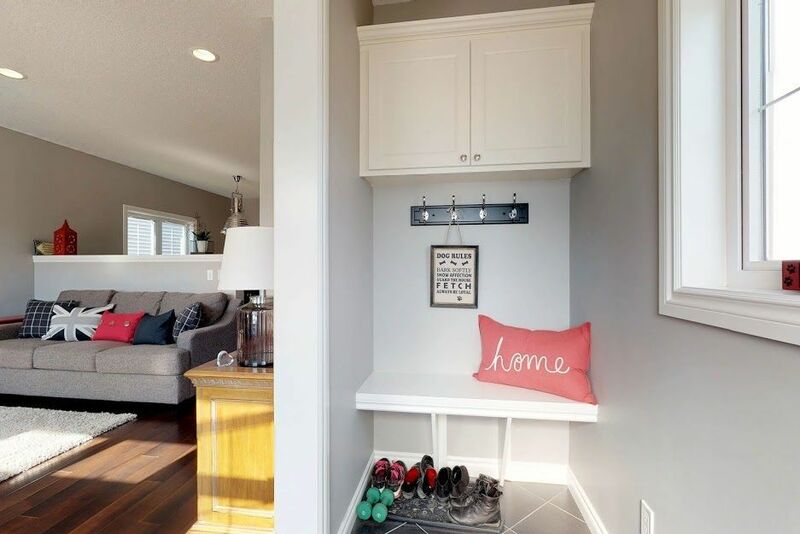 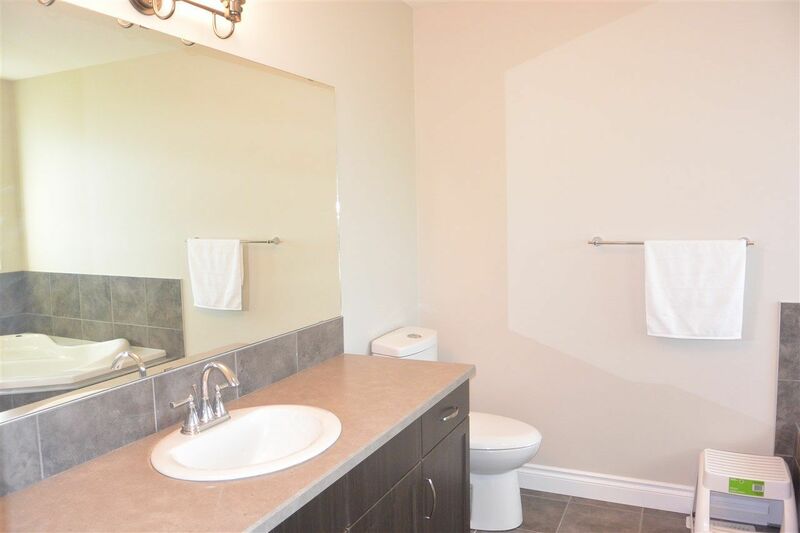 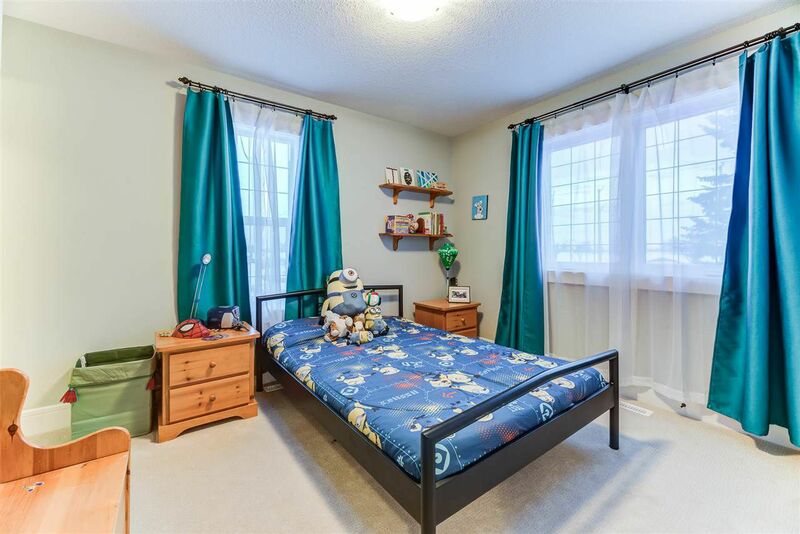 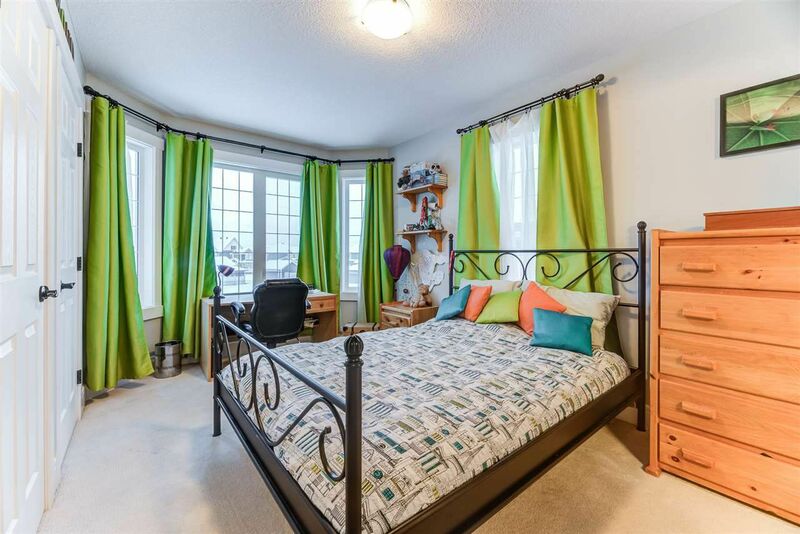 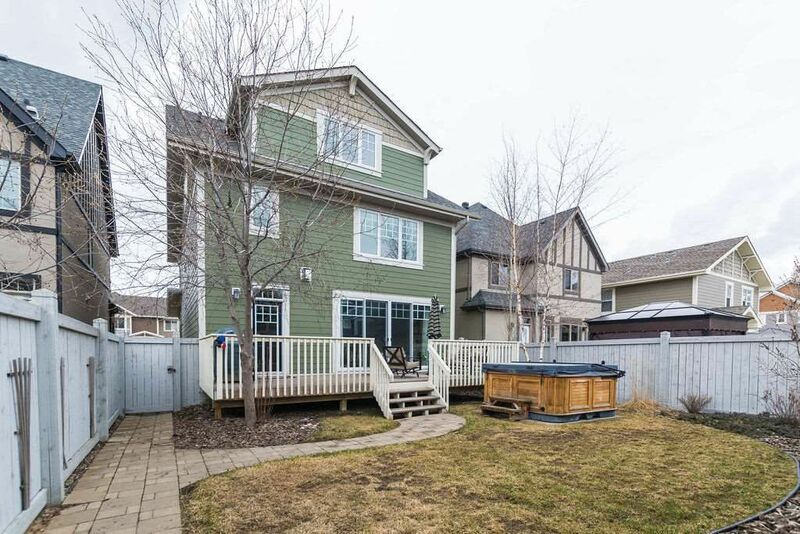 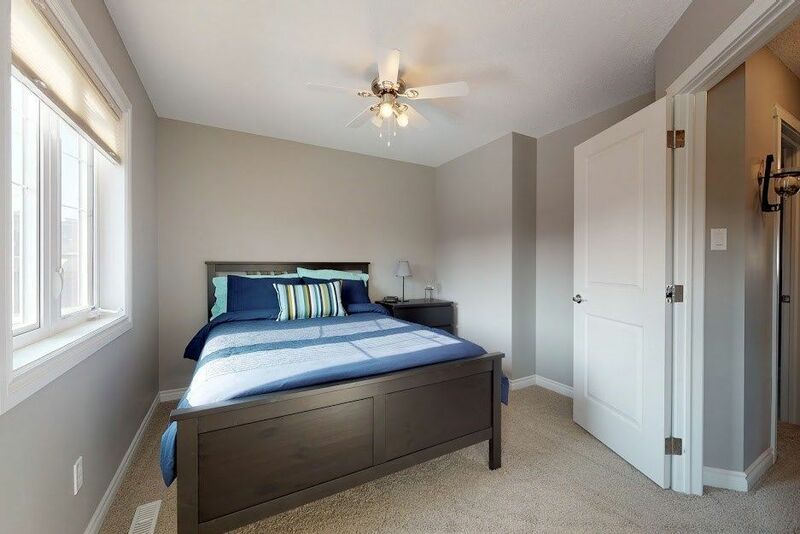 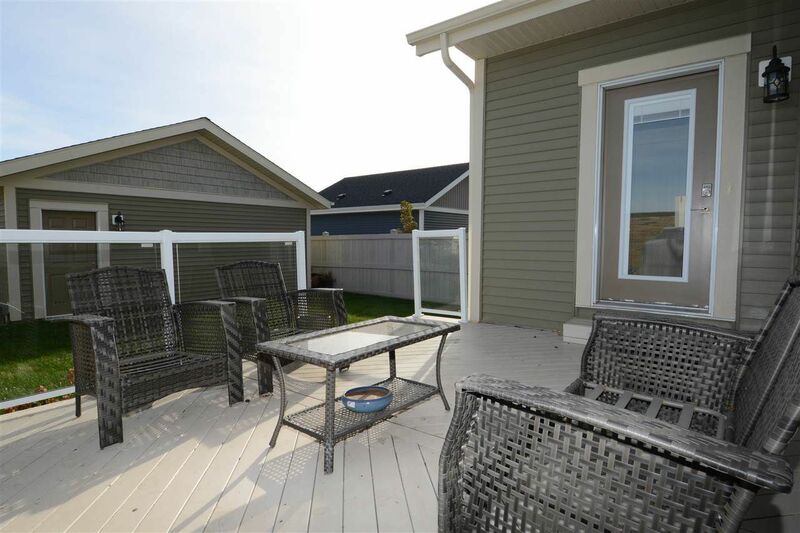 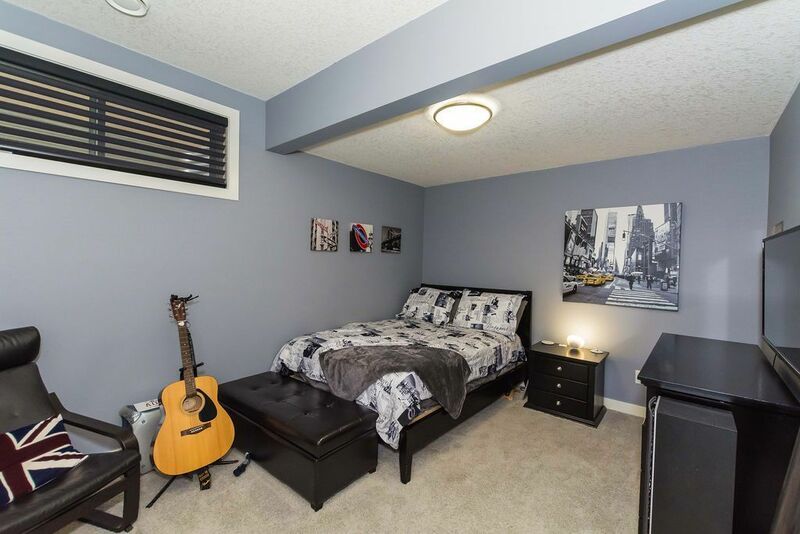 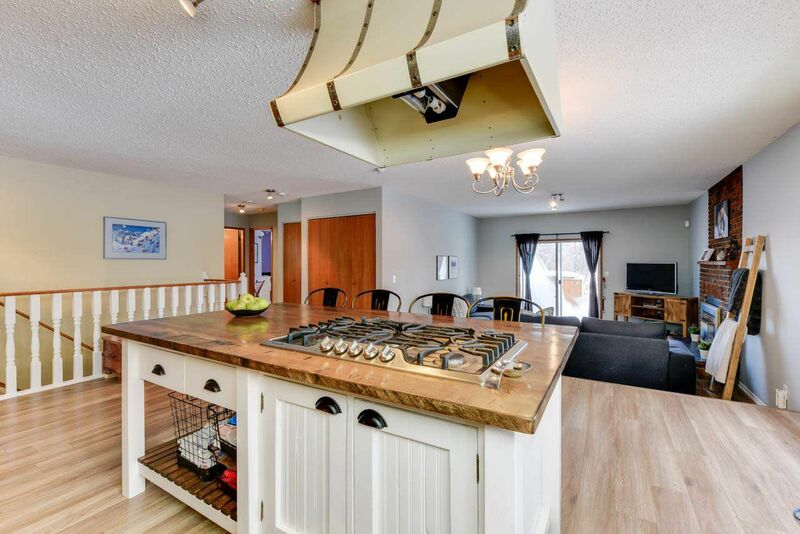 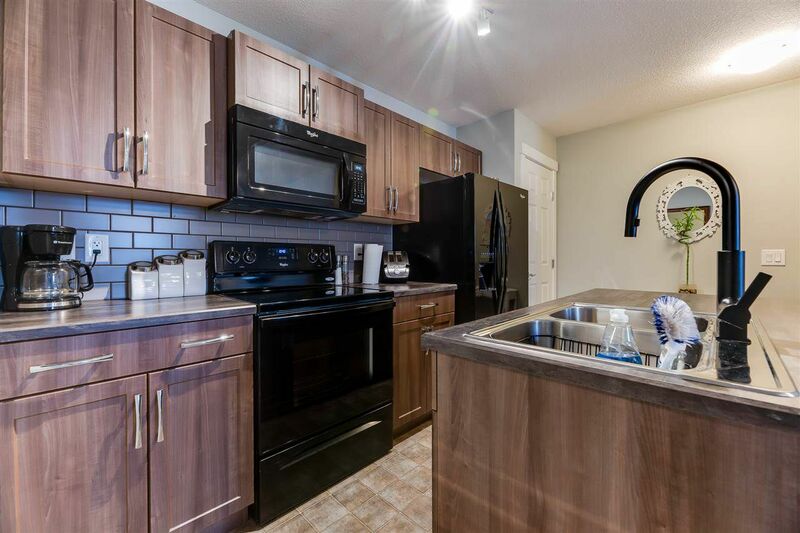 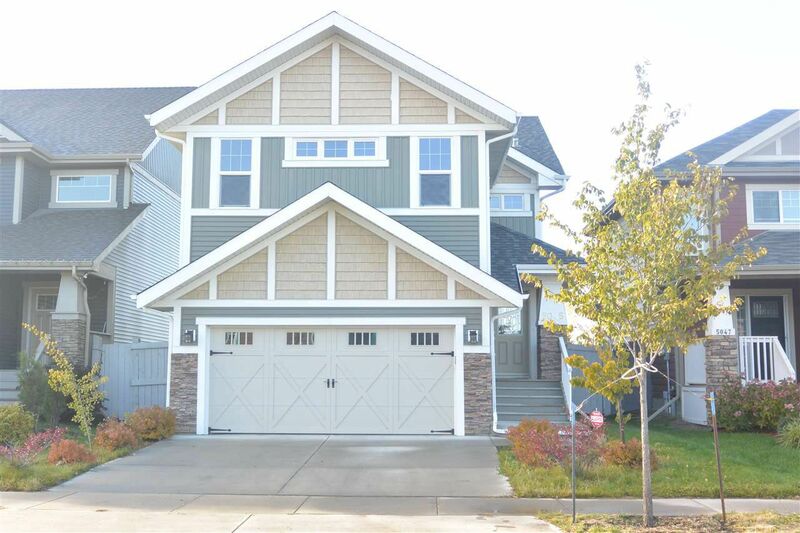 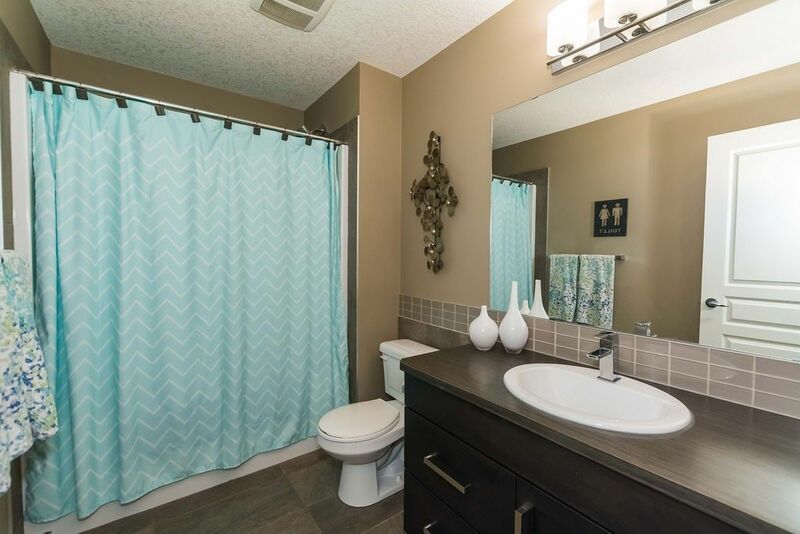 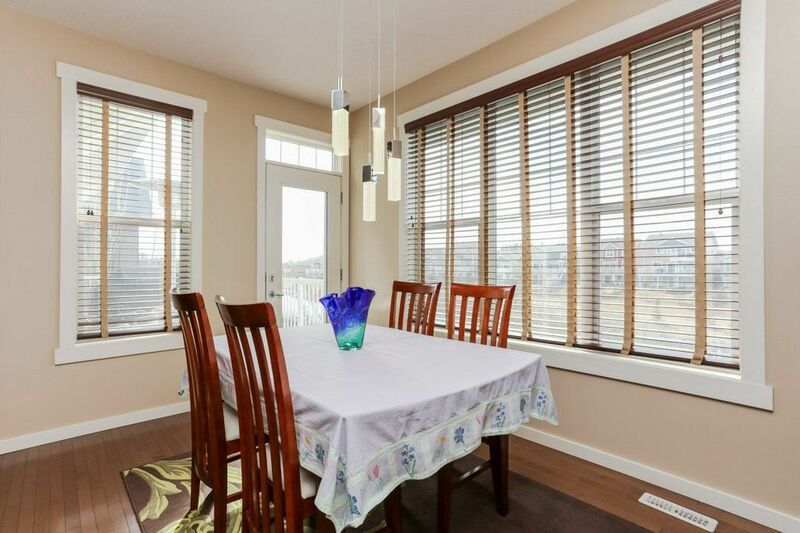 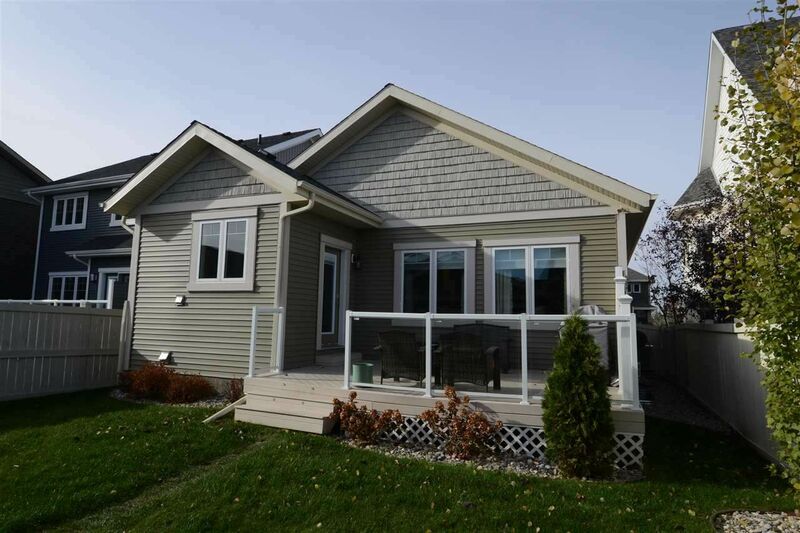 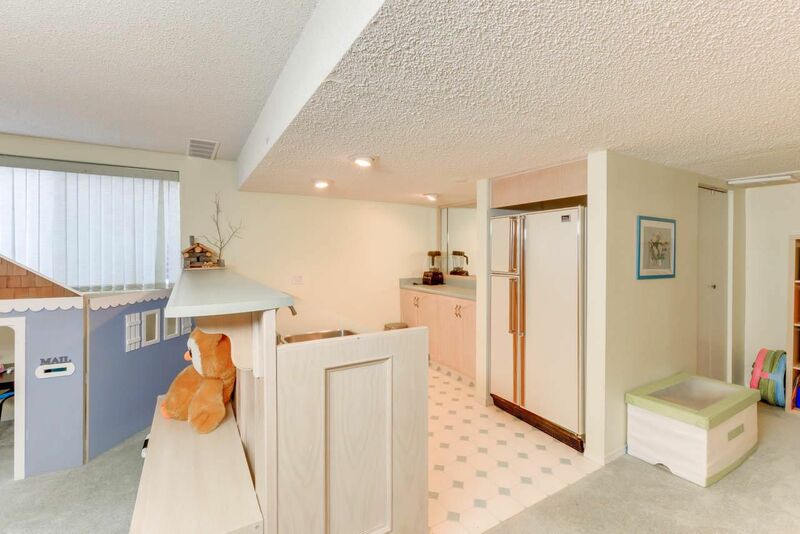 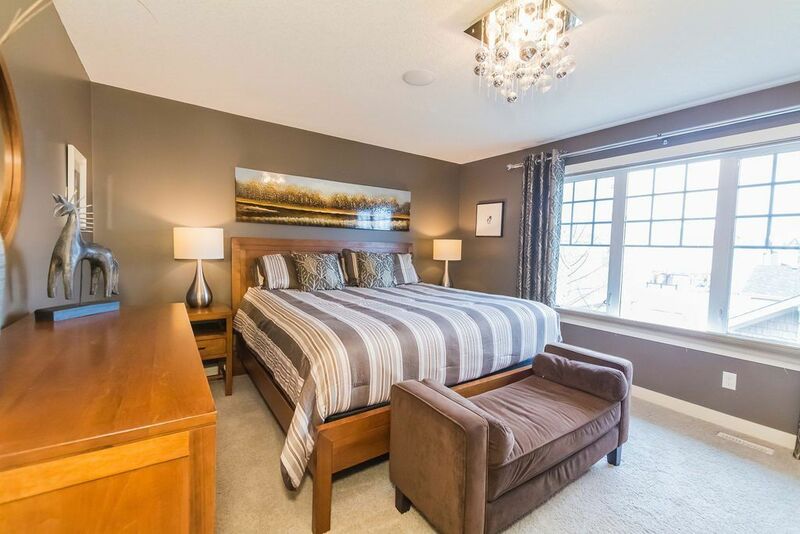 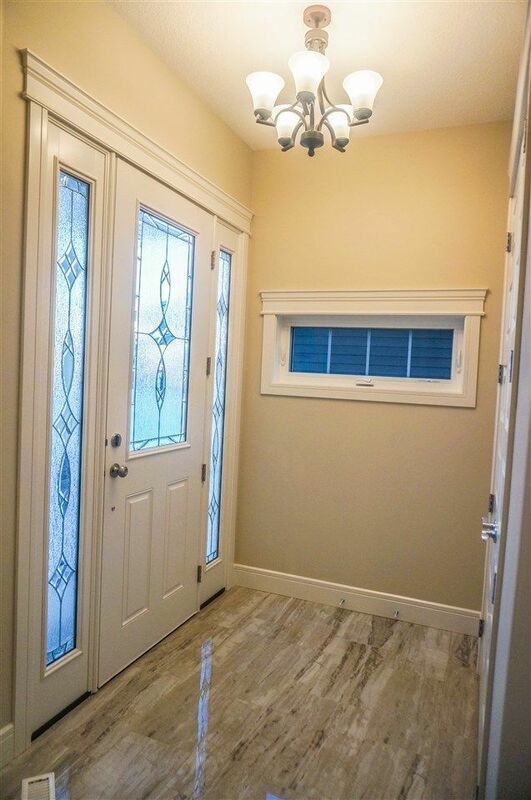 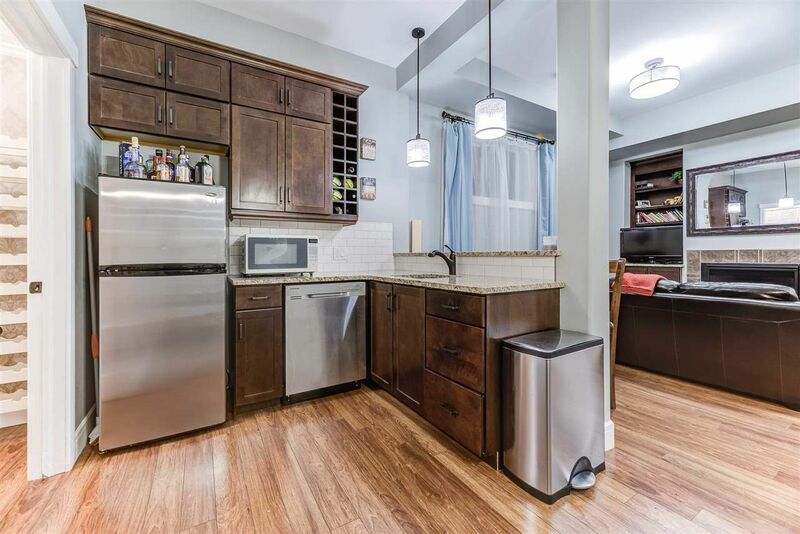 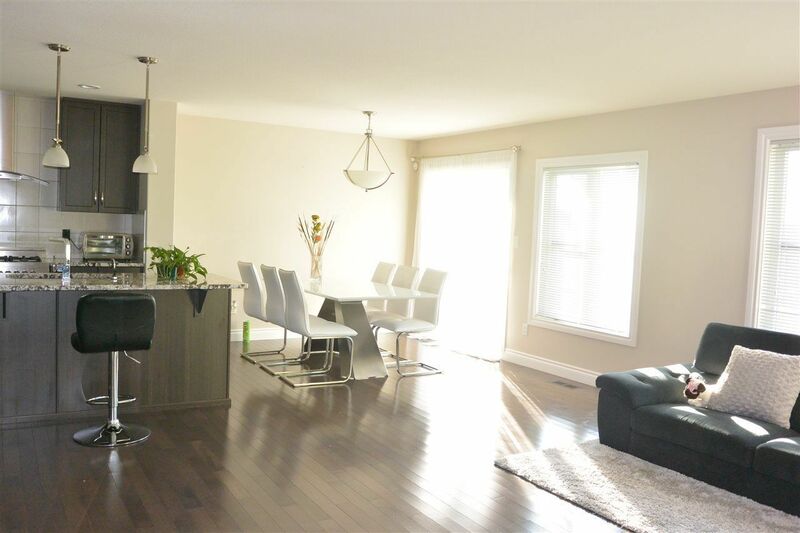 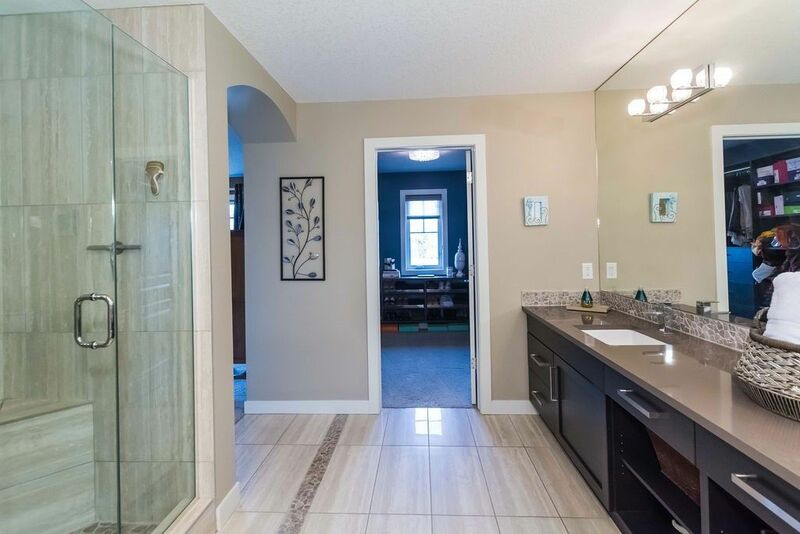 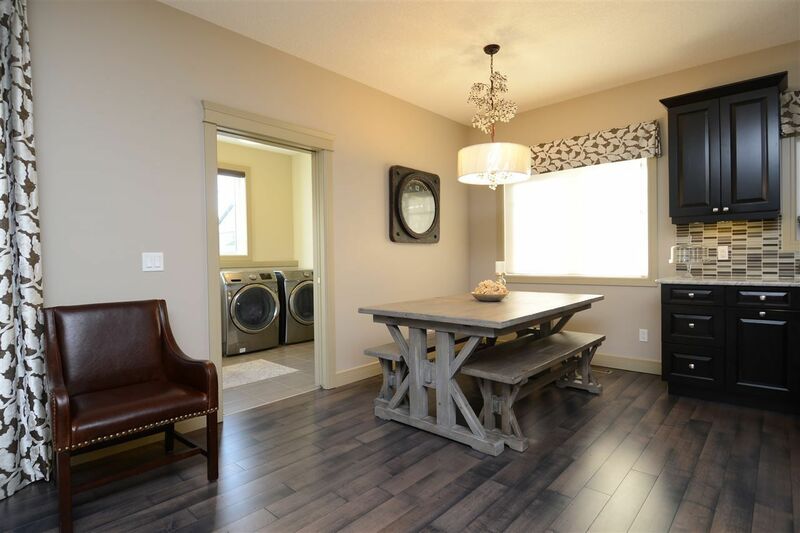 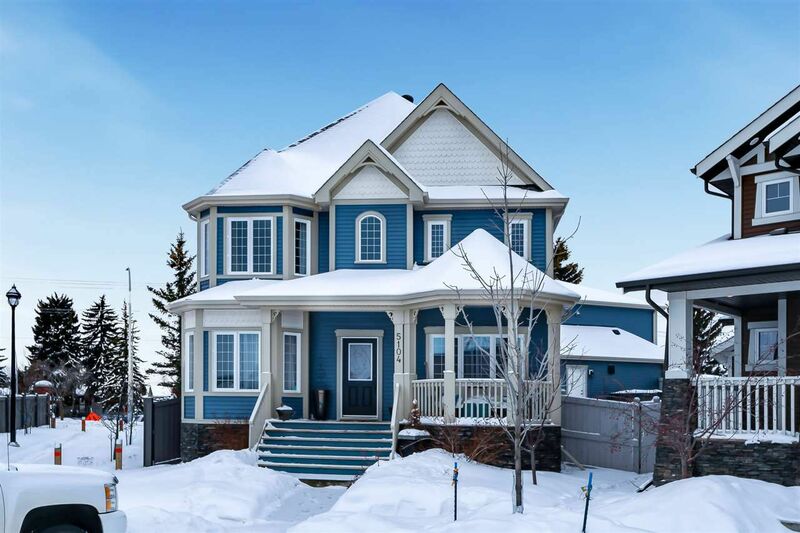 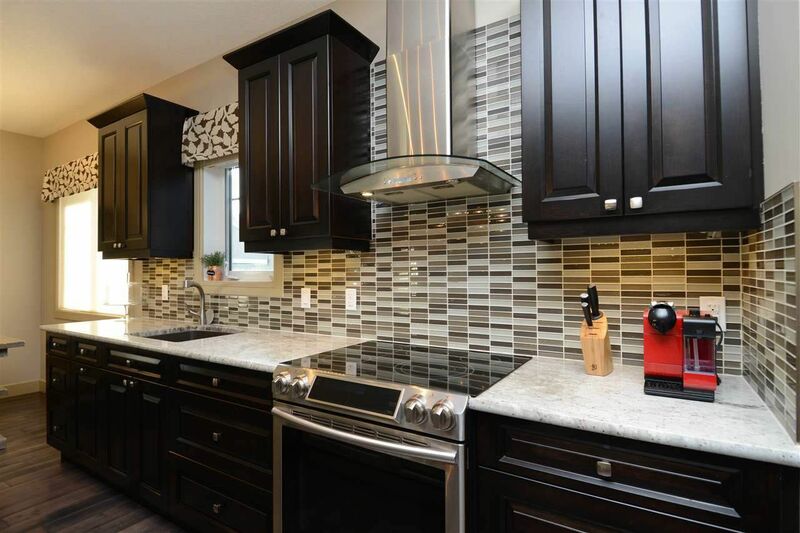 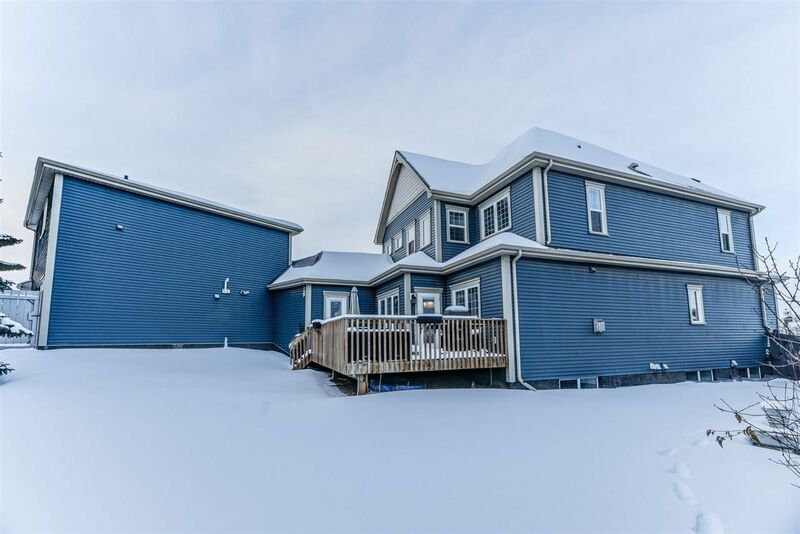 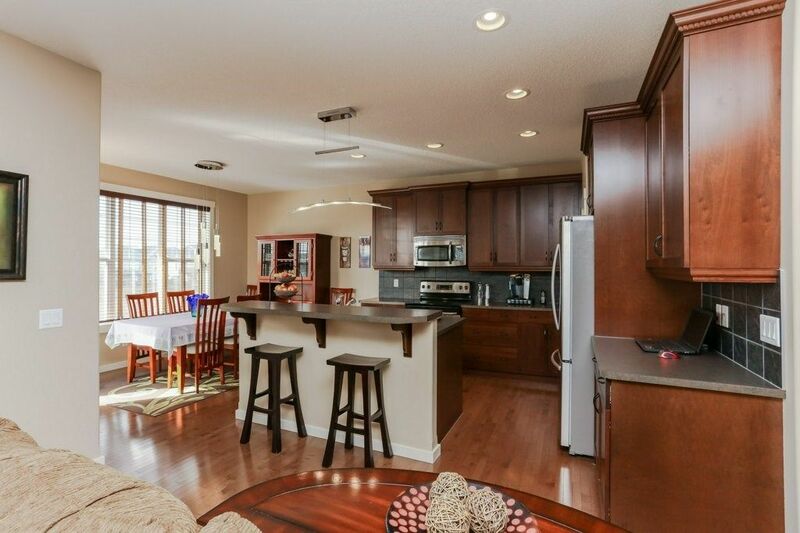 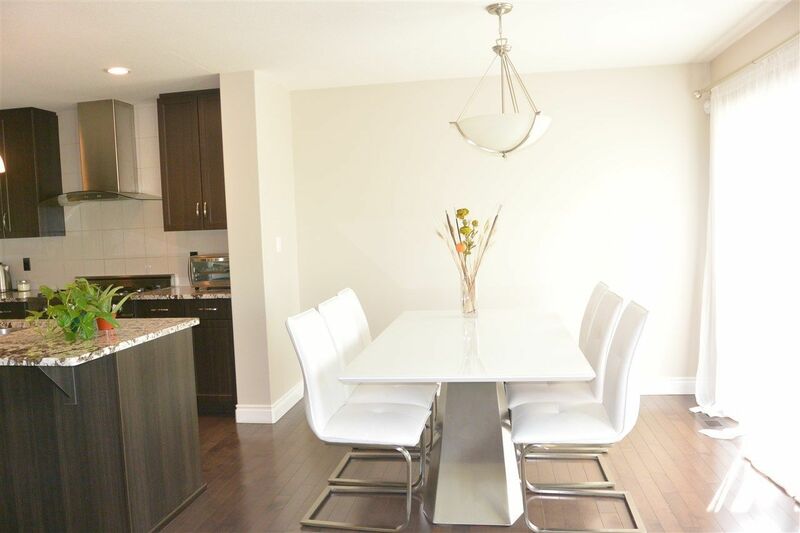 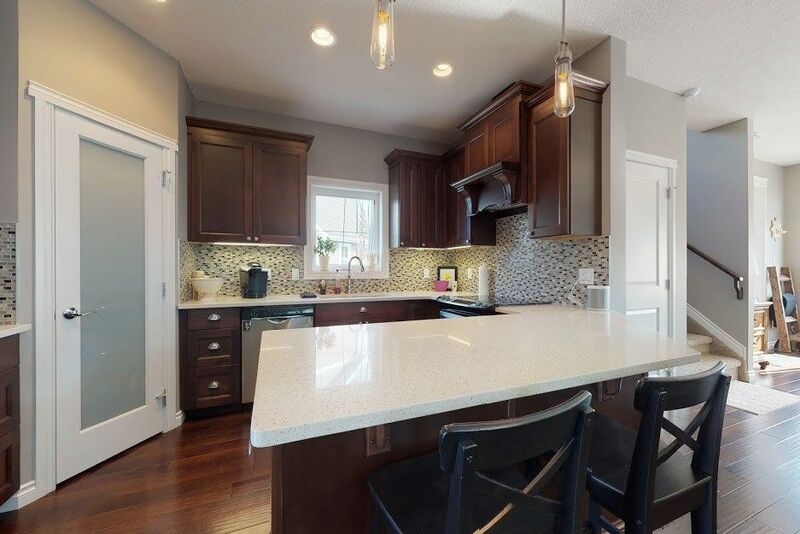 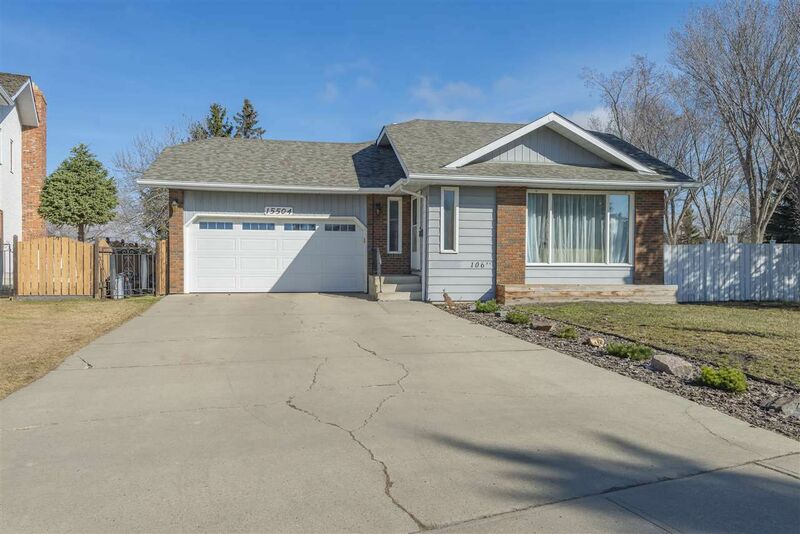 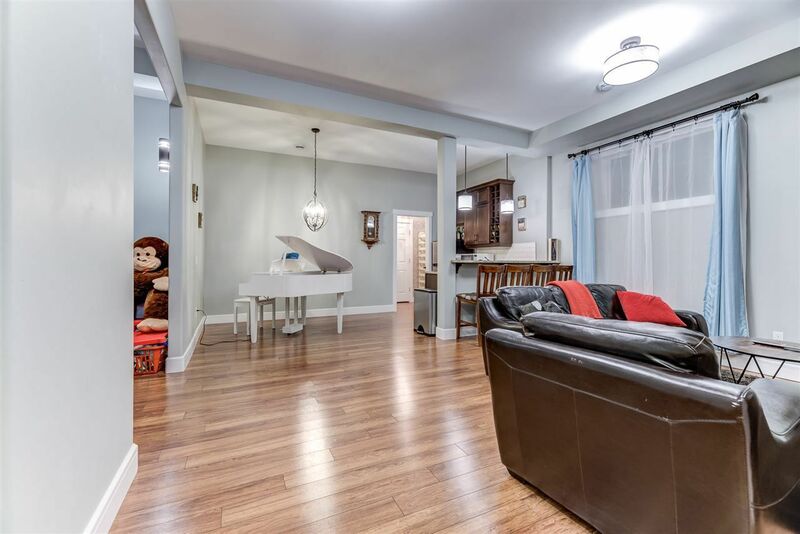 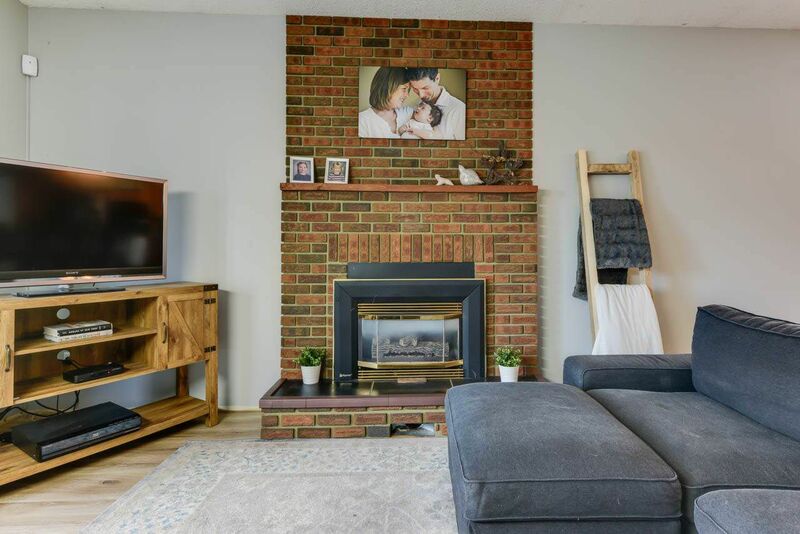 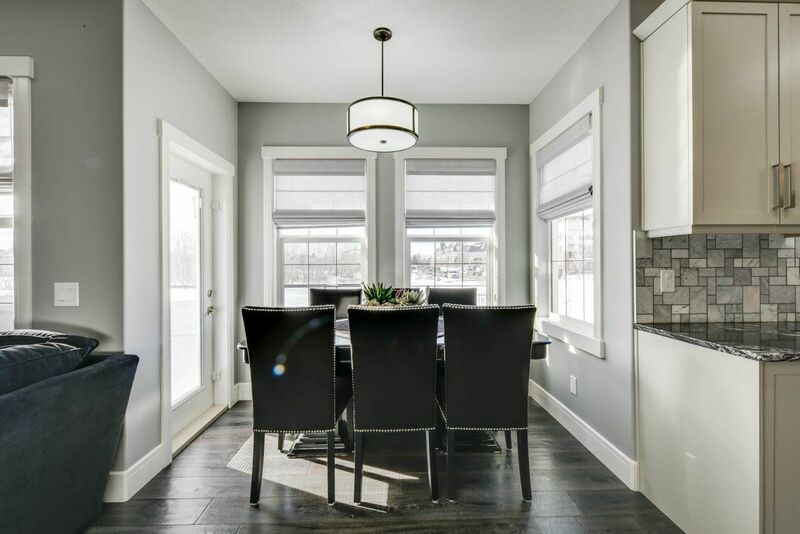 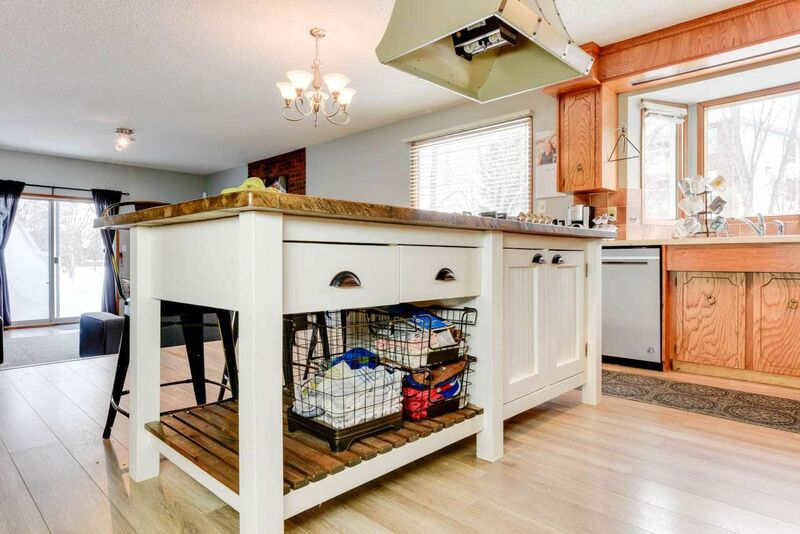 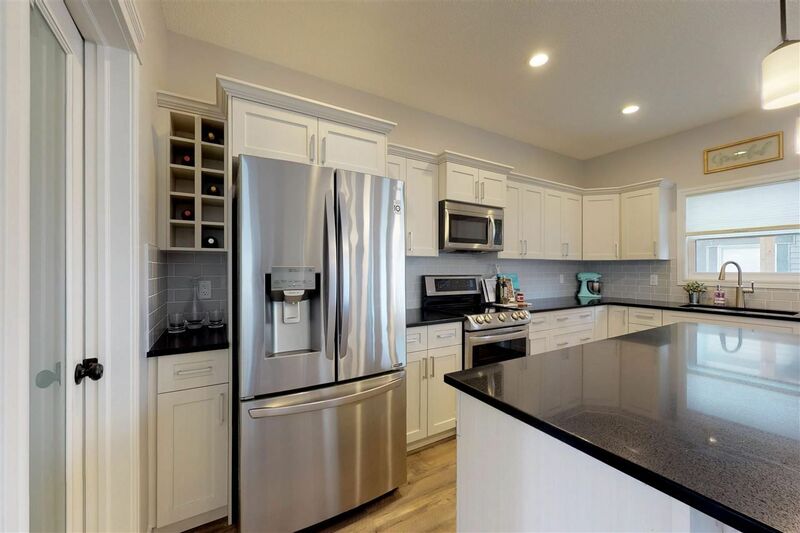 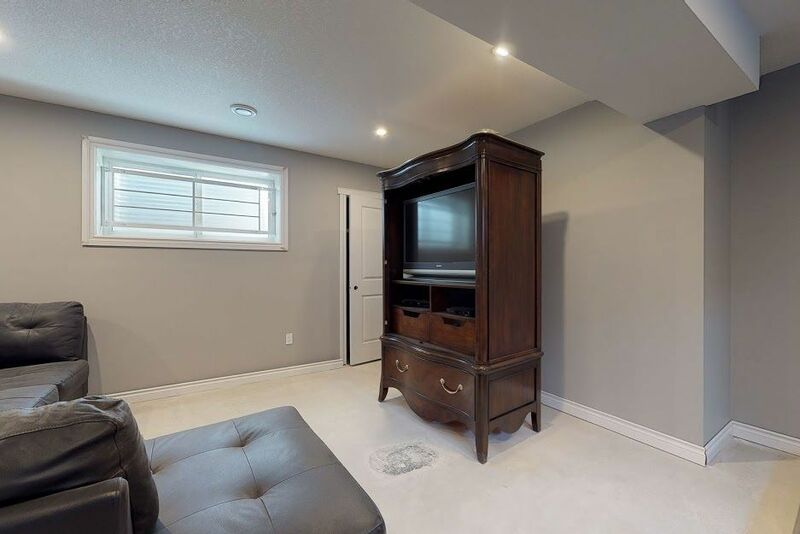 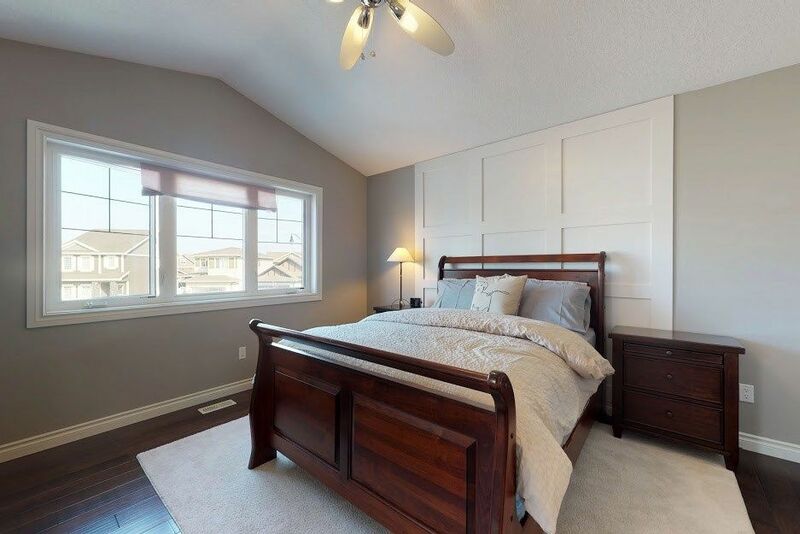 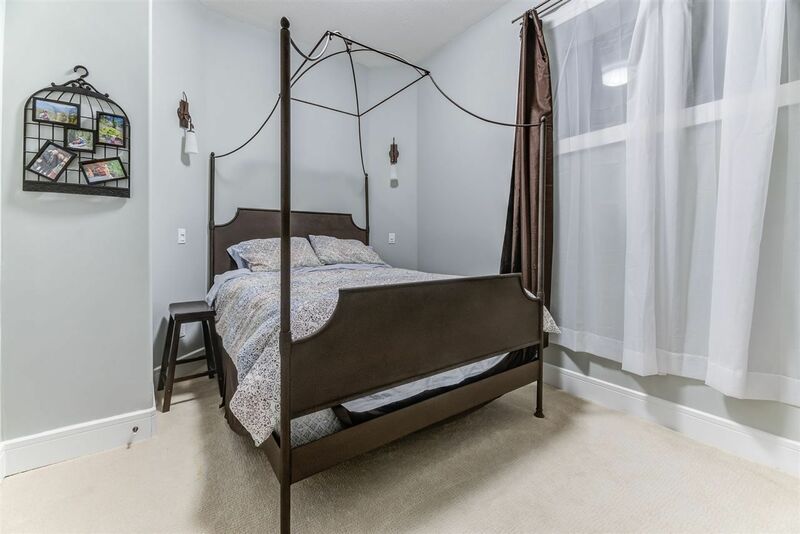 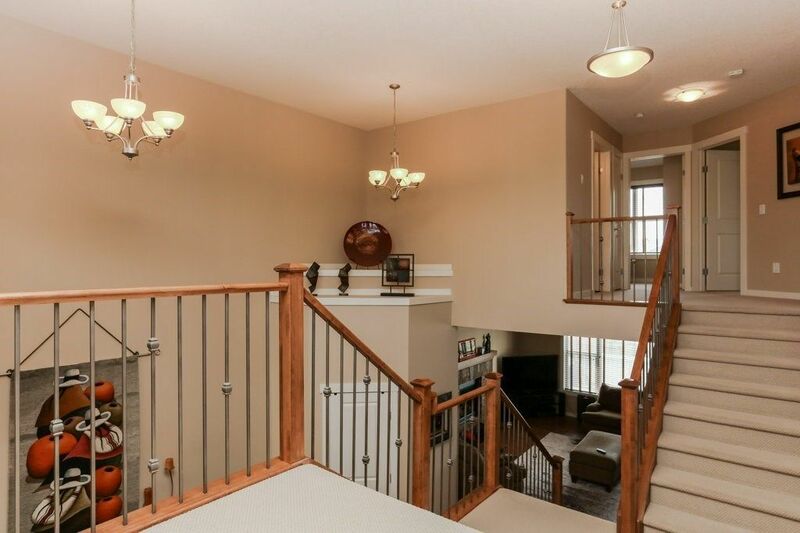 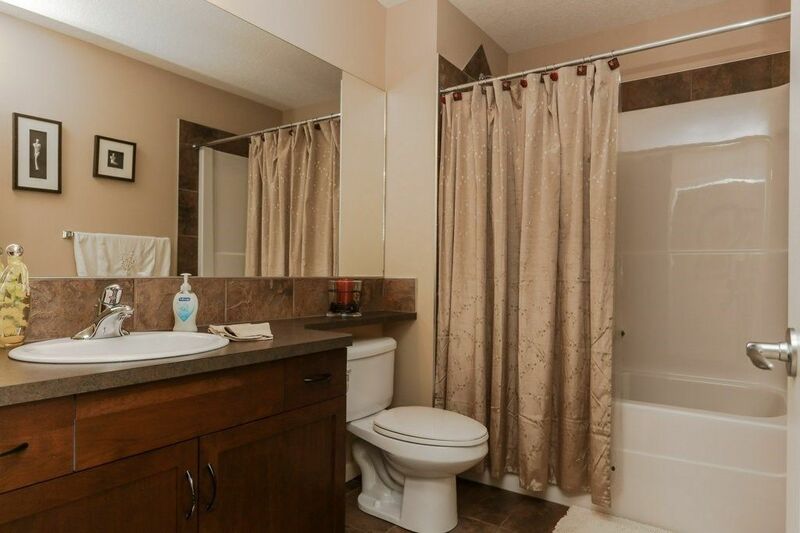 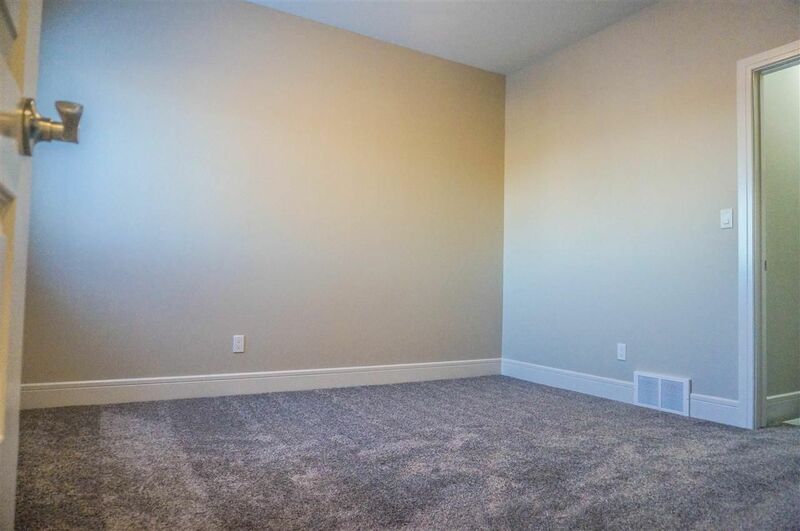 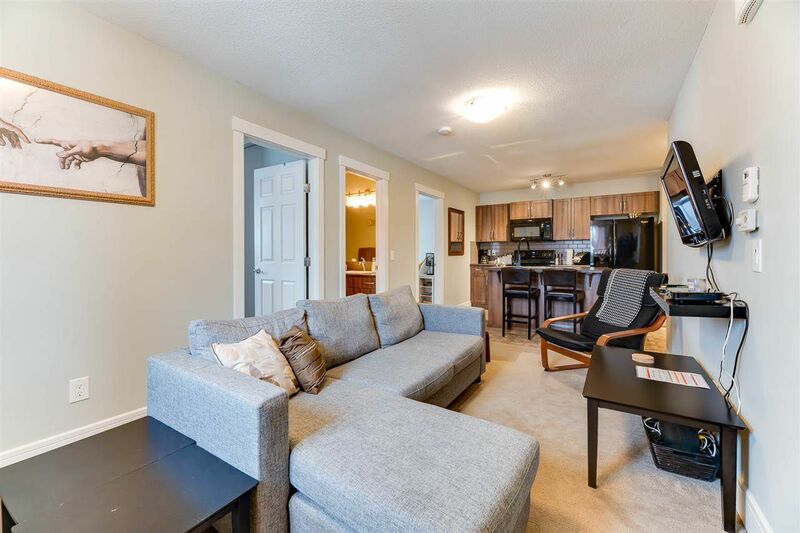 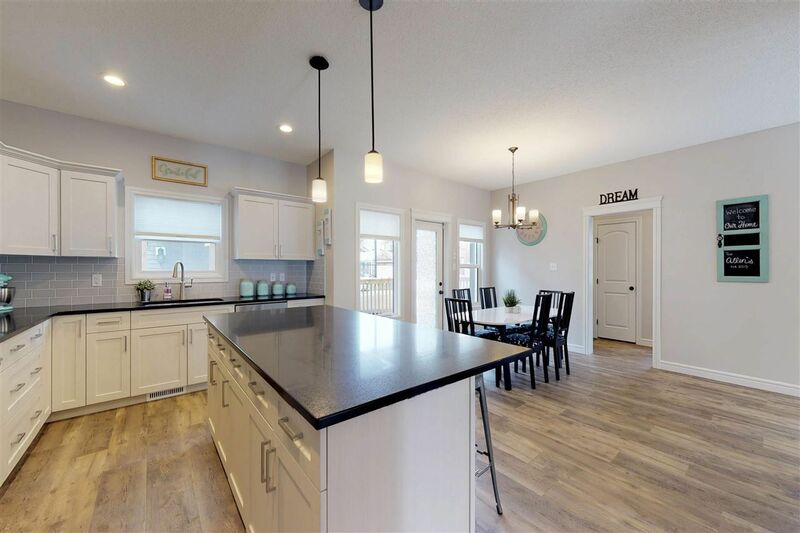 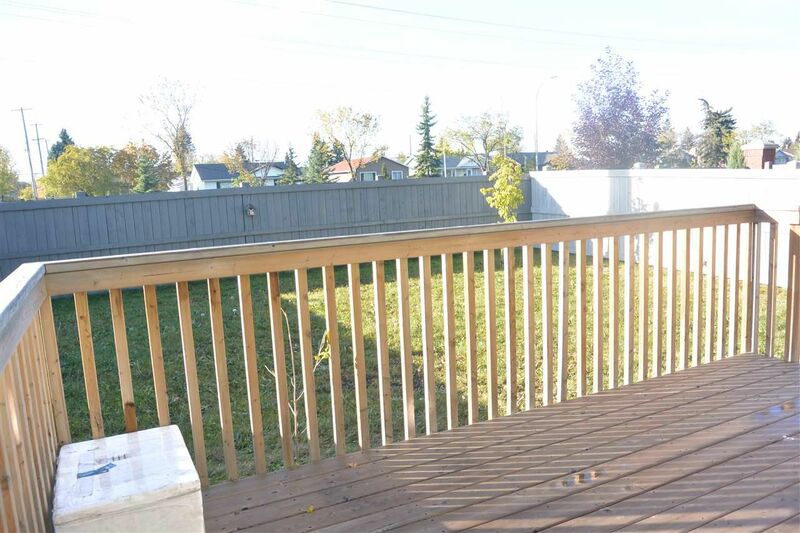 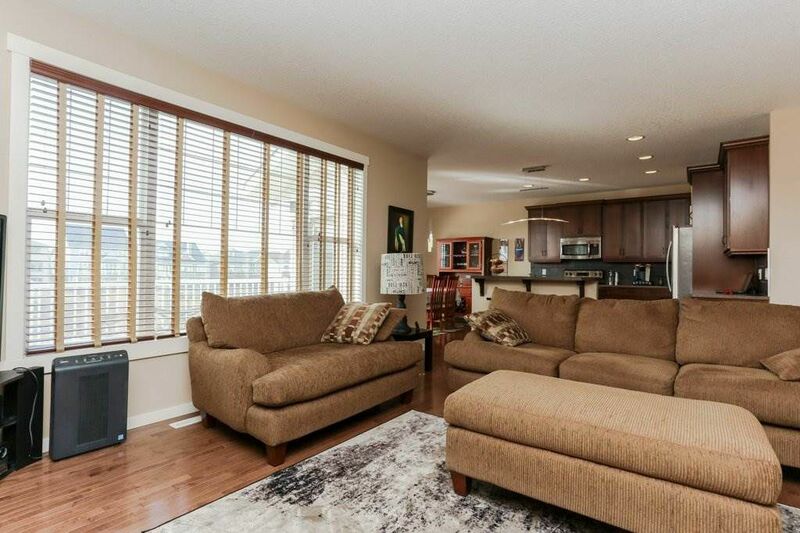 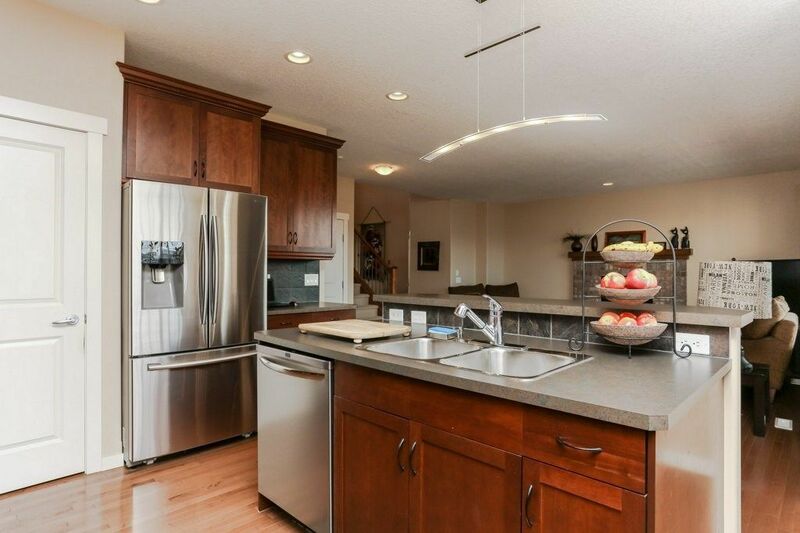 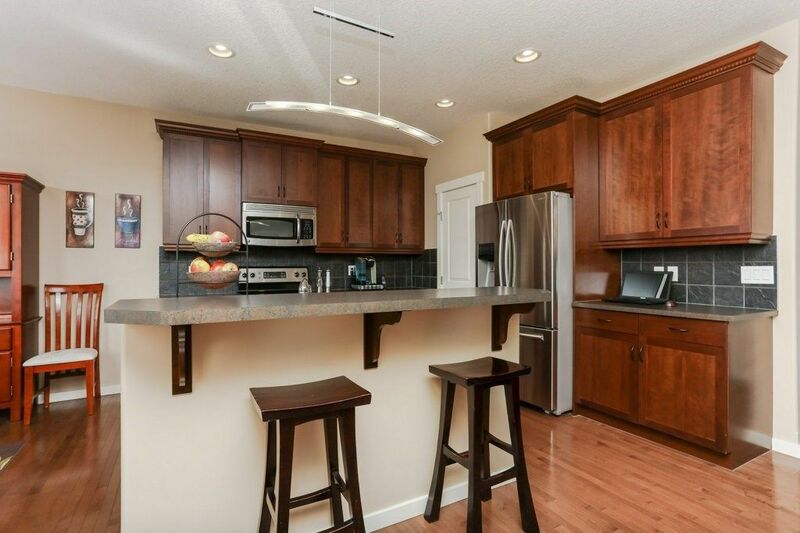 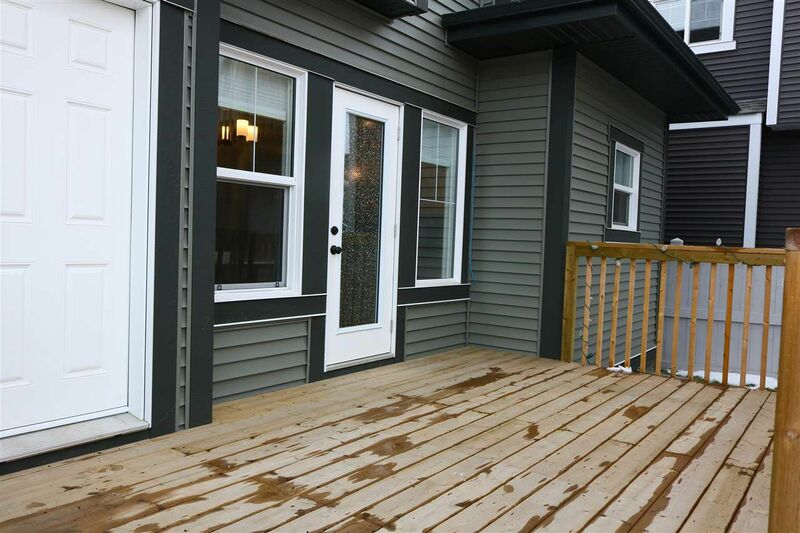 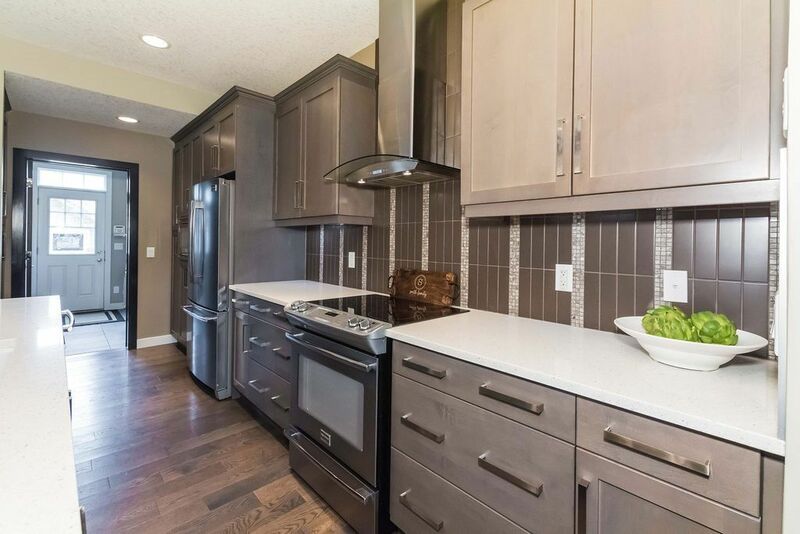 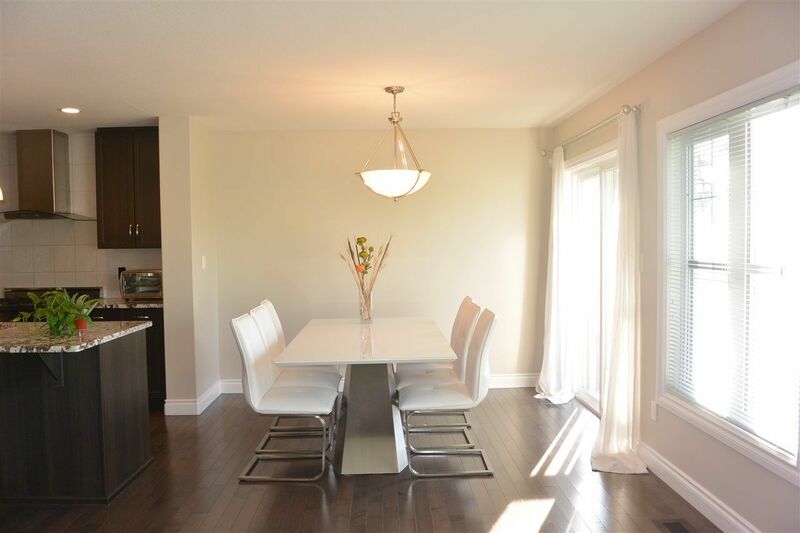 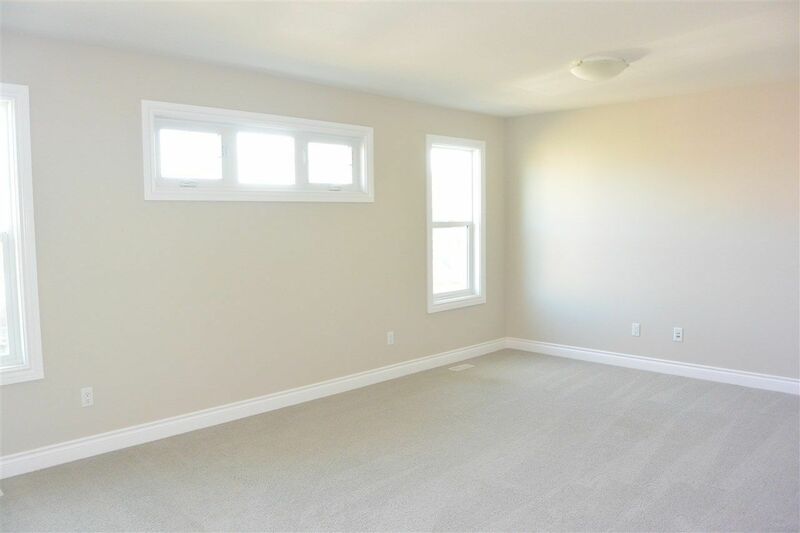 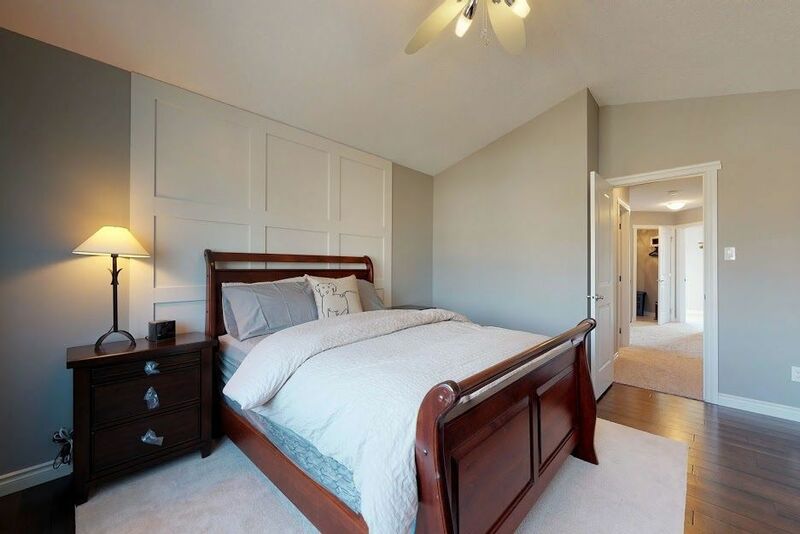 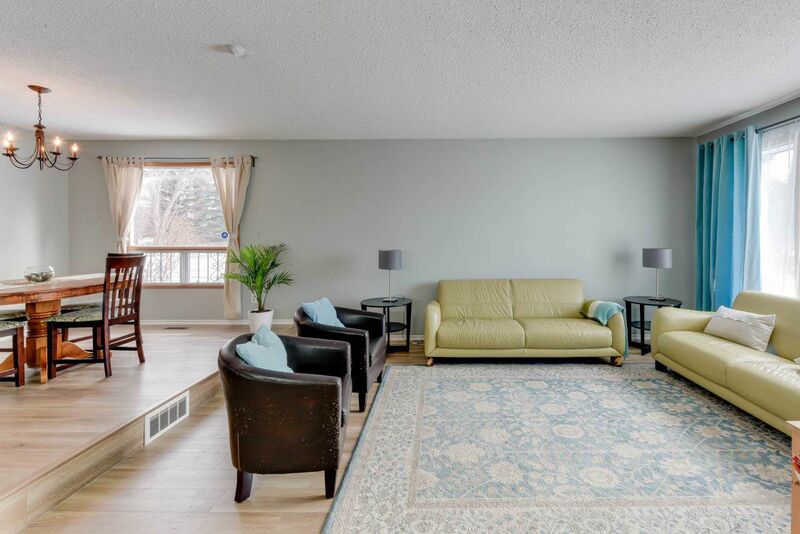 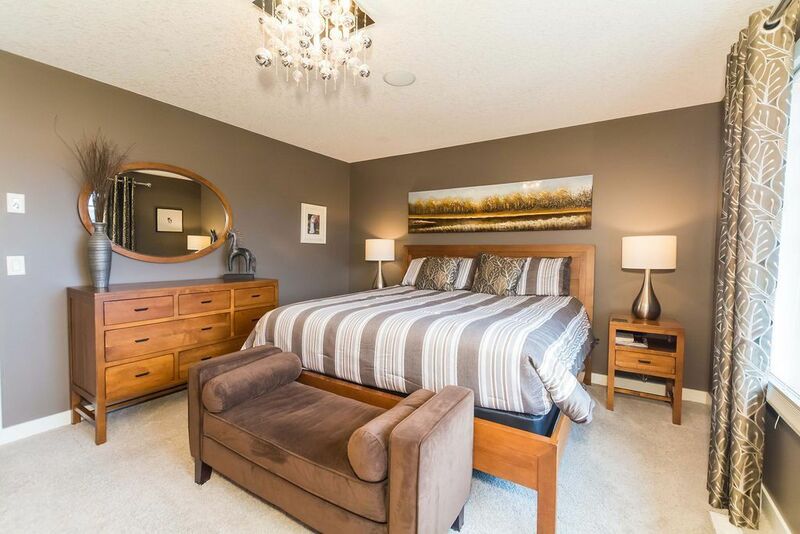 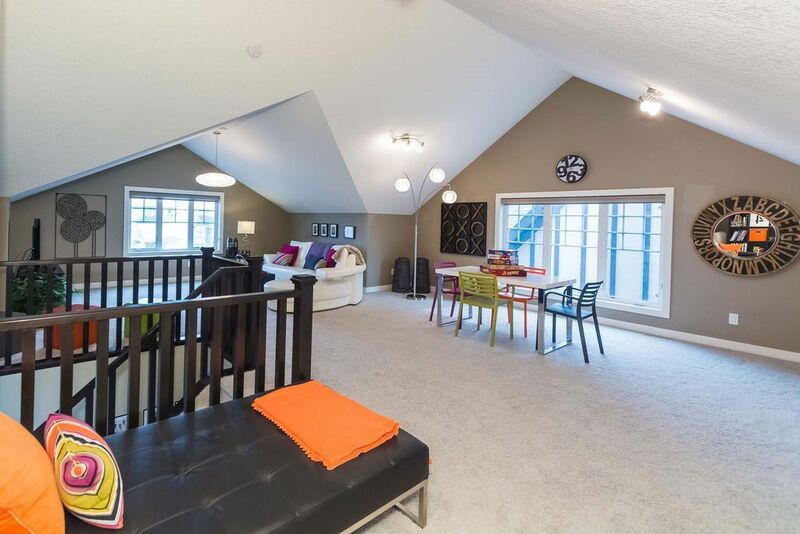 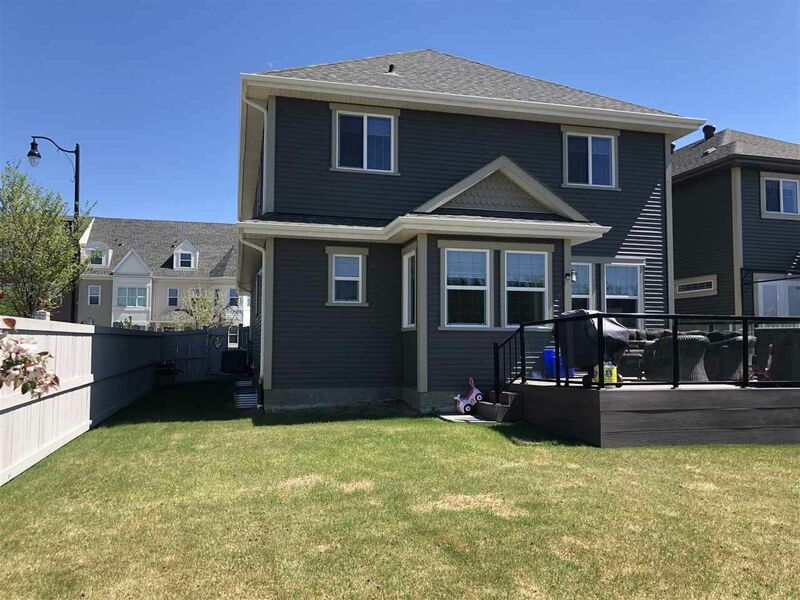 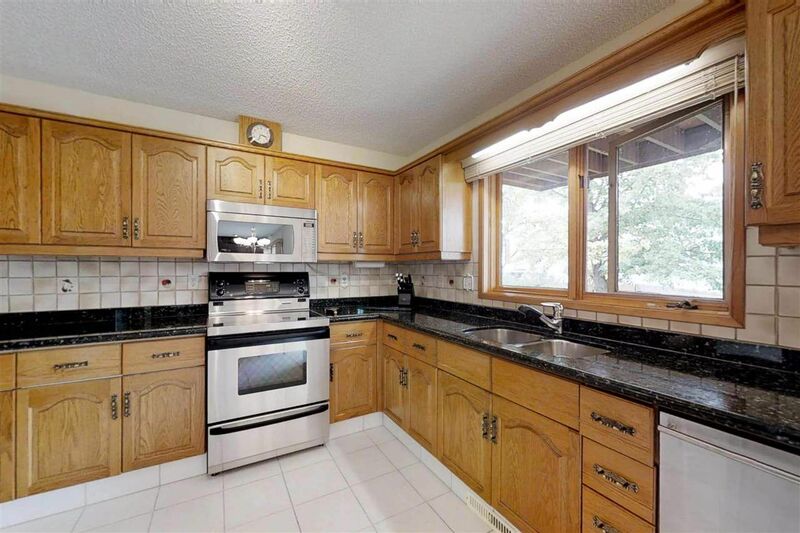 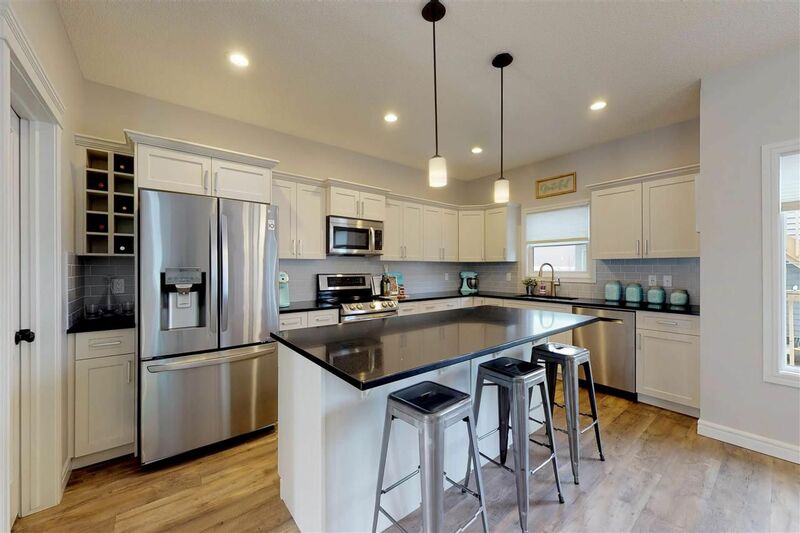 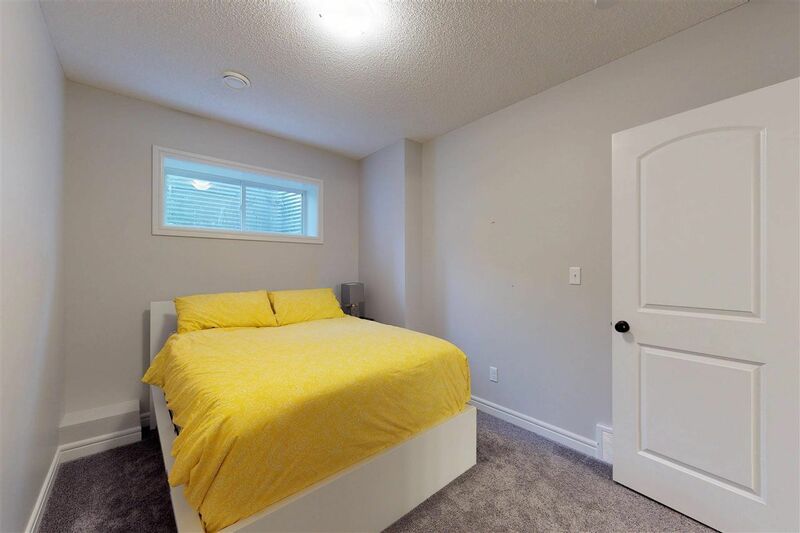 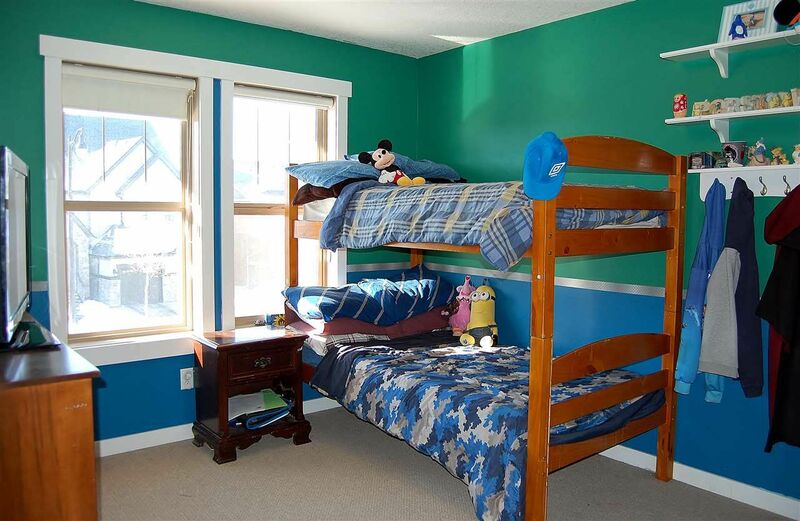 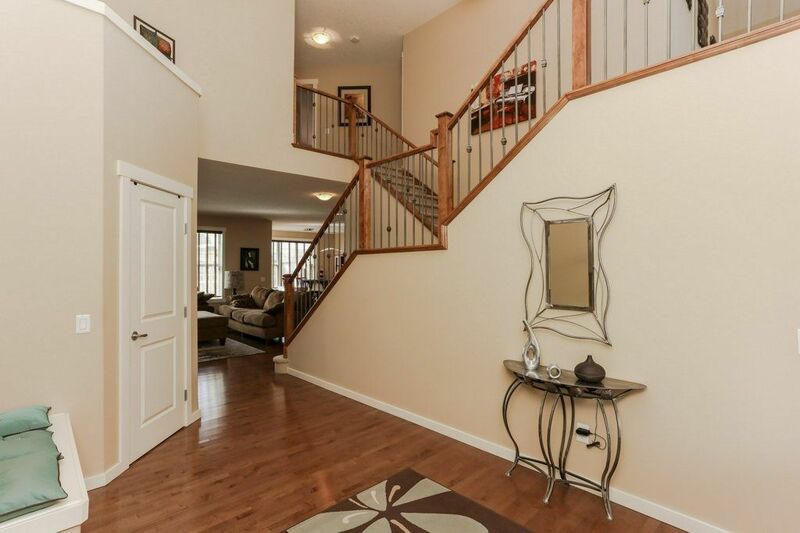 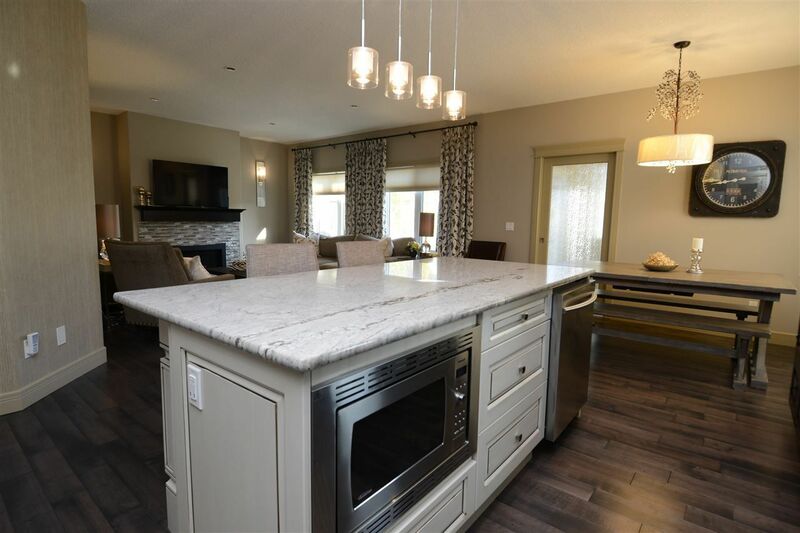 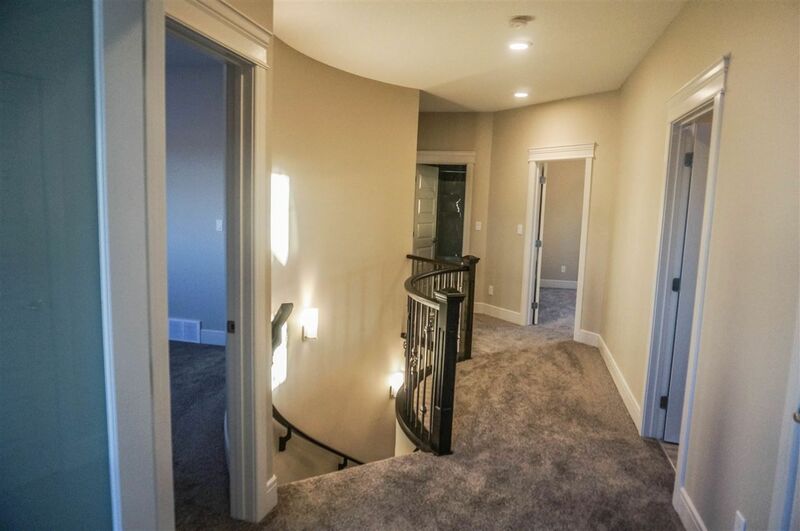 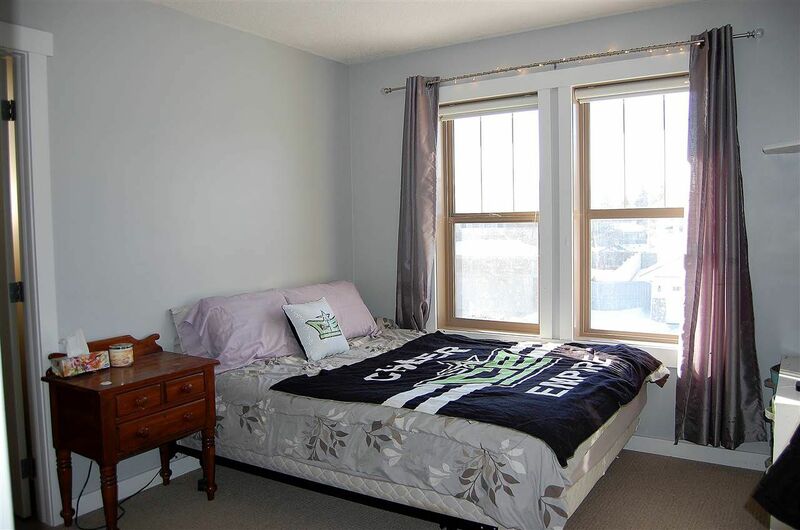 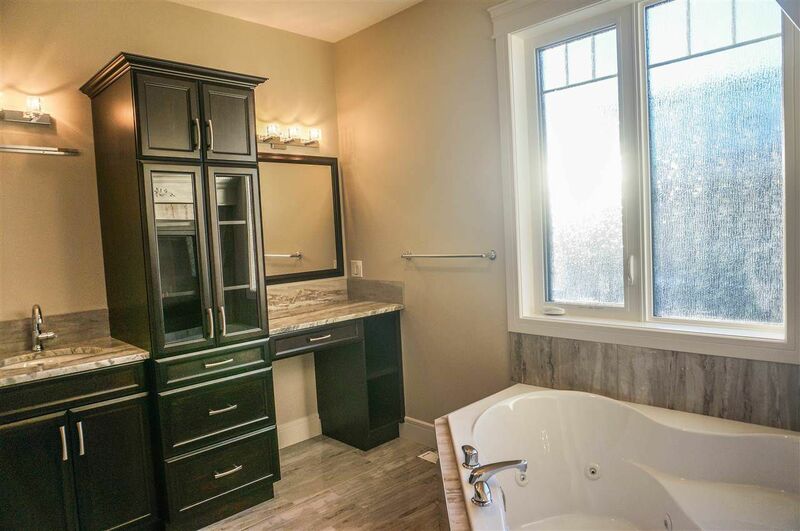 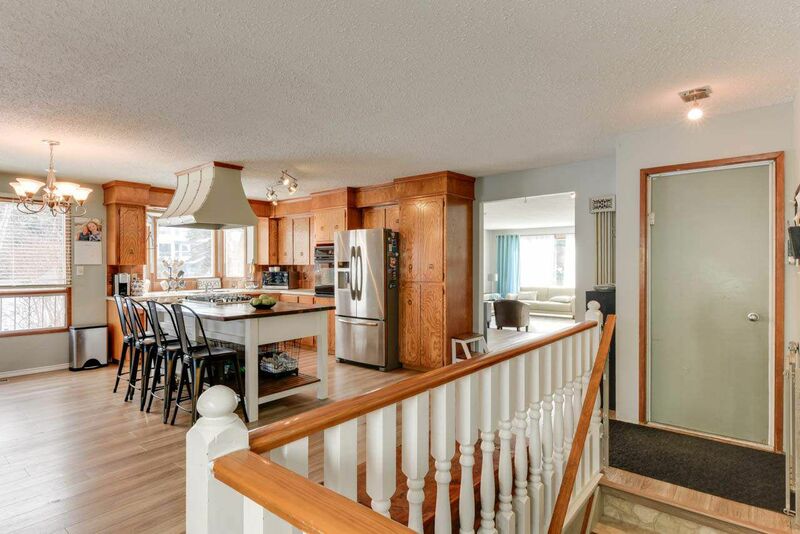 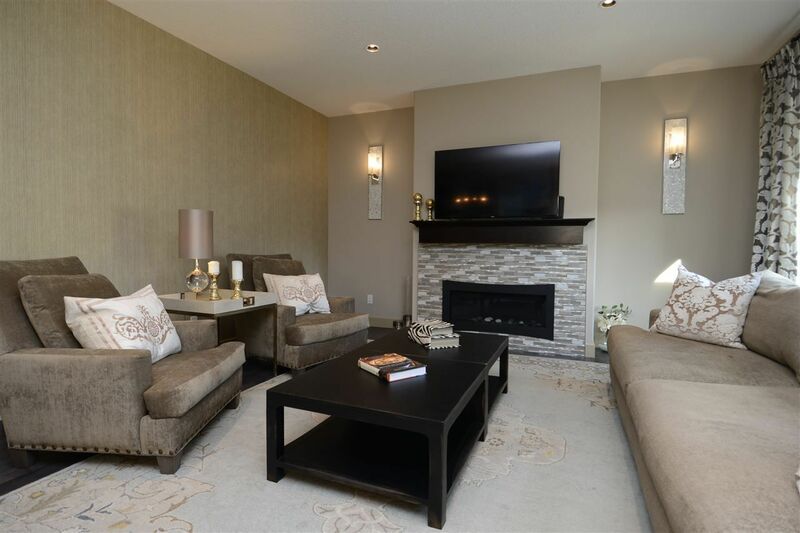 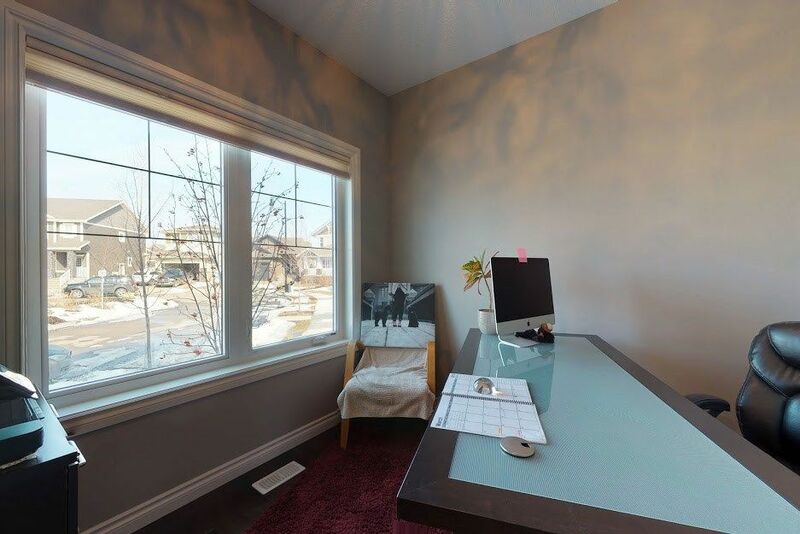 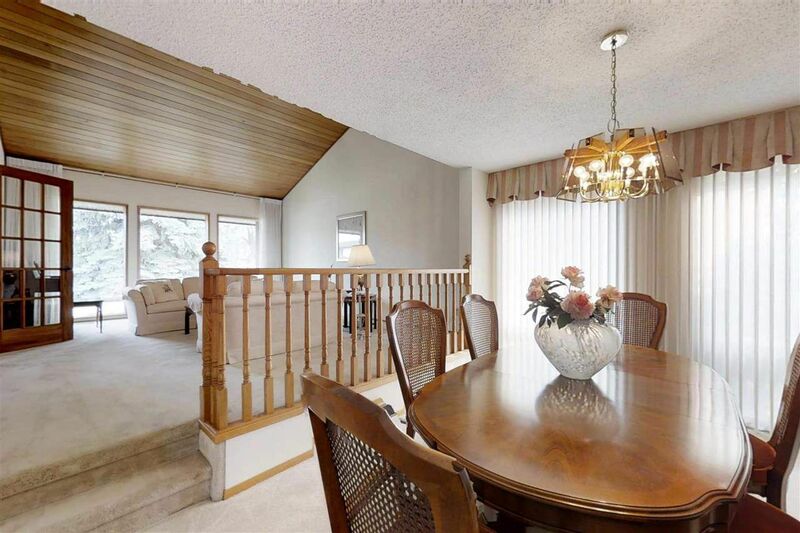 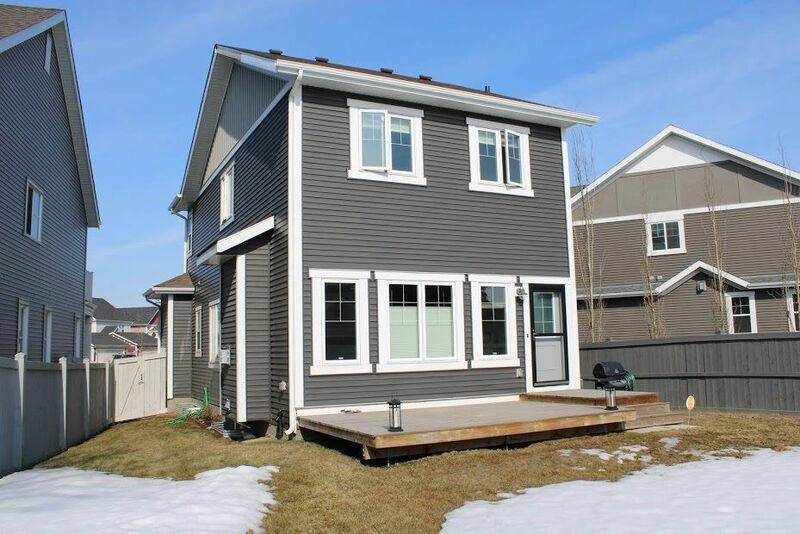 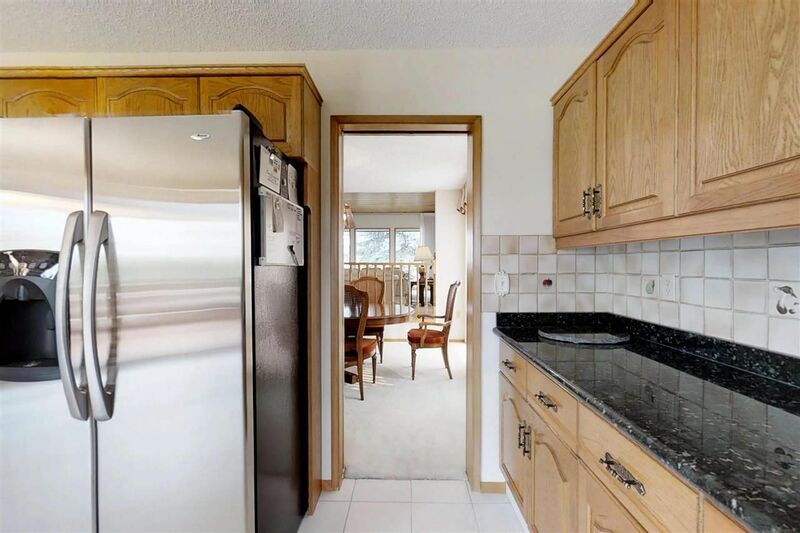 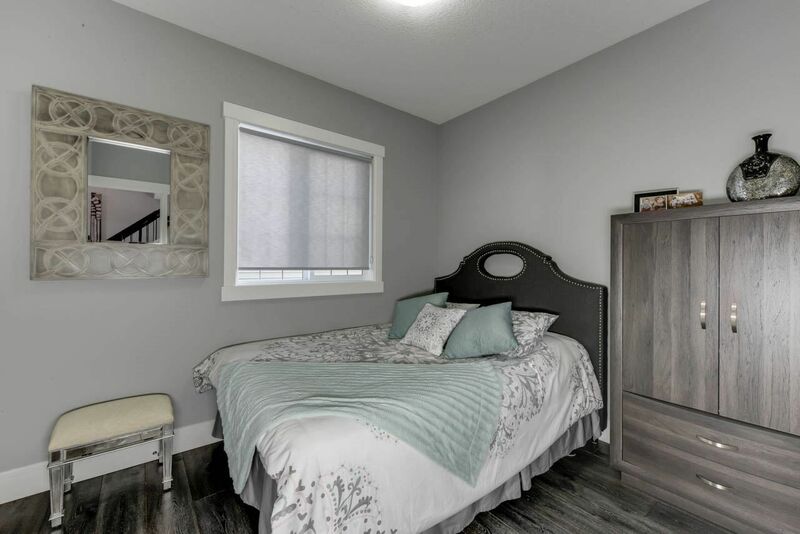 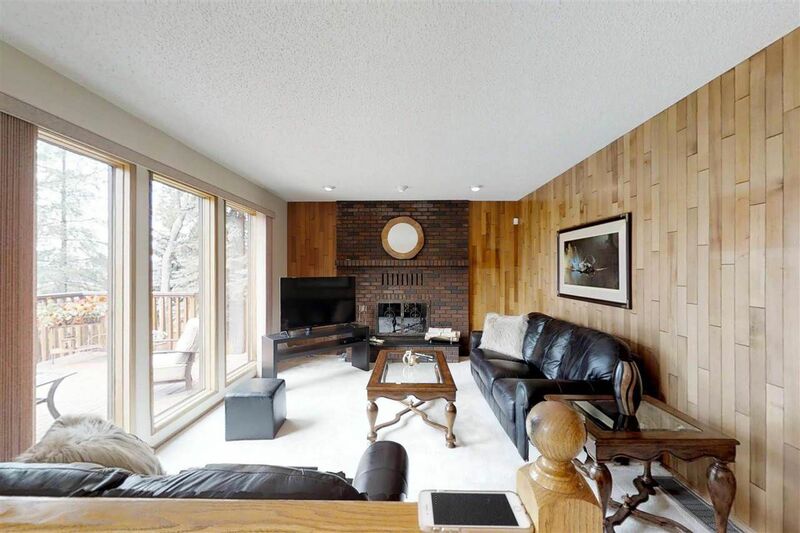 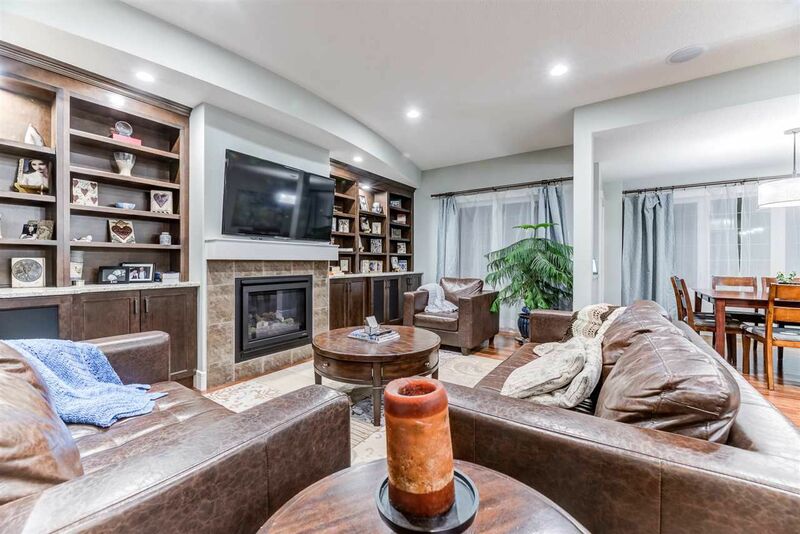 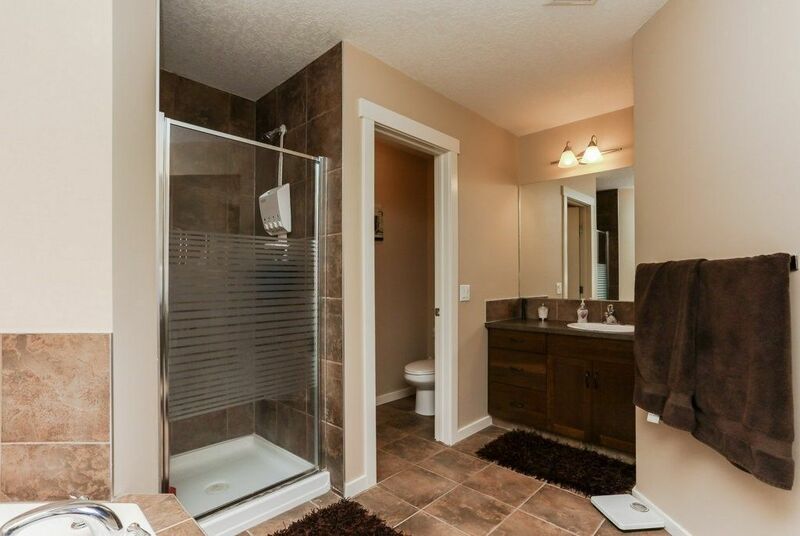 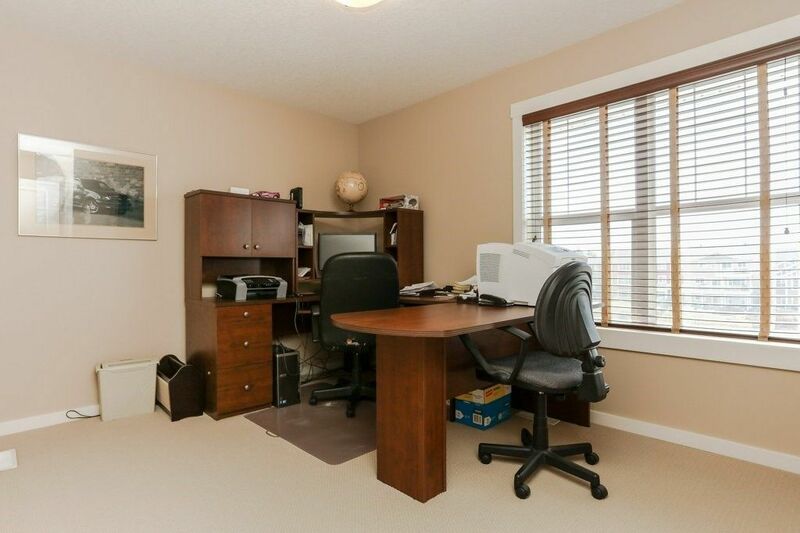 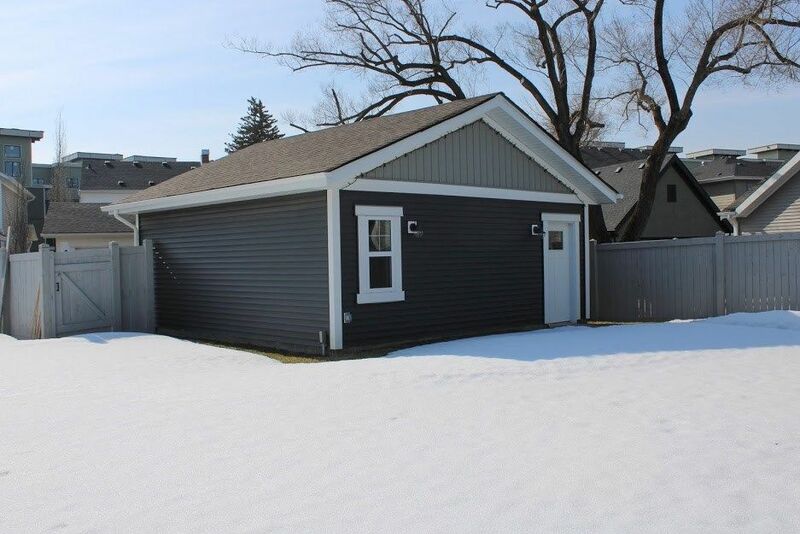 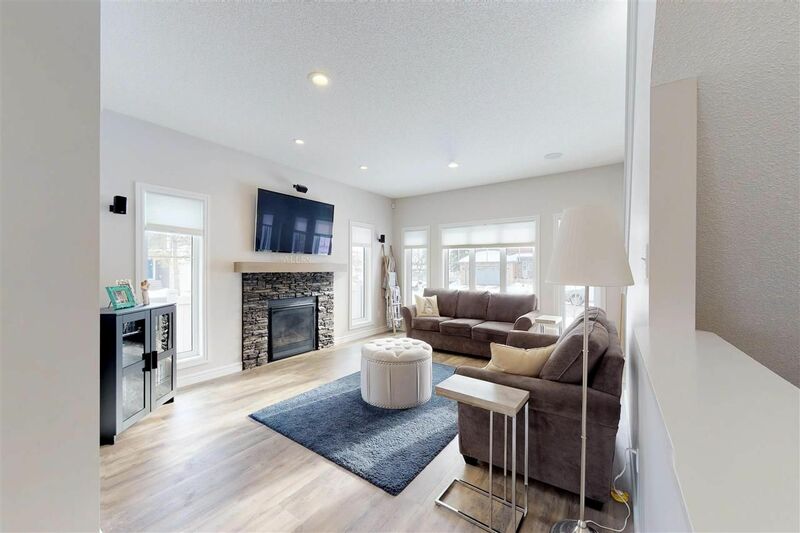 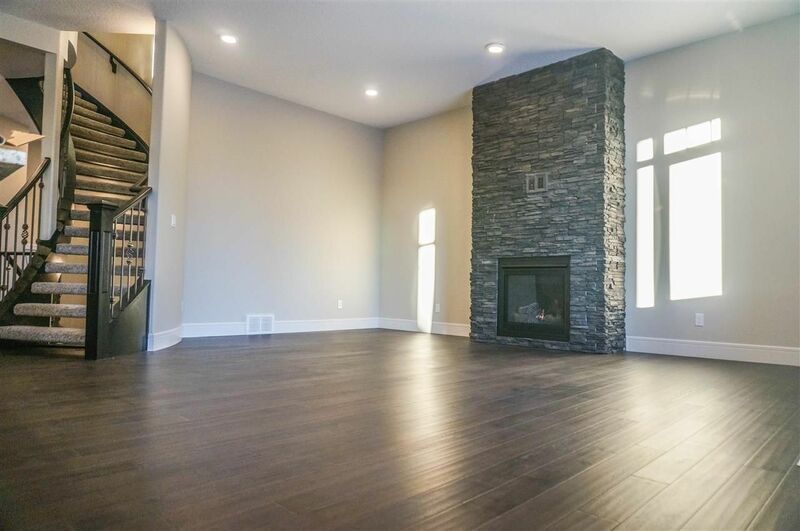 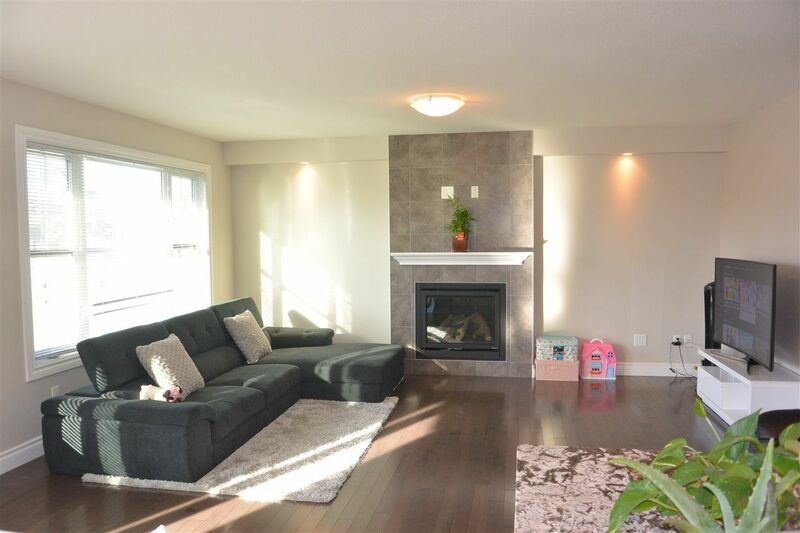 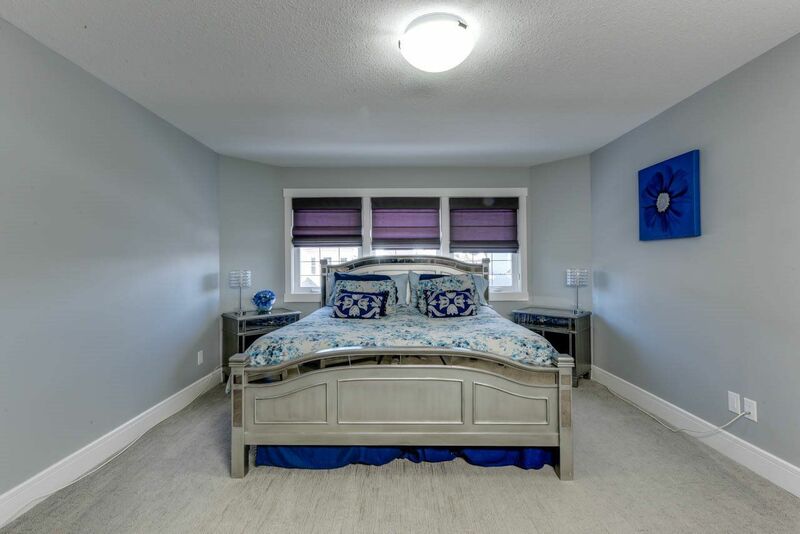 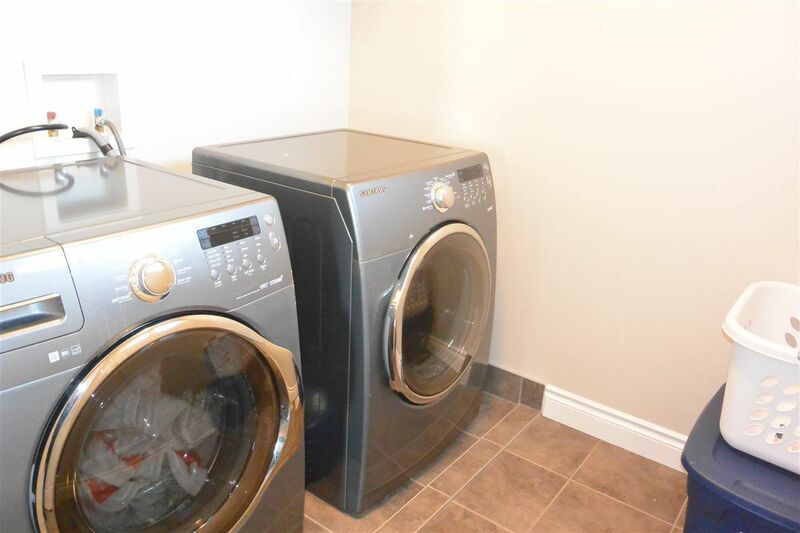 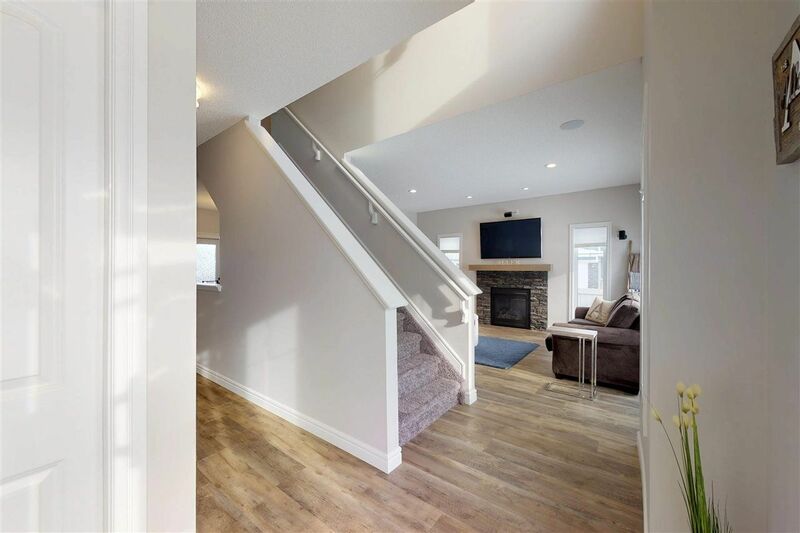 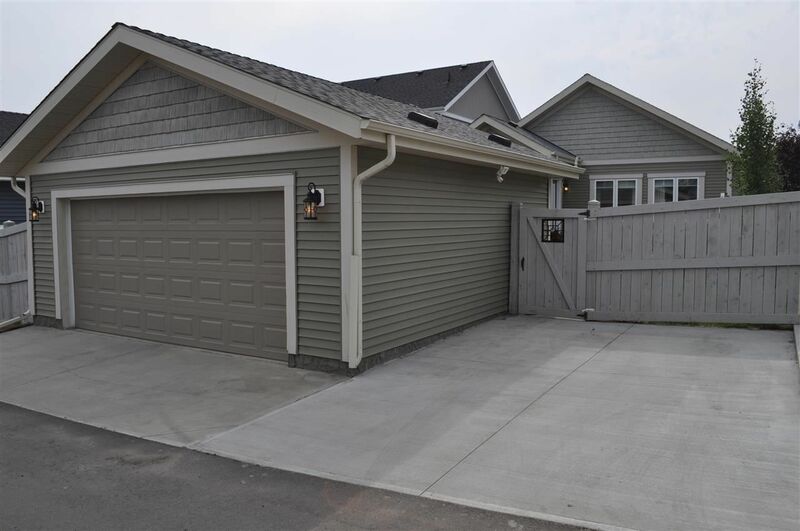 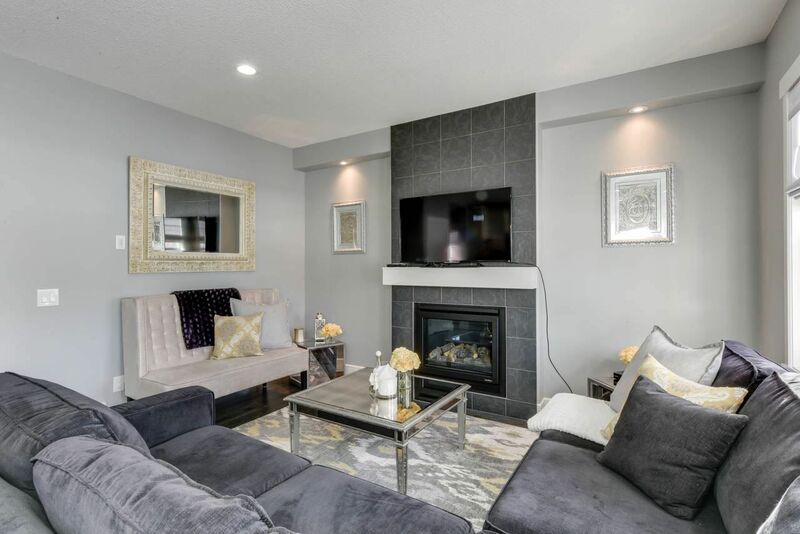 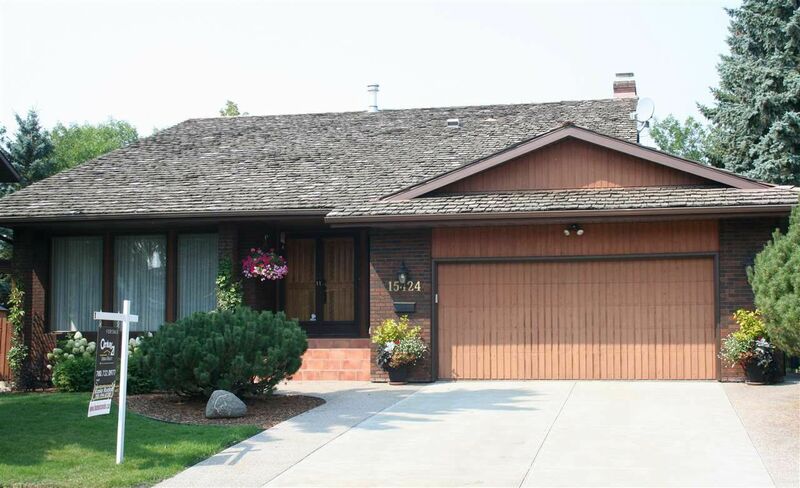 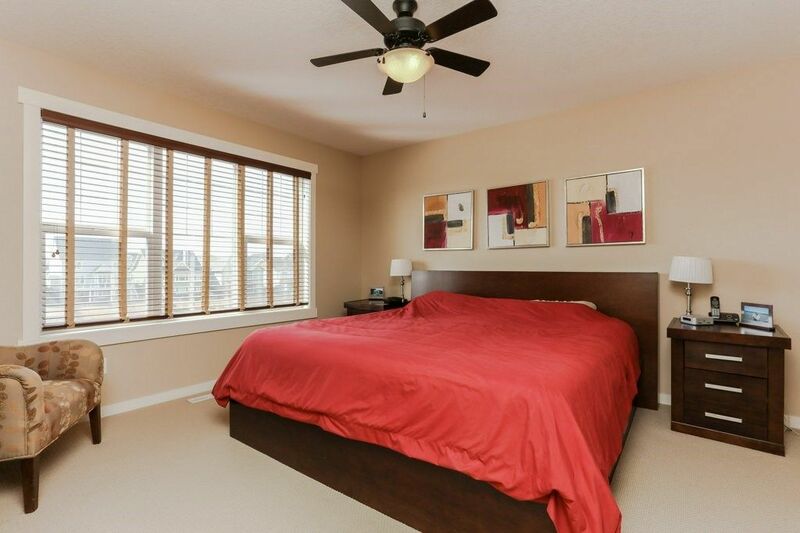 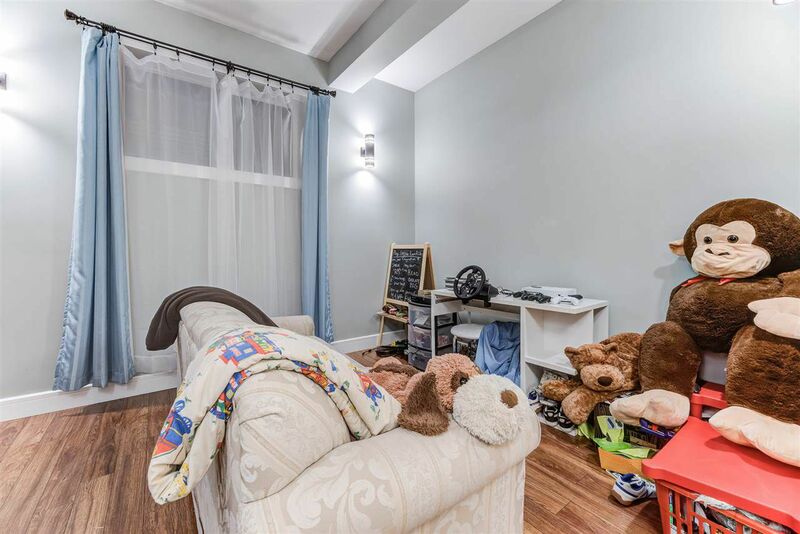 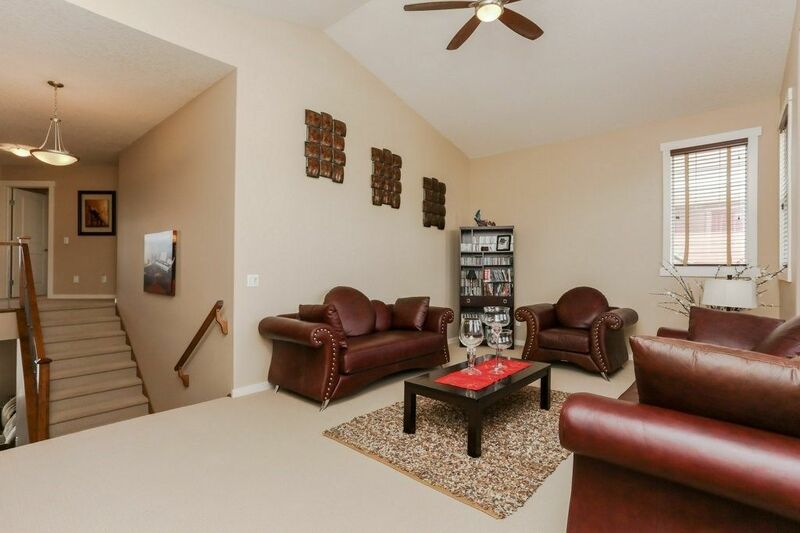 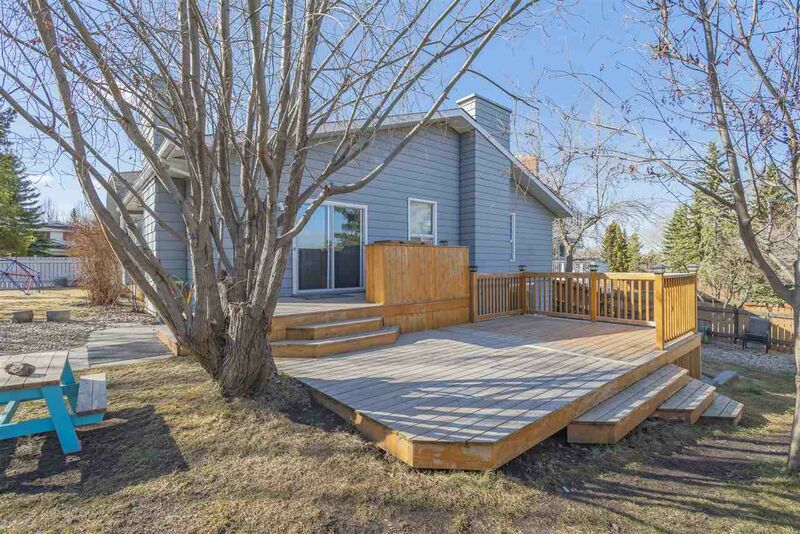 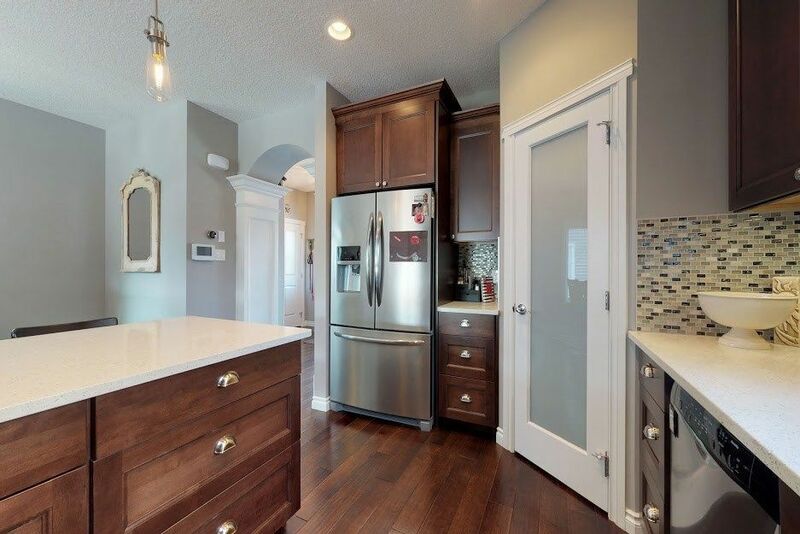 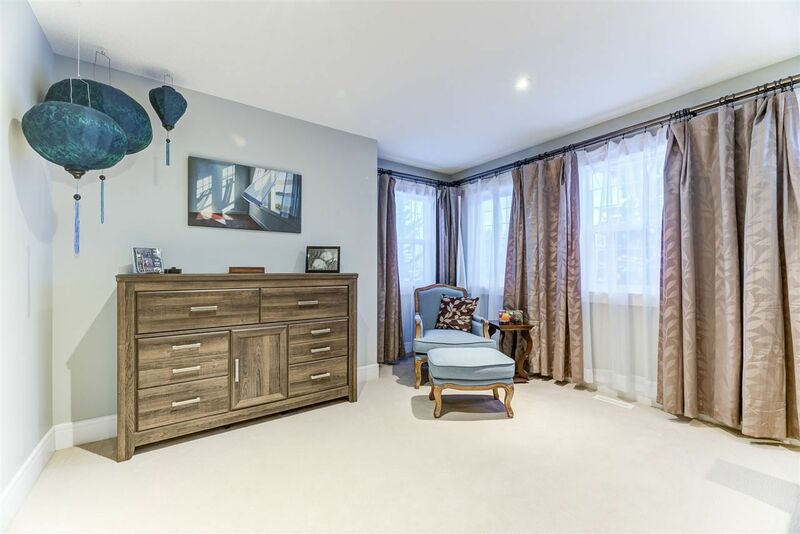 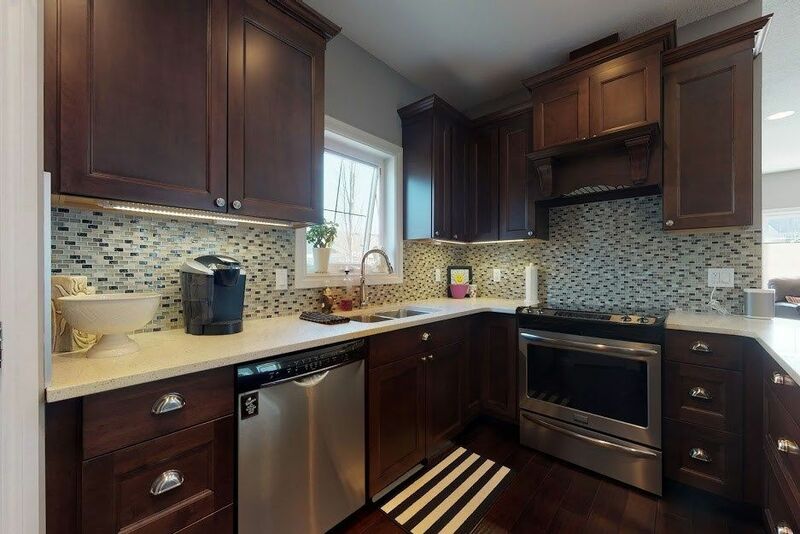 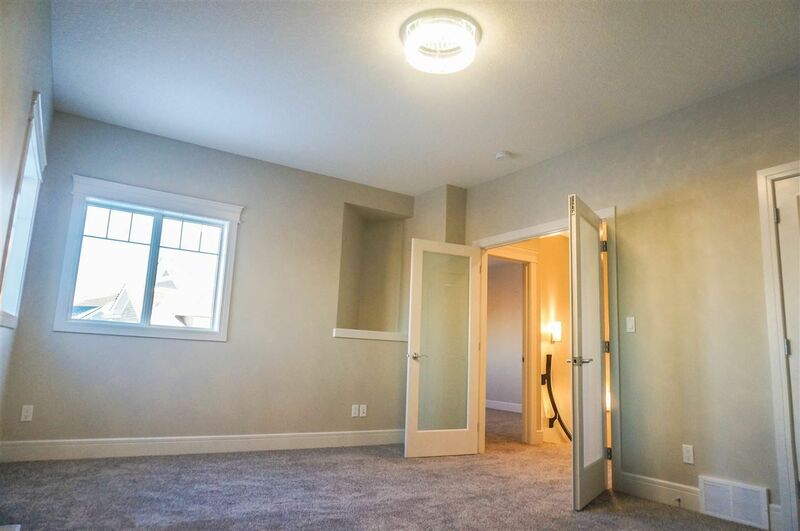 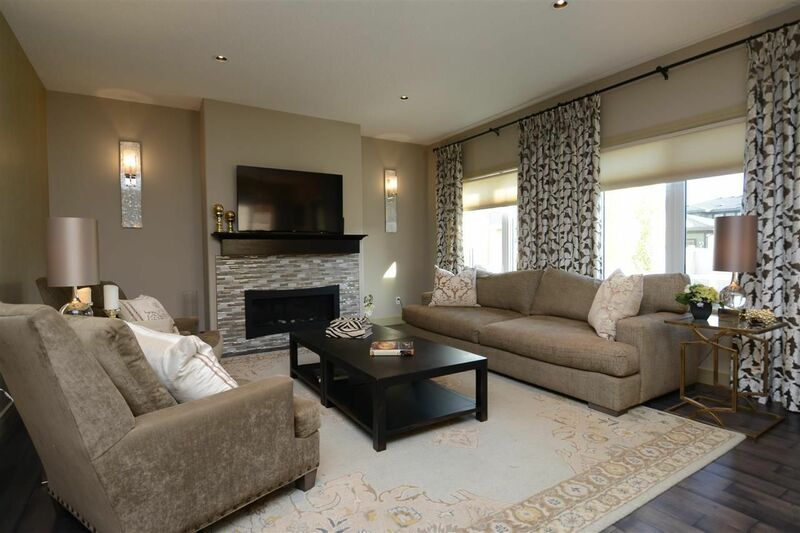 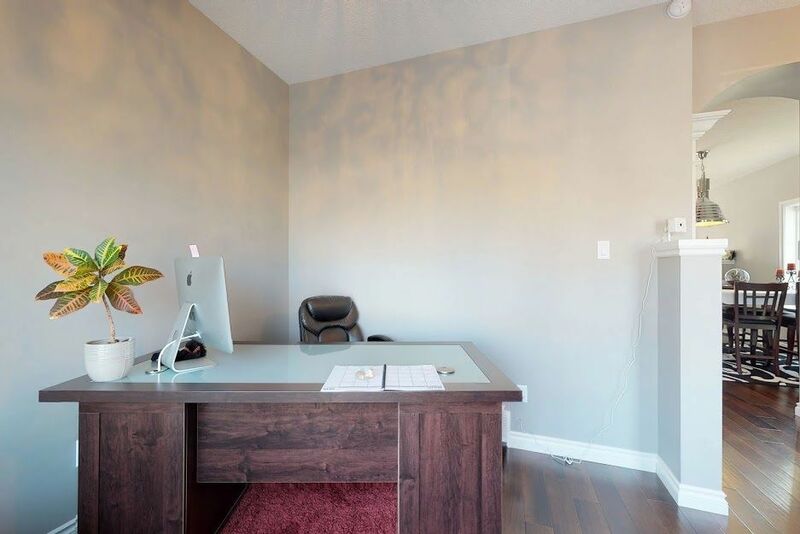 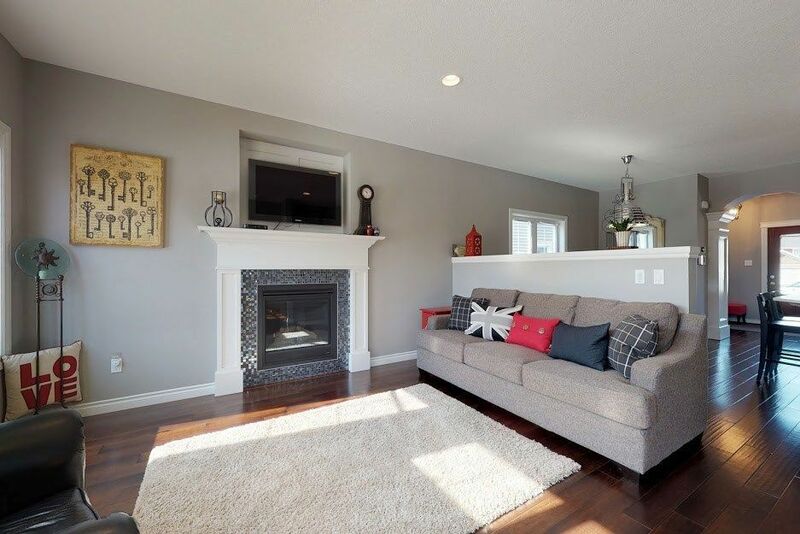 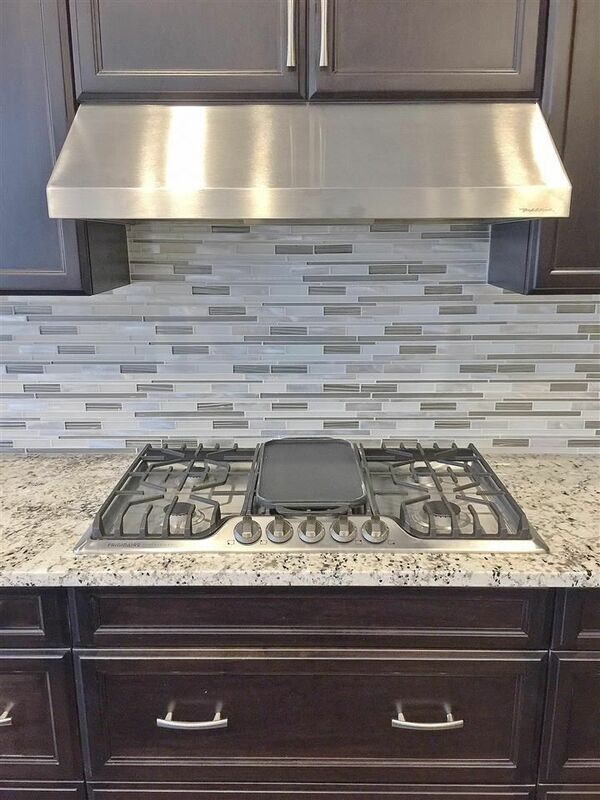 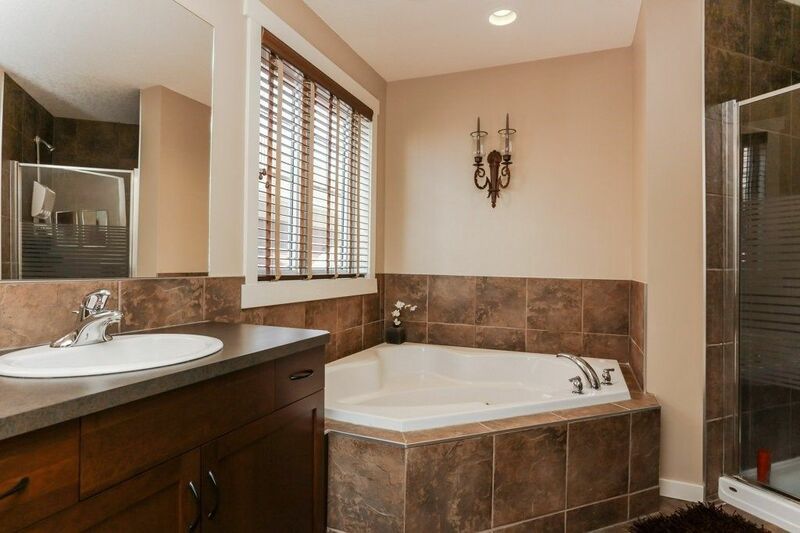 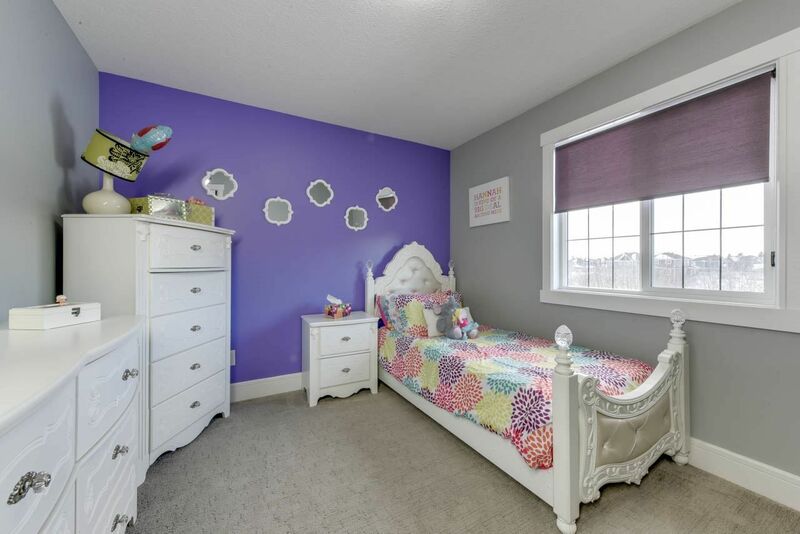 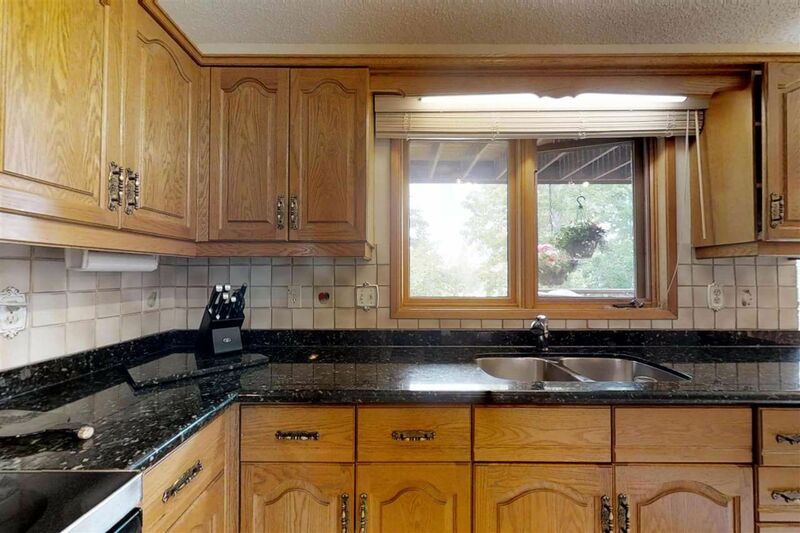 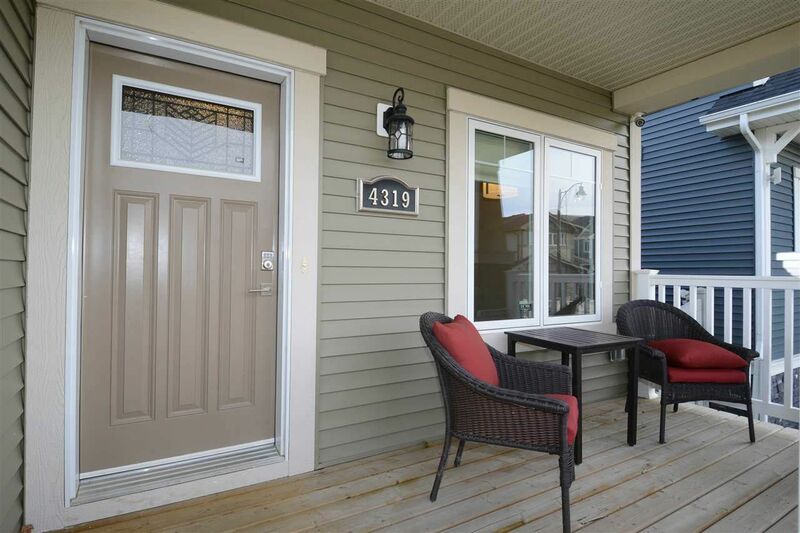 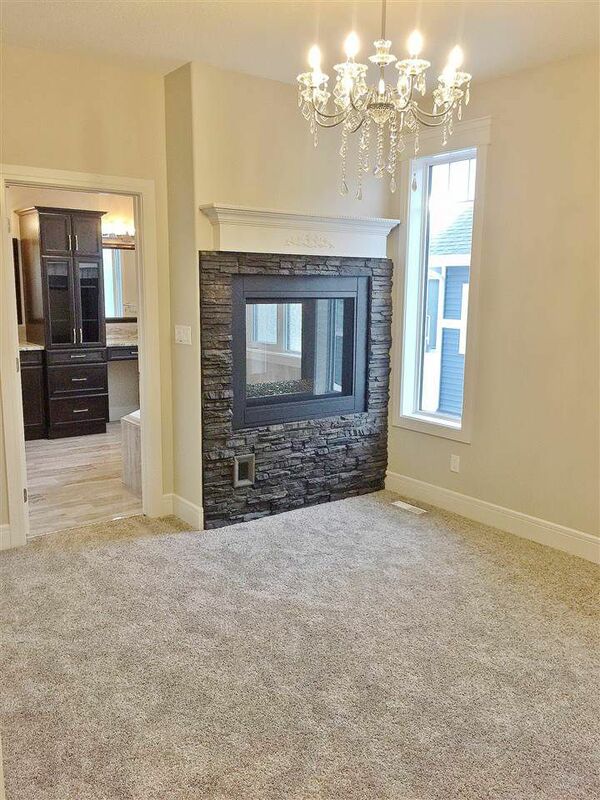 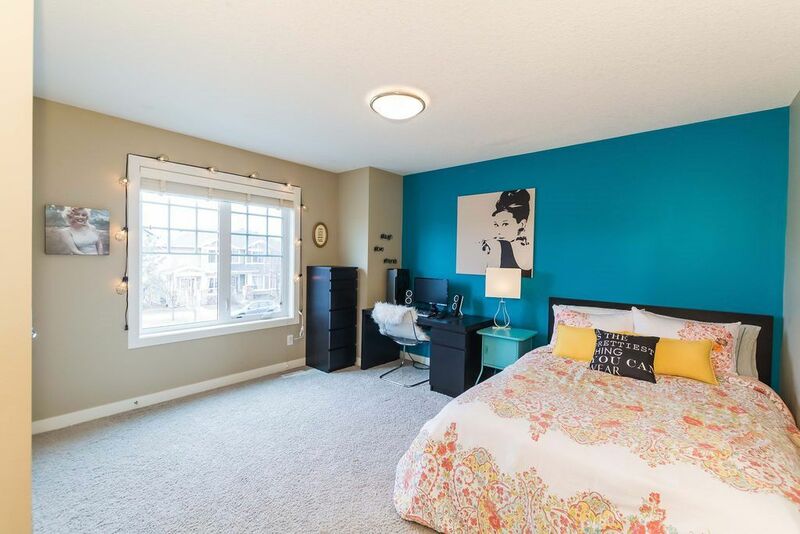 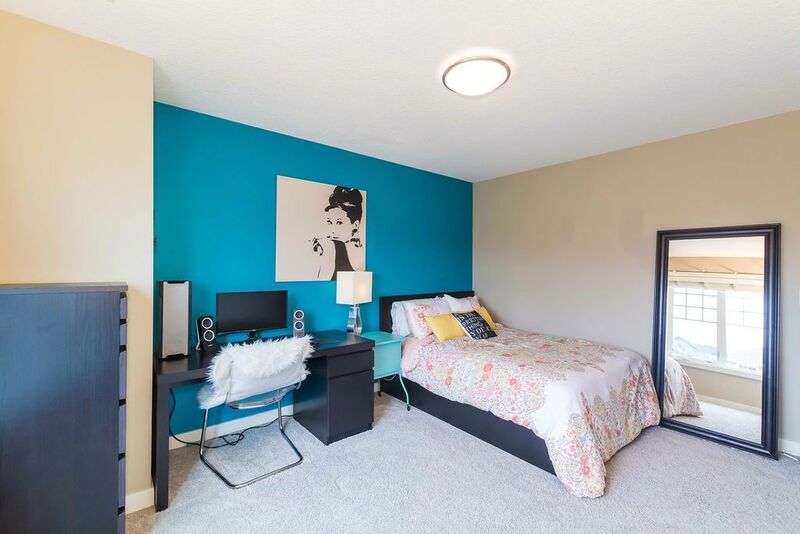 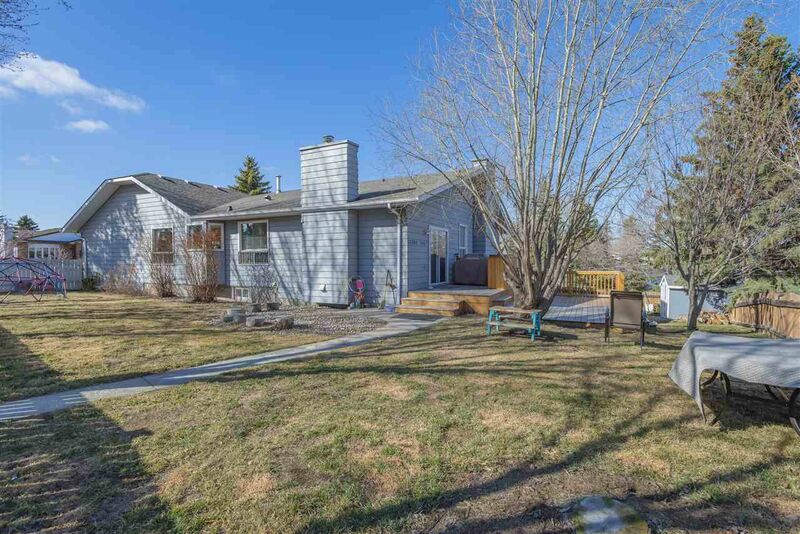 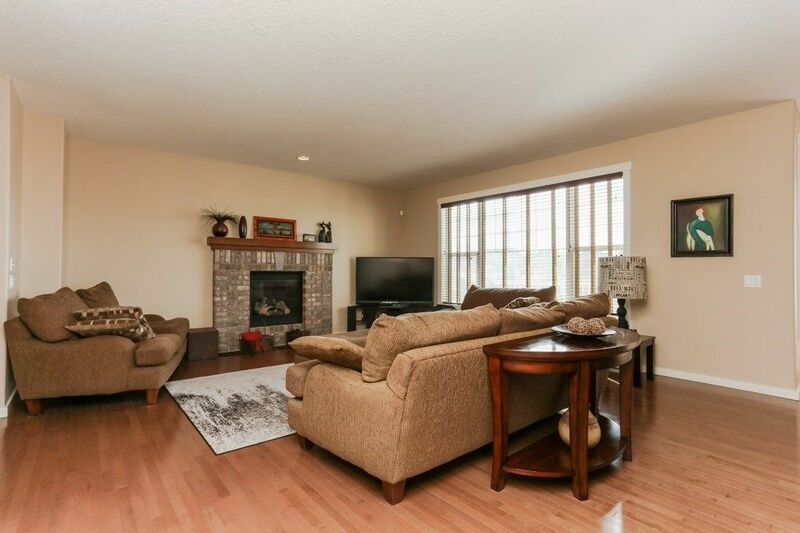 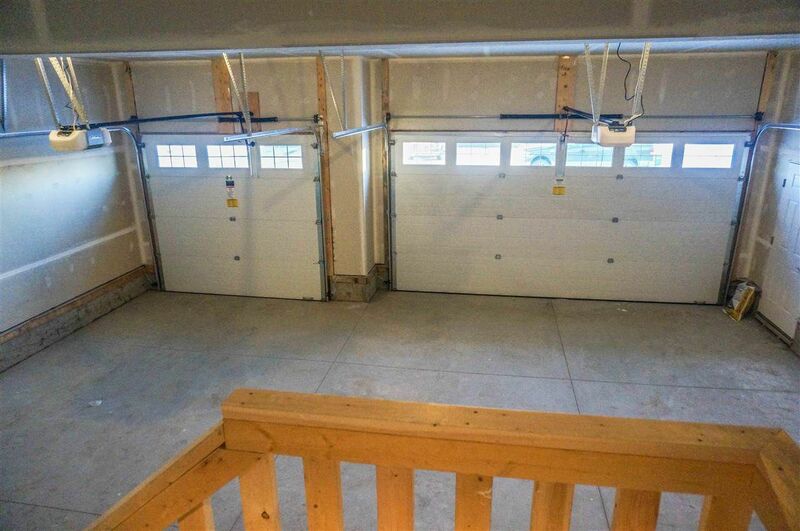 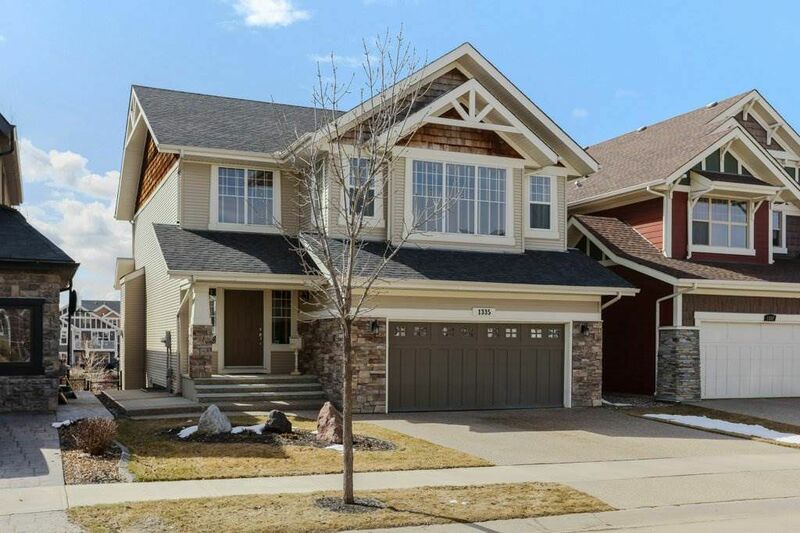 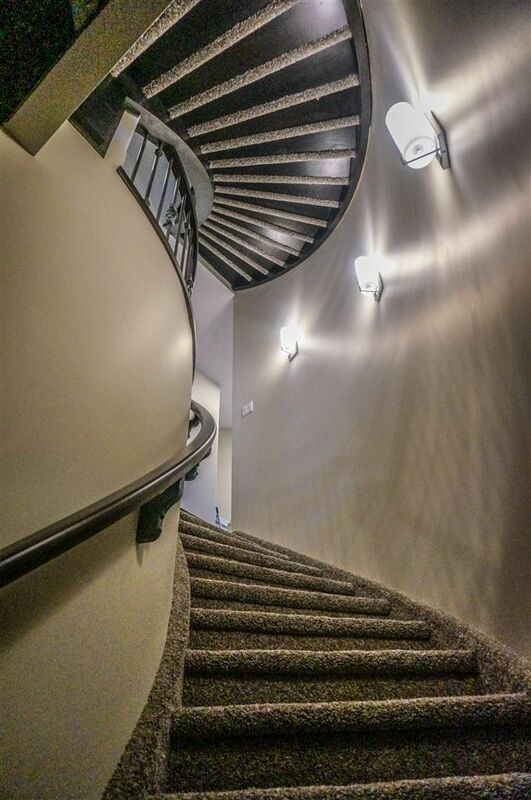 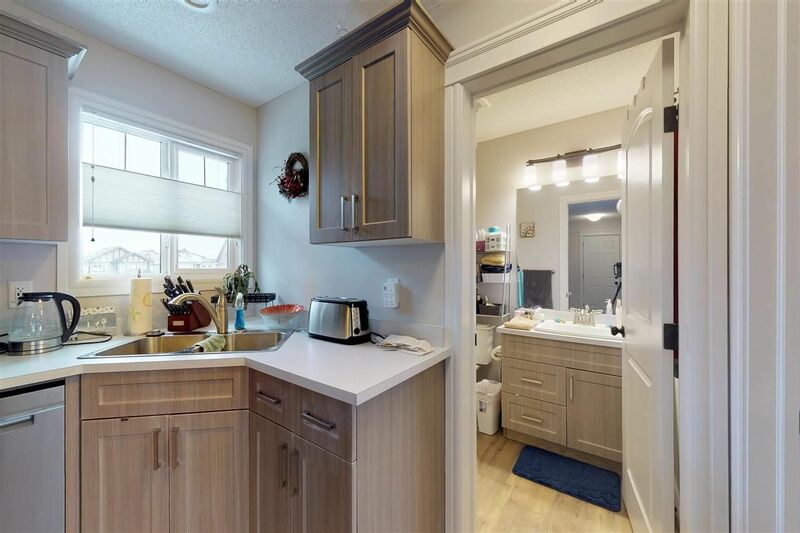 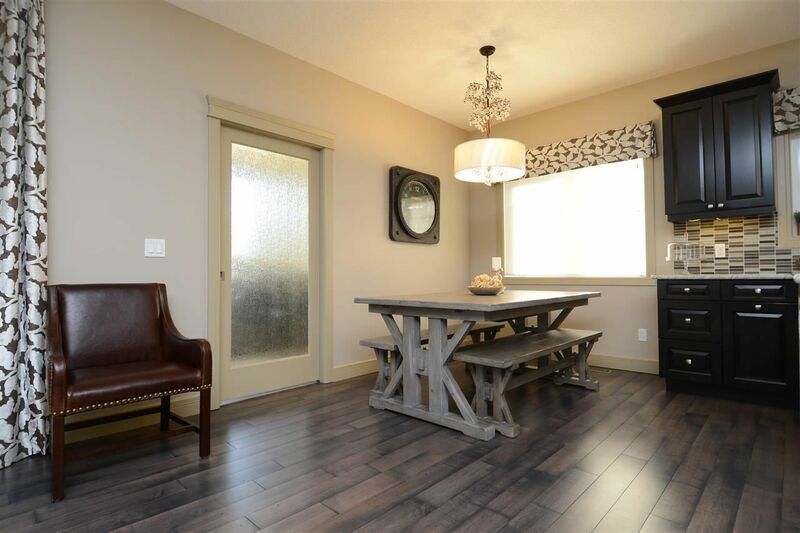 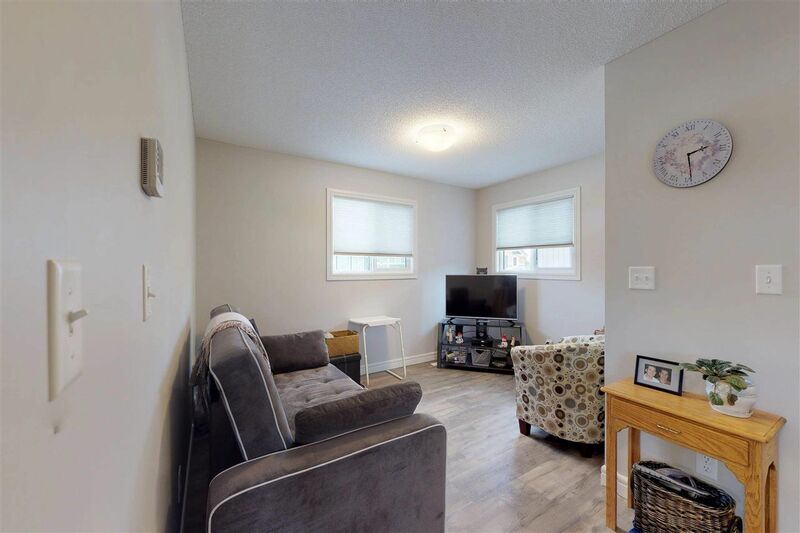 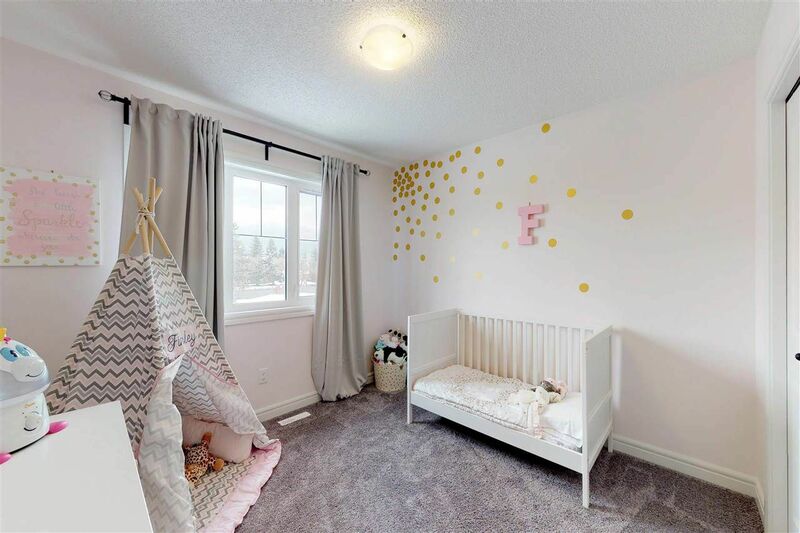 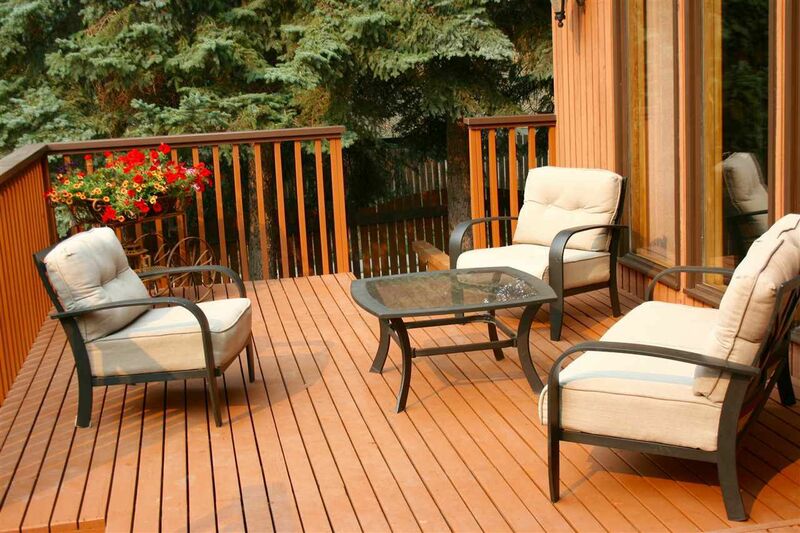 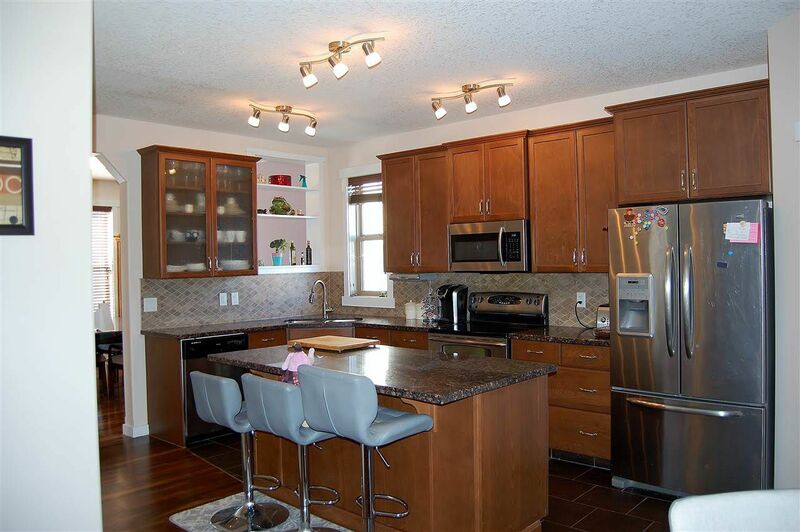 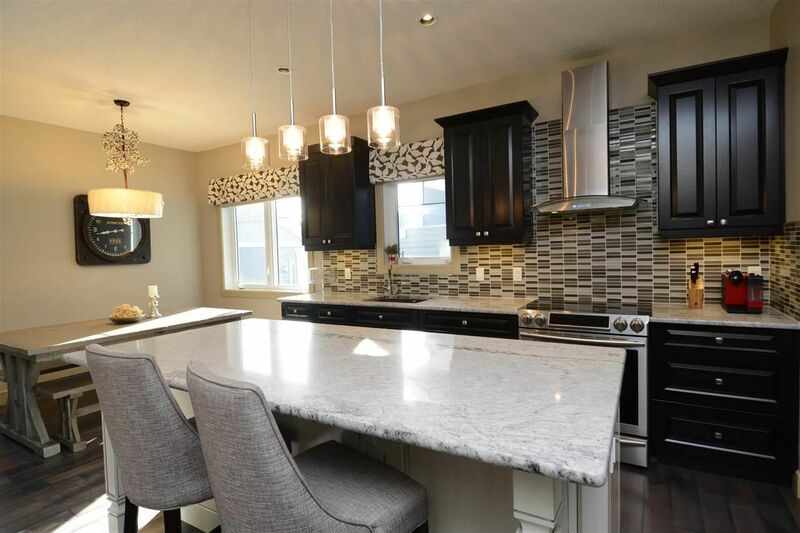 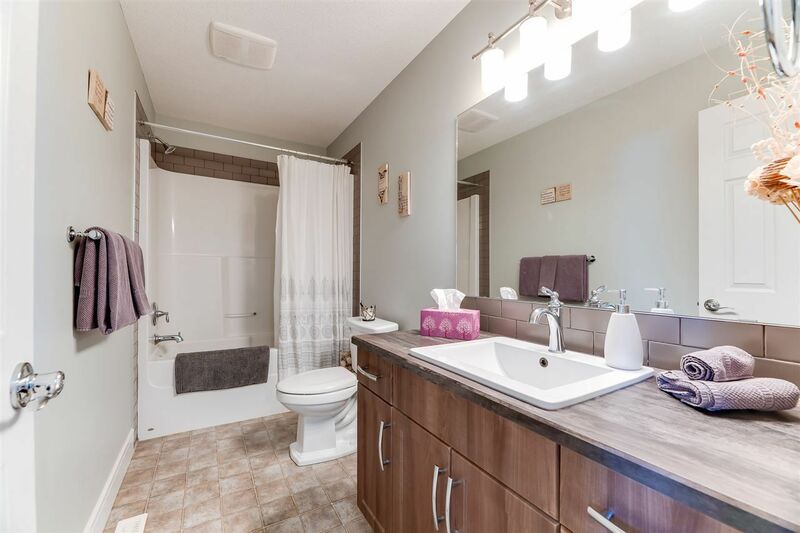 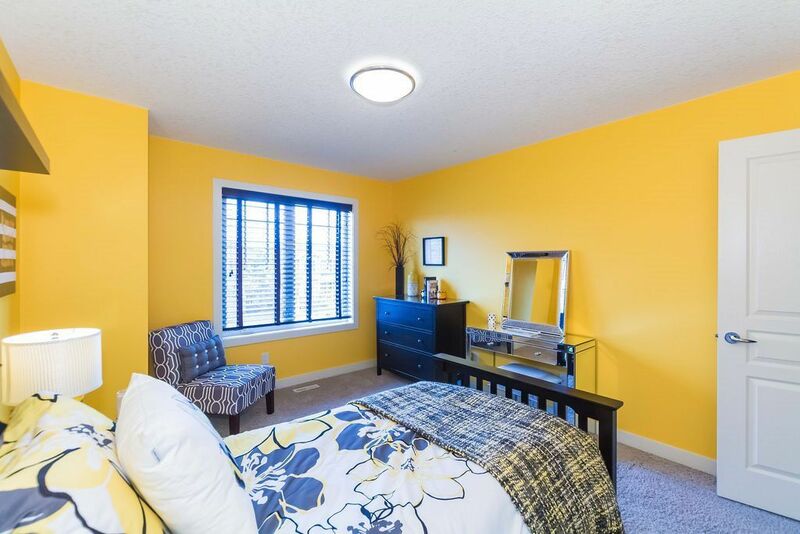 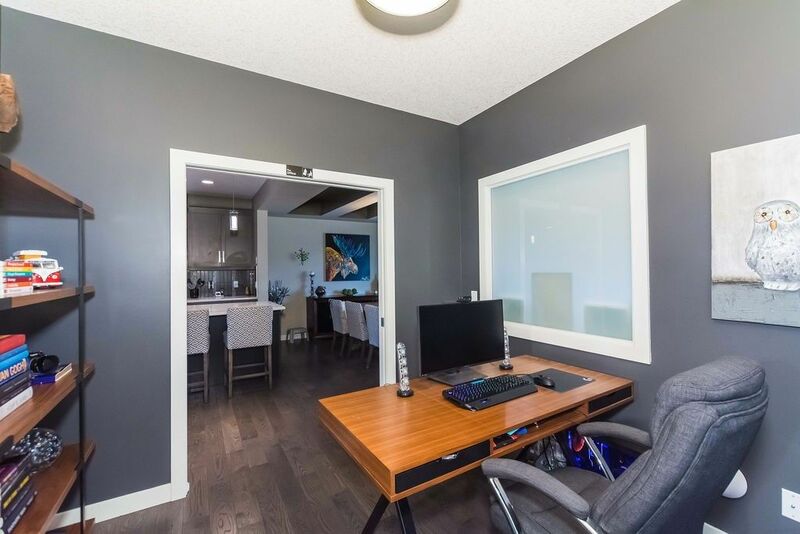 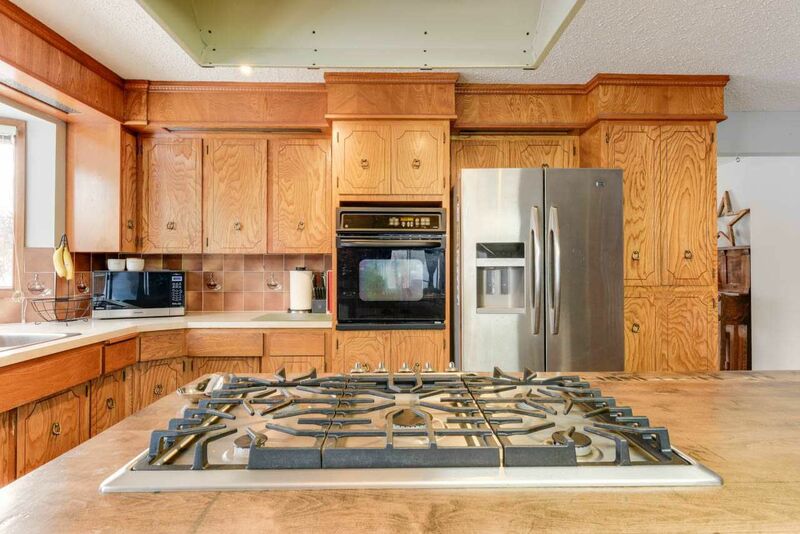 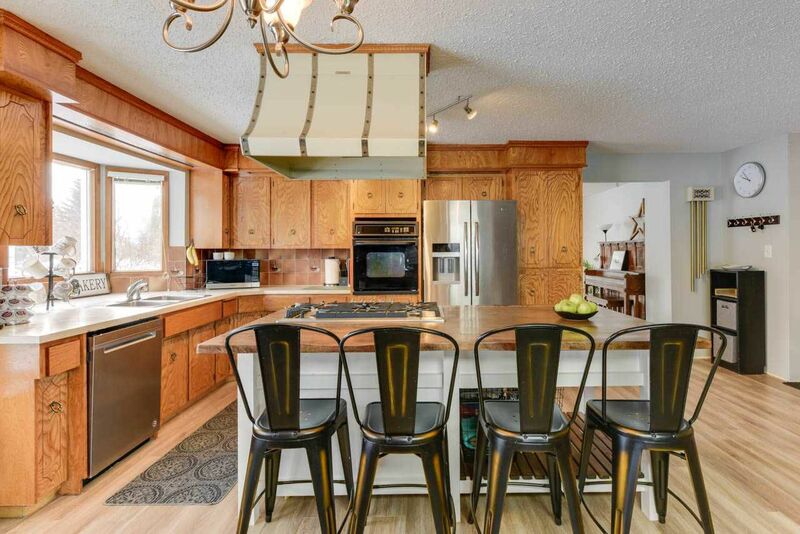 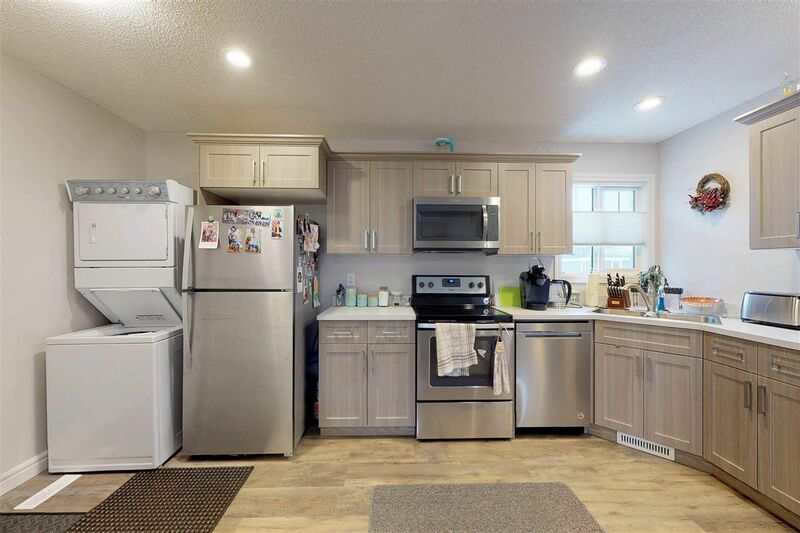 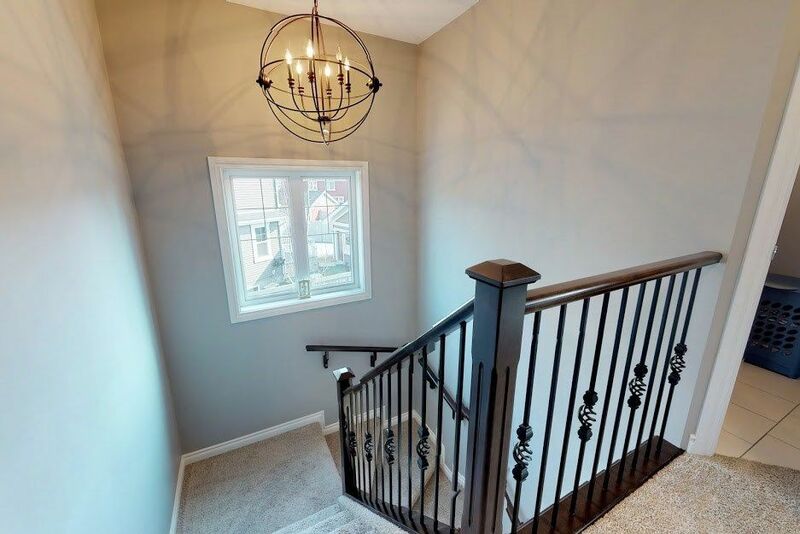 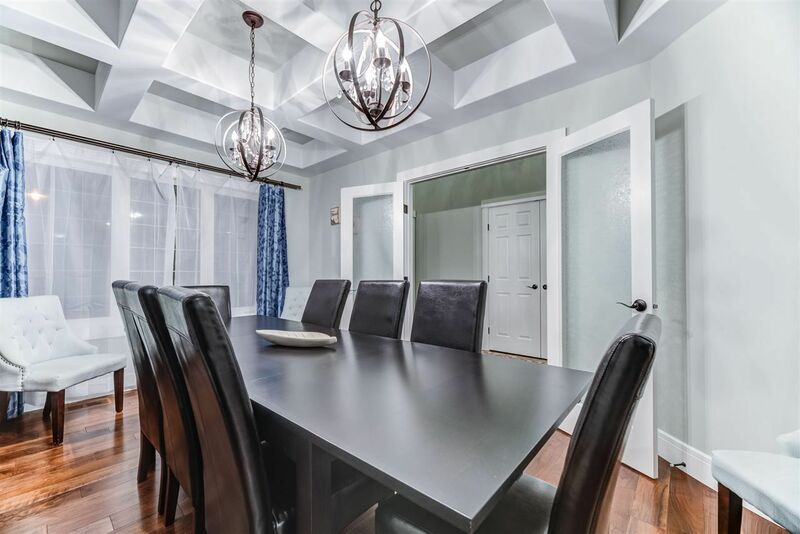 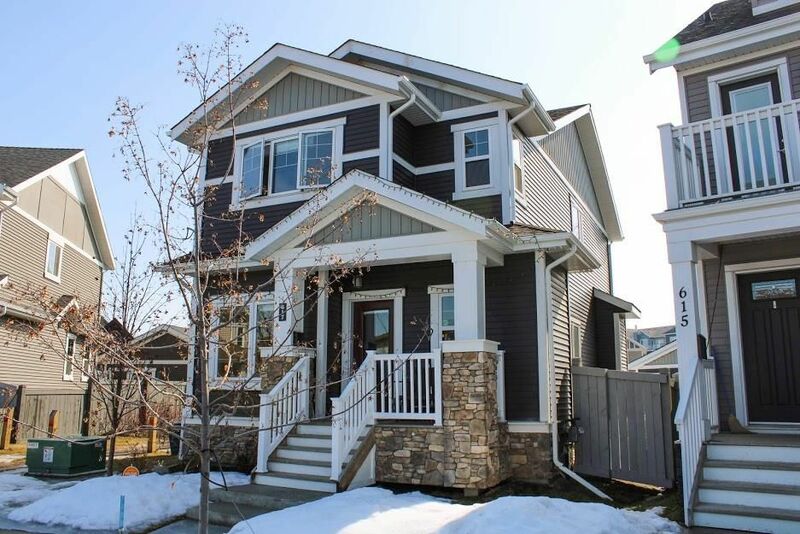 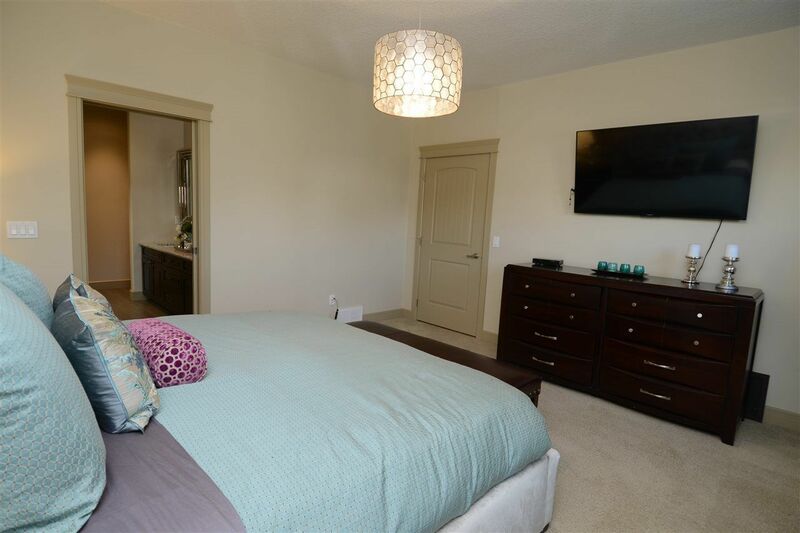 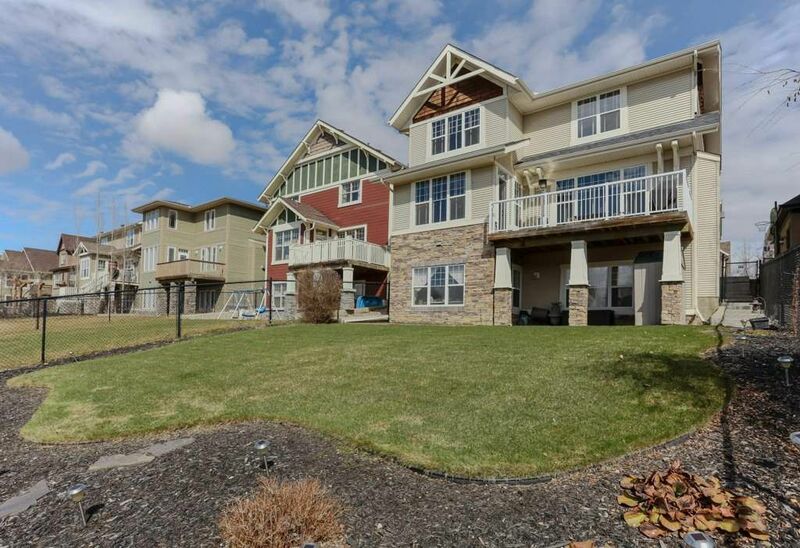 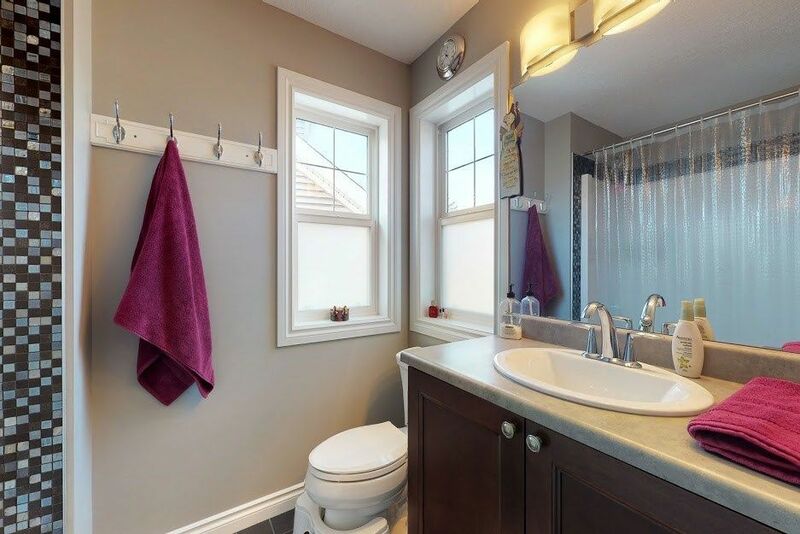 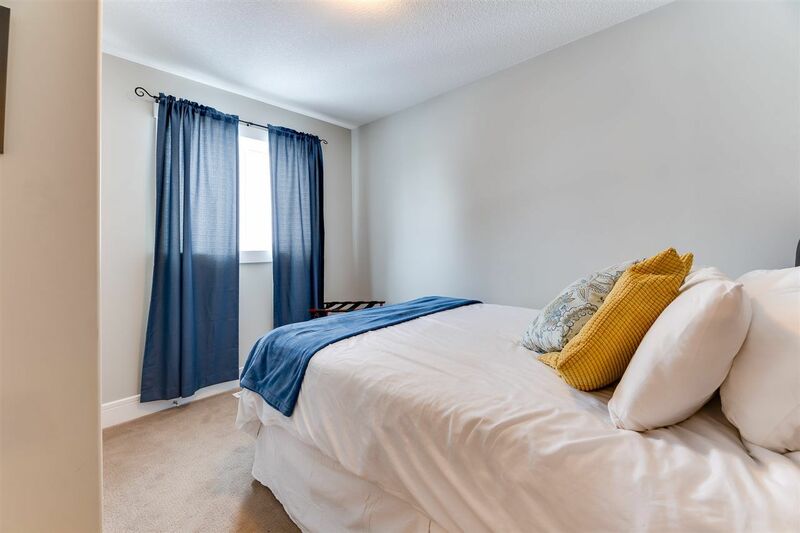 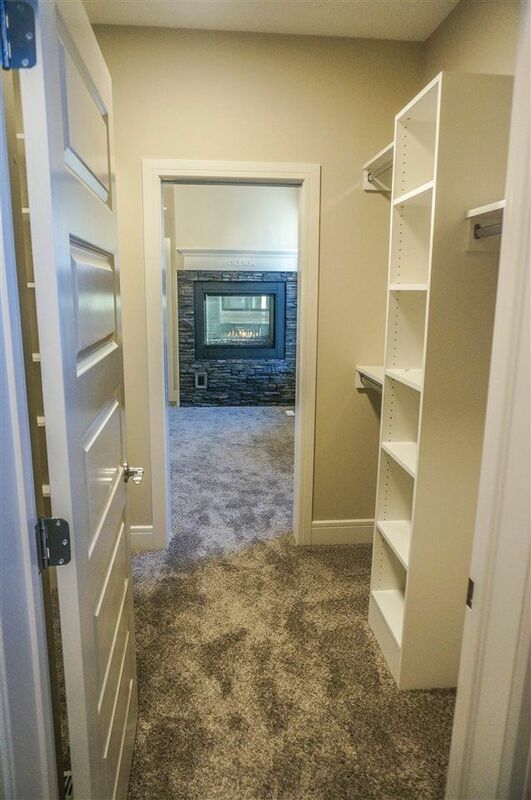 Search homes for sale in Griesbach and the communities of Baranow, Beaumaris, Caernarvon, Carlisle, Dunluce, Griesbach, and Lorelei in Castle Downs Edmonton.